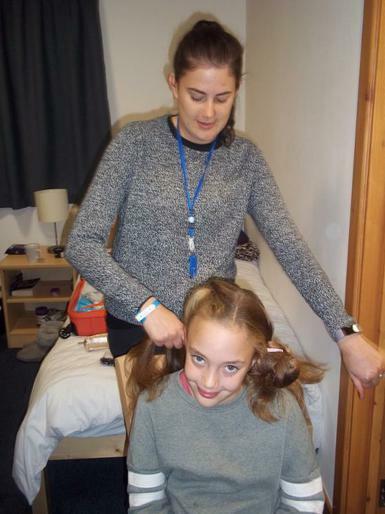 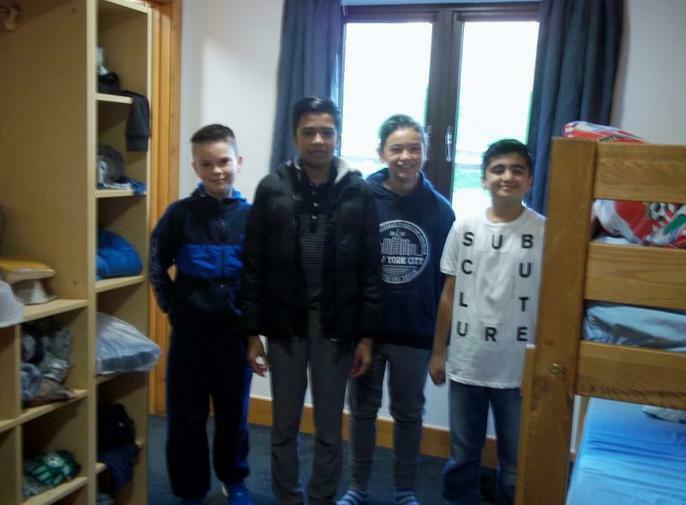 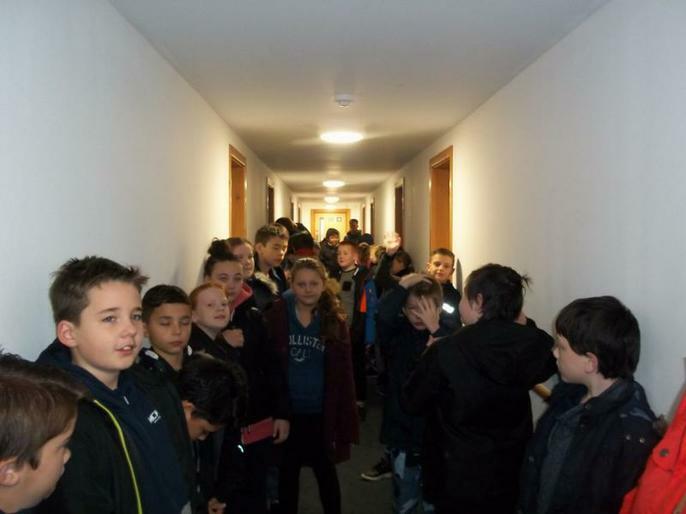 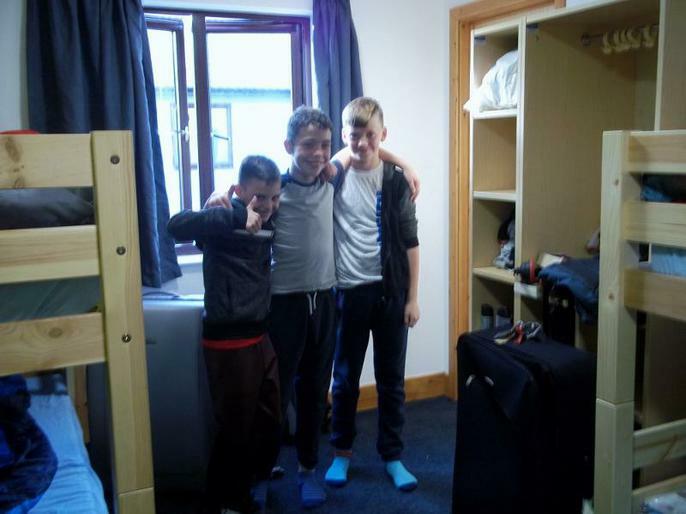 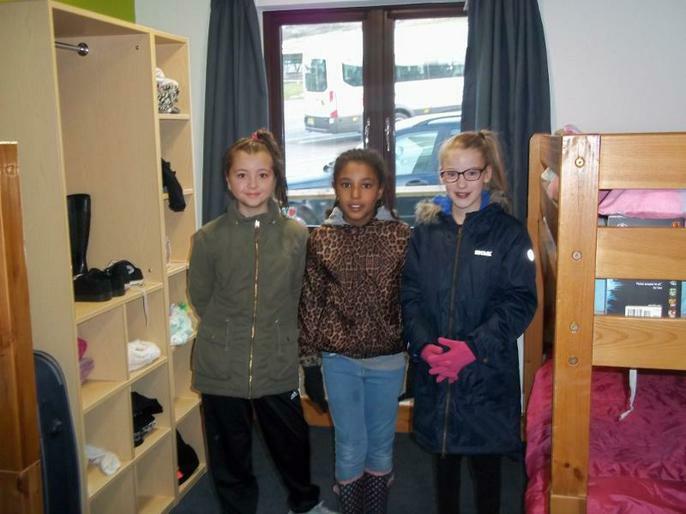 We arrived safely and on time, We have settled into our accommodation which is in a new block only opened this year. 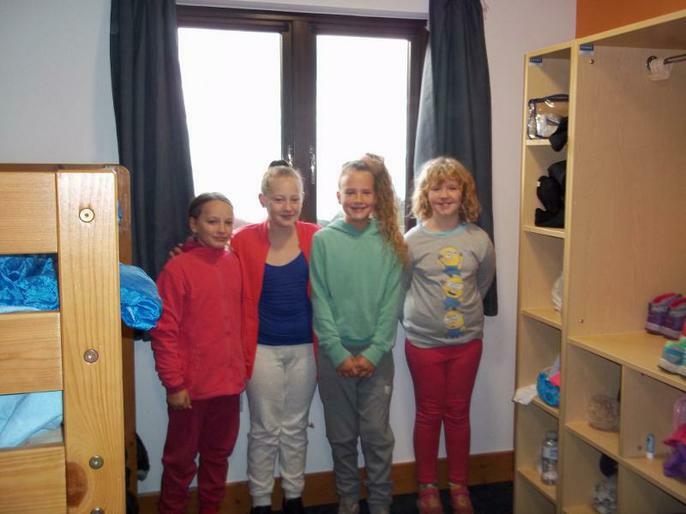 Very comfy and much warmer than the older chalets. 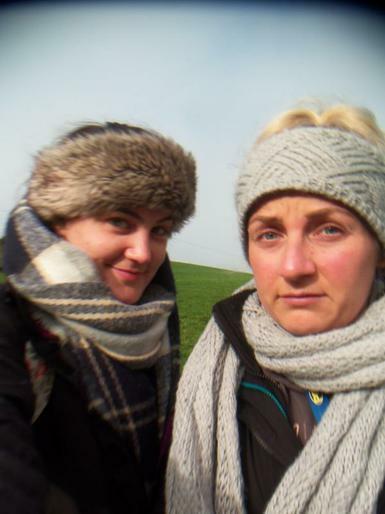 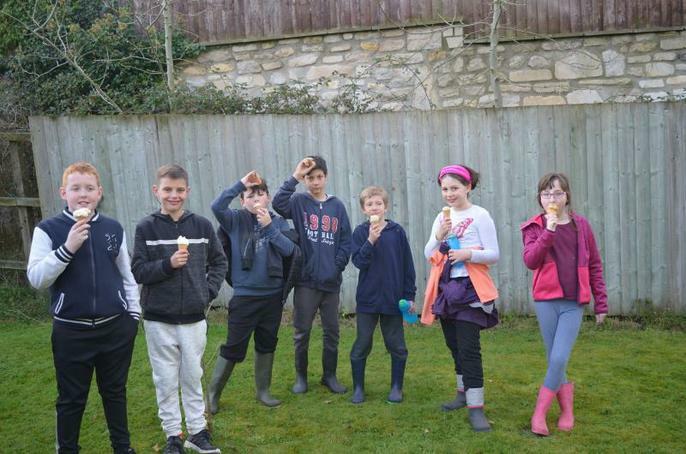 After a tour of the site we had tea. 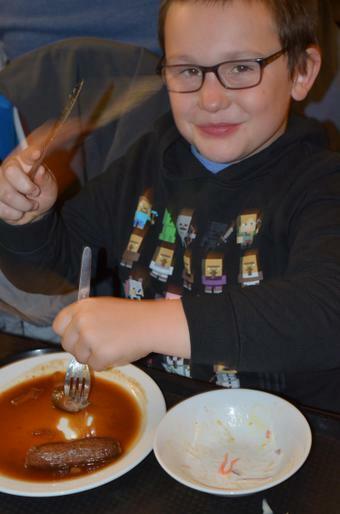 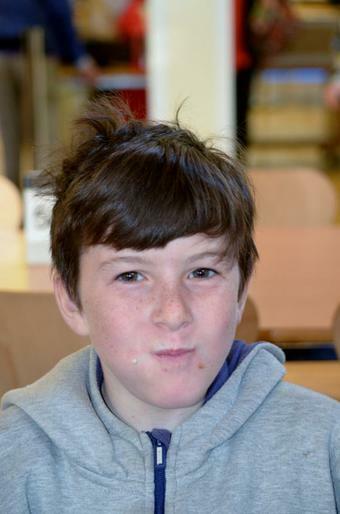 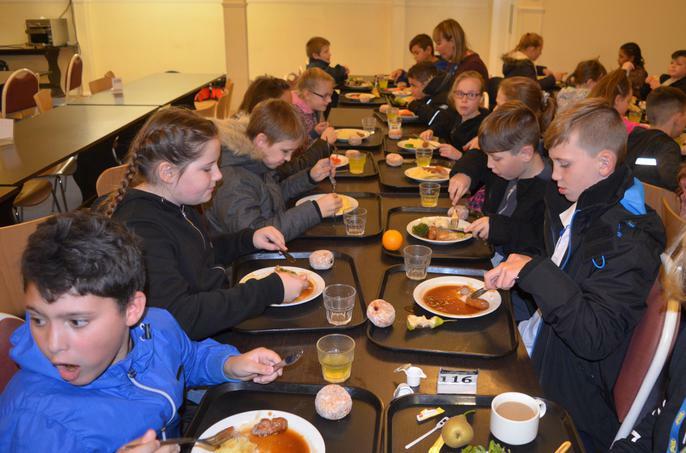 Everyone found things that they liked to eat as there are plenty of choices; Sausages, Pie or Curry. 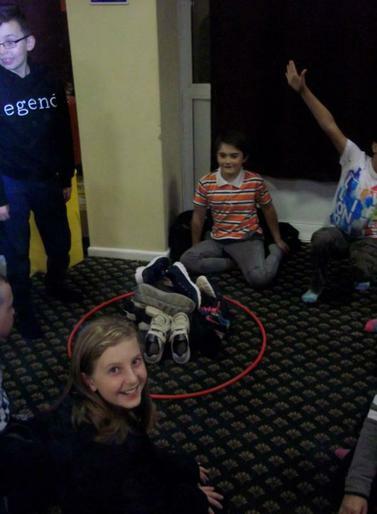 As I write the children are doing their evening activity - Wacky races lots of silly games in the hall. 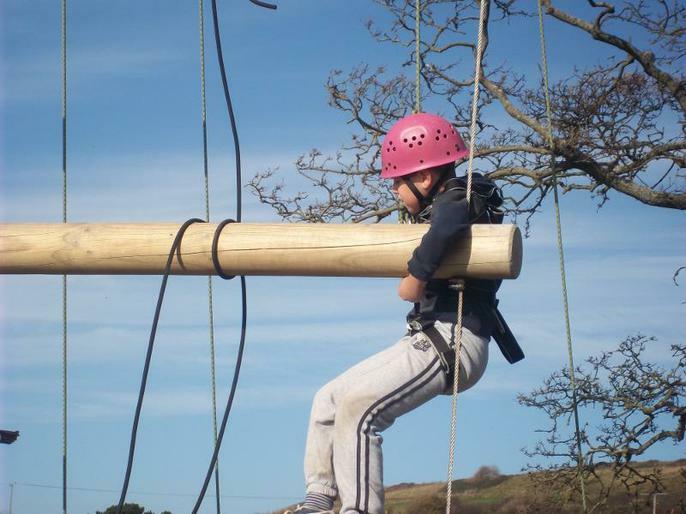 Lots of exciting activities planned for tomorrow and we will update you all tomorrow evening. 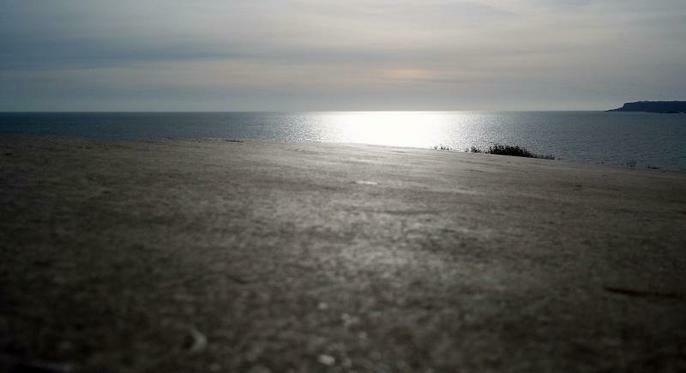 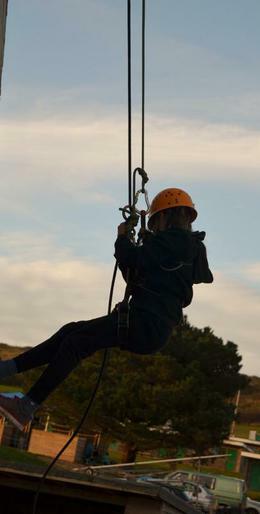 In the meanwhile, here are a few snaps taken this afternoon and at dinner time. 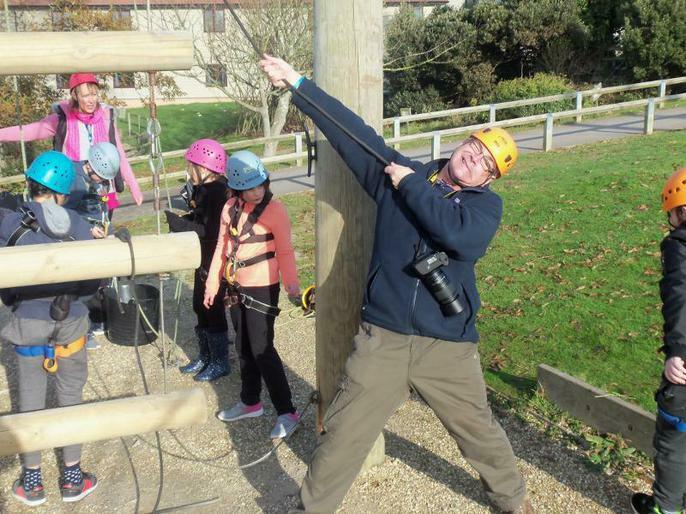 Just another day at PGL. 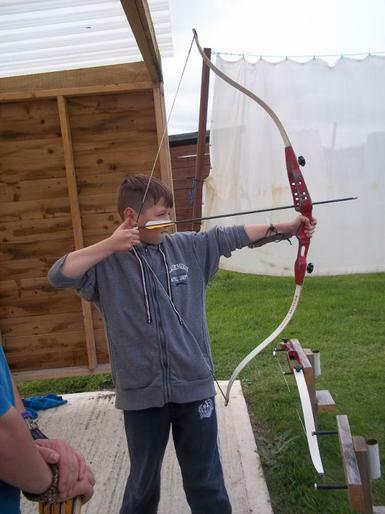 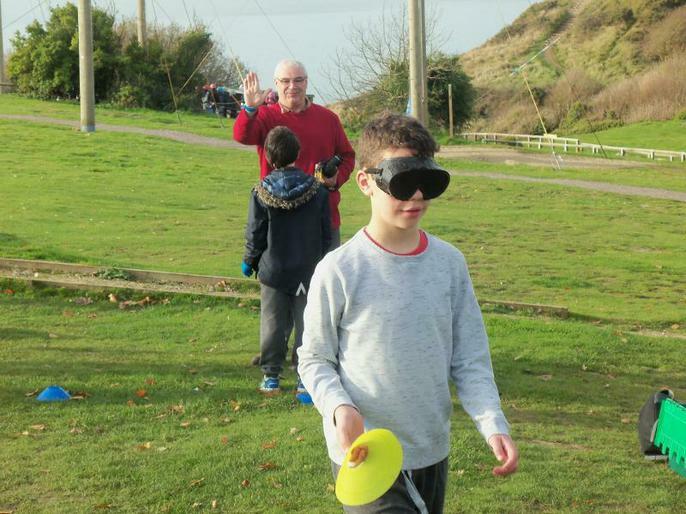 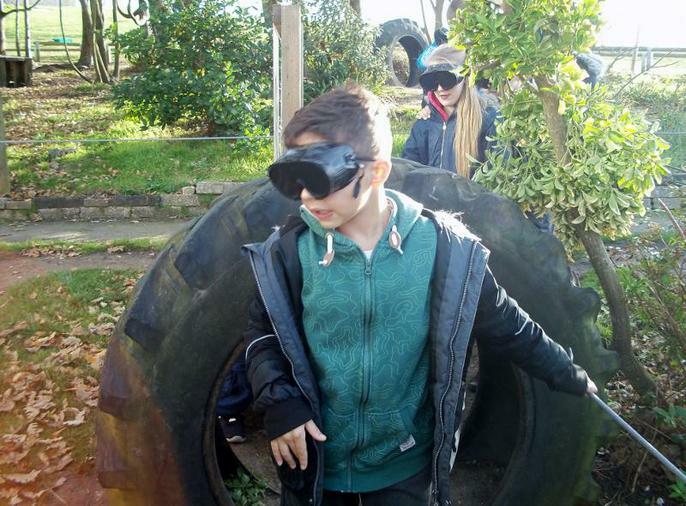 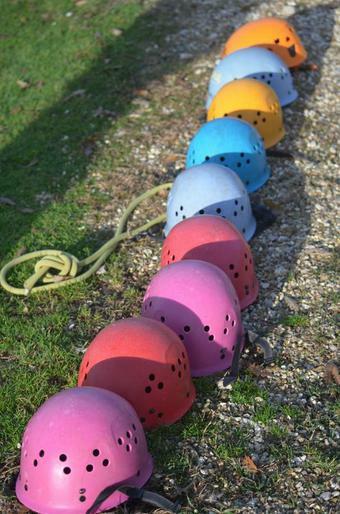 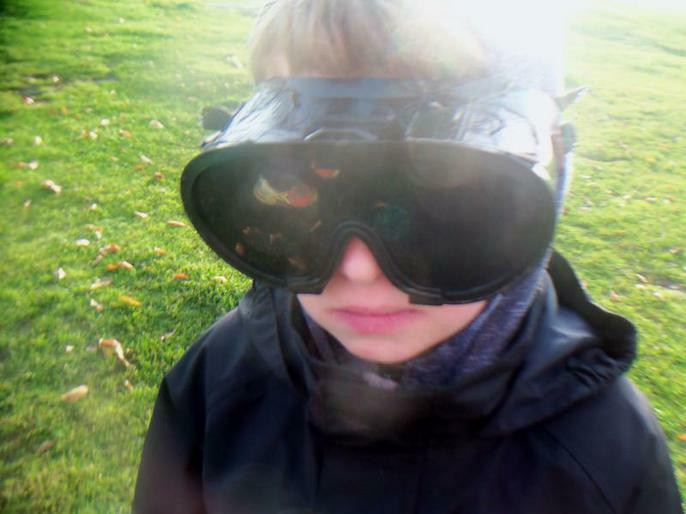 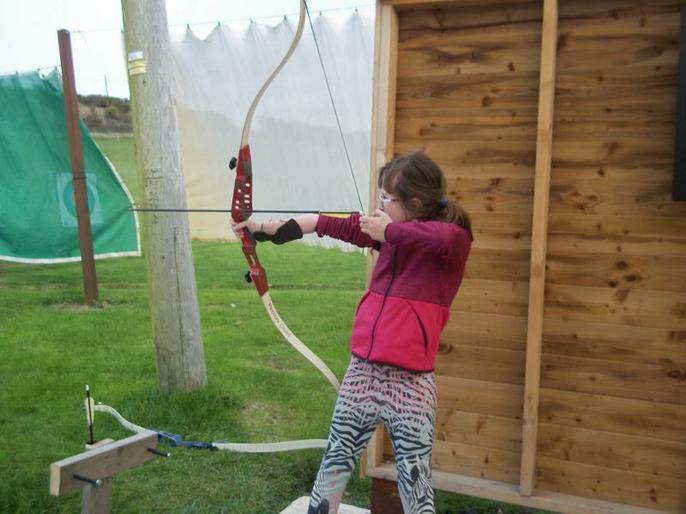 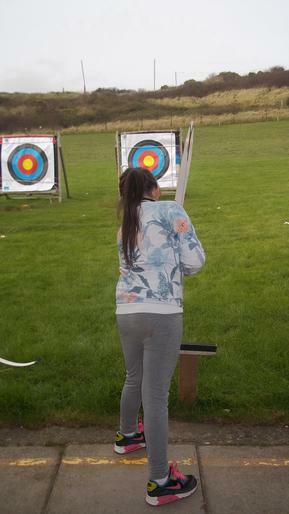 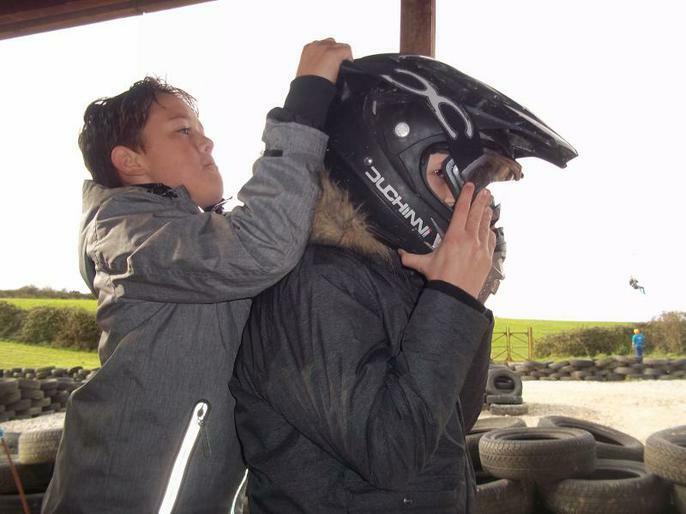 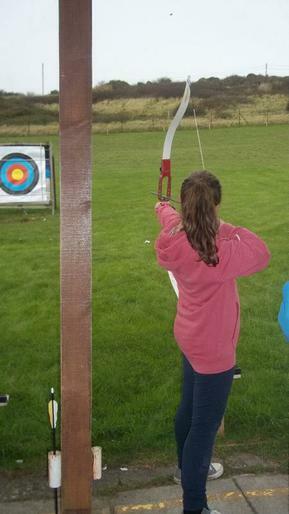 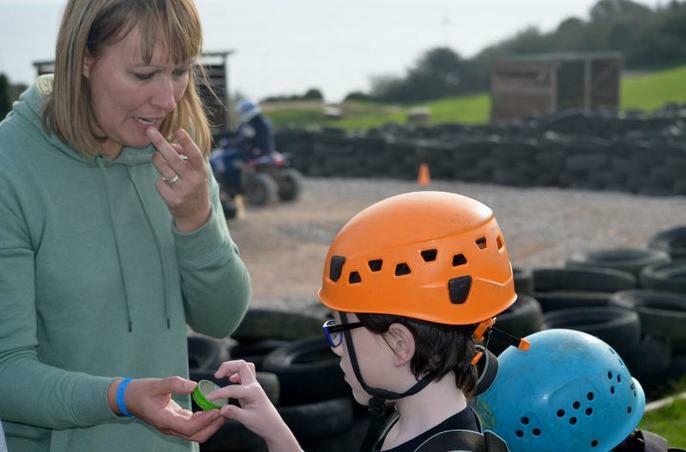 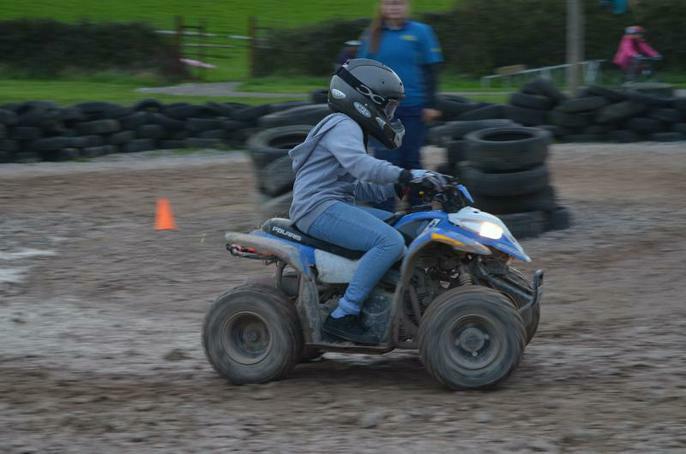 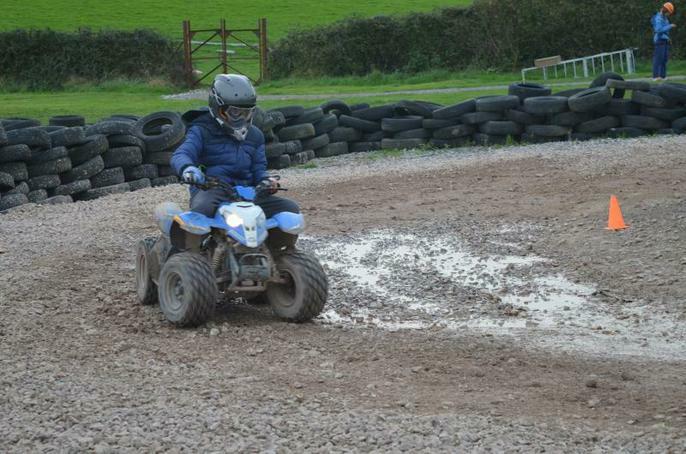 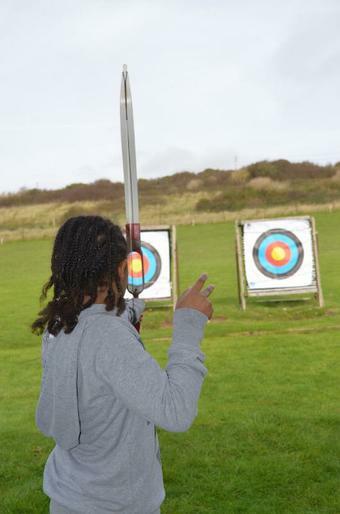 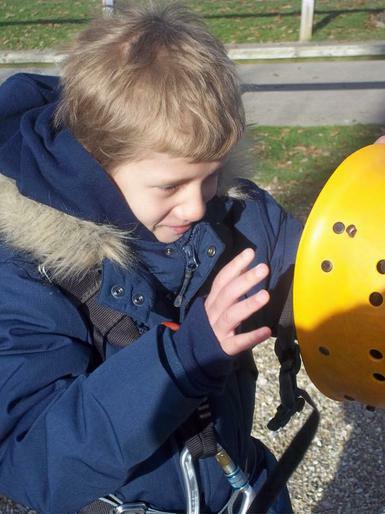 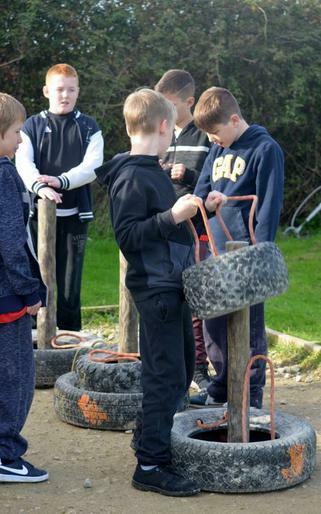 Activities today included quadbikes, archery, sensory trail, abseiling and aeroball. 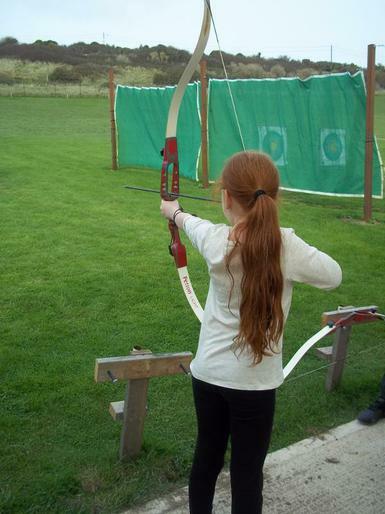 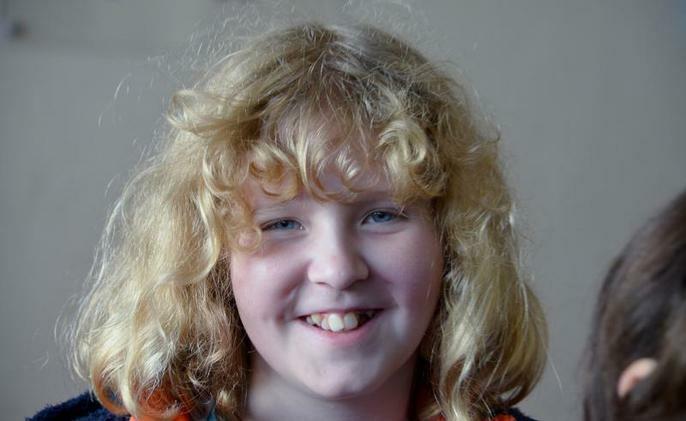 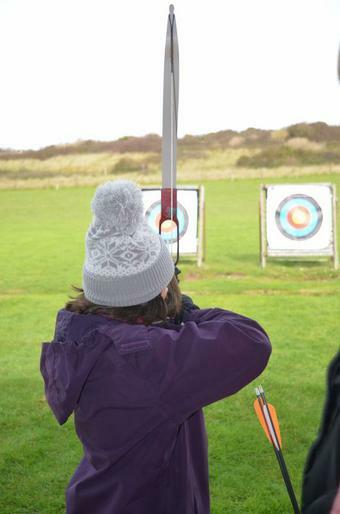 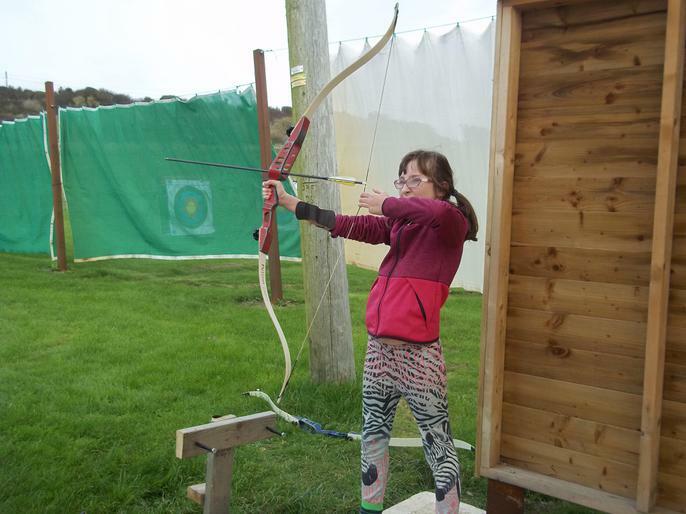 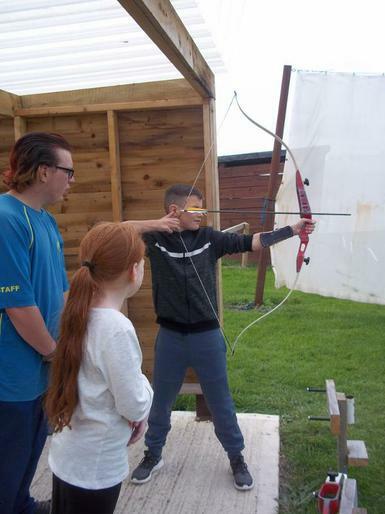 Every child has had personal achievements and learnt new skills. 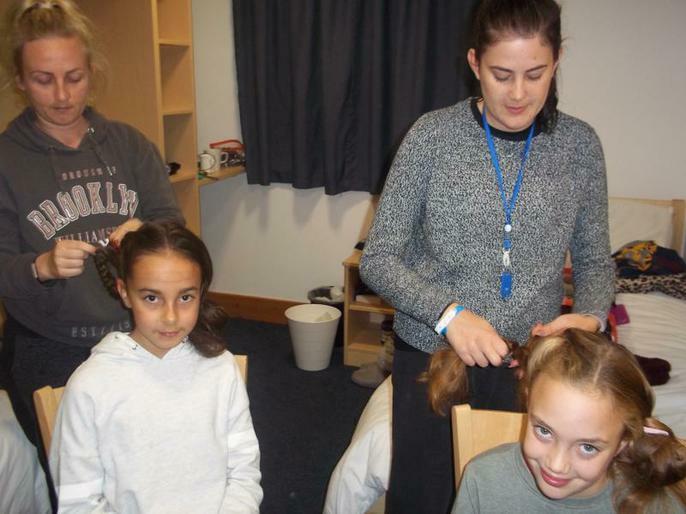 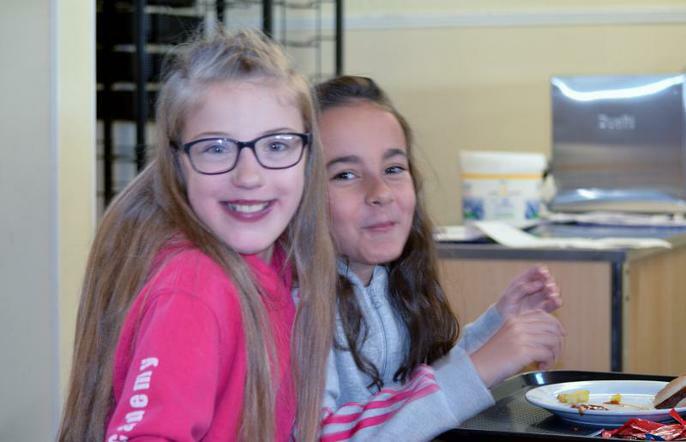 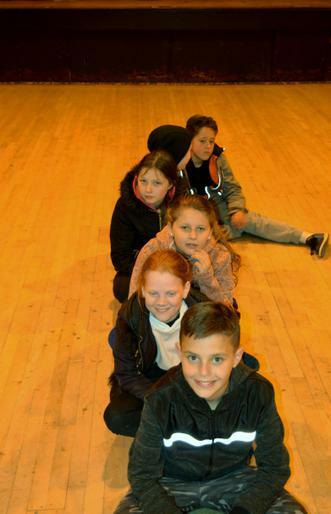 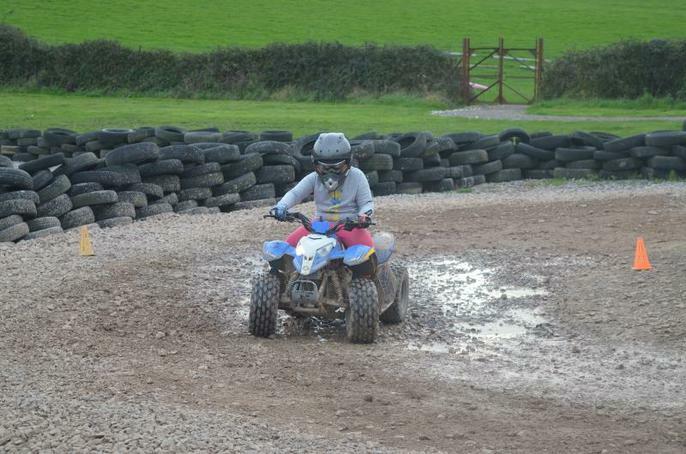 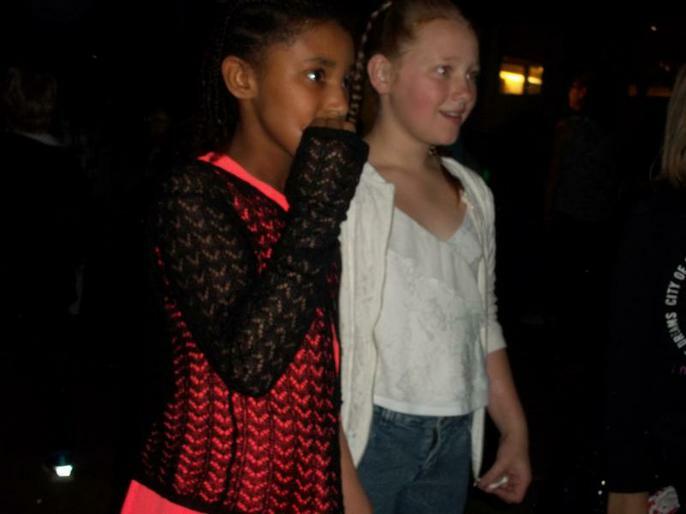 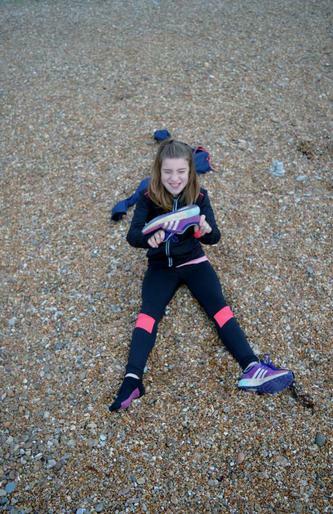 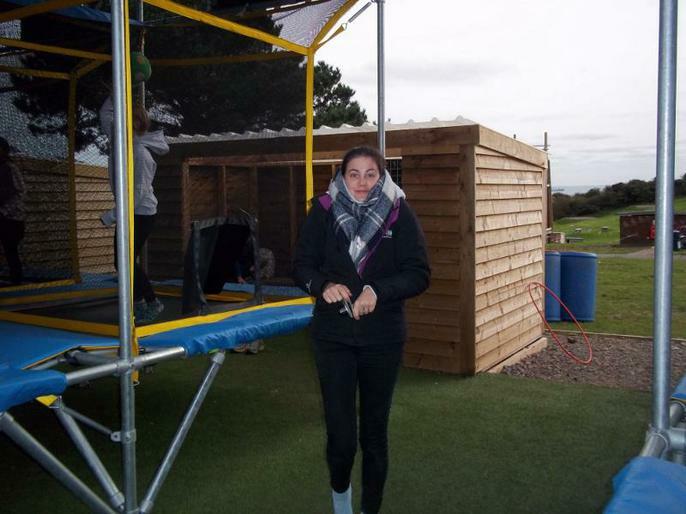 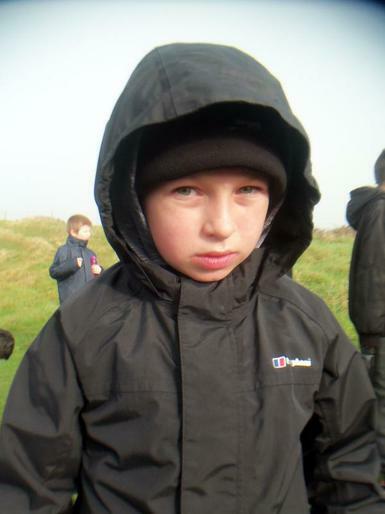 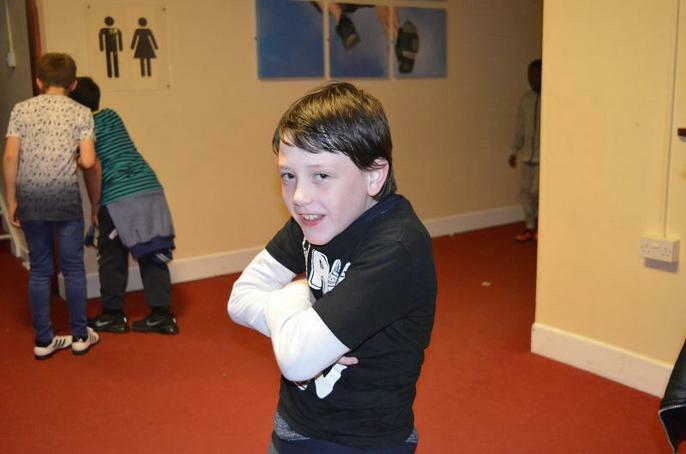 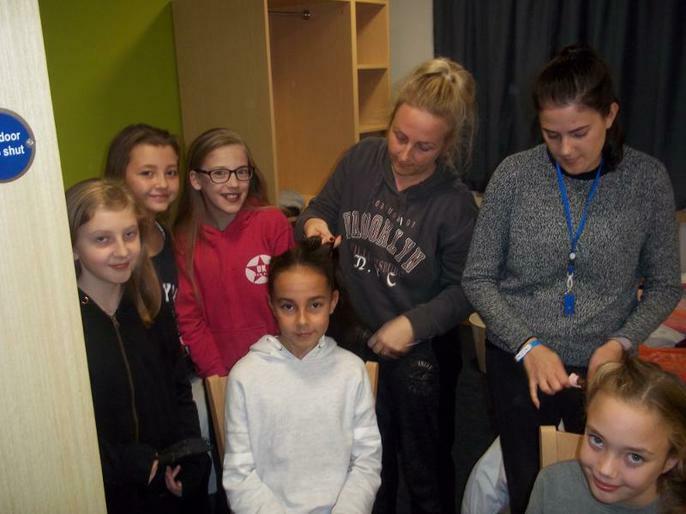 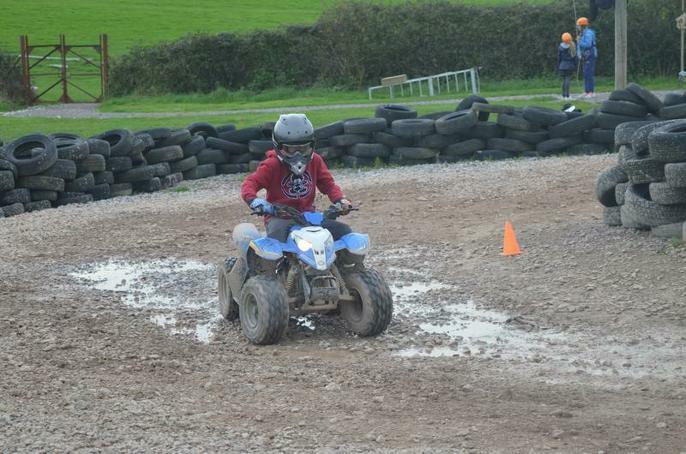 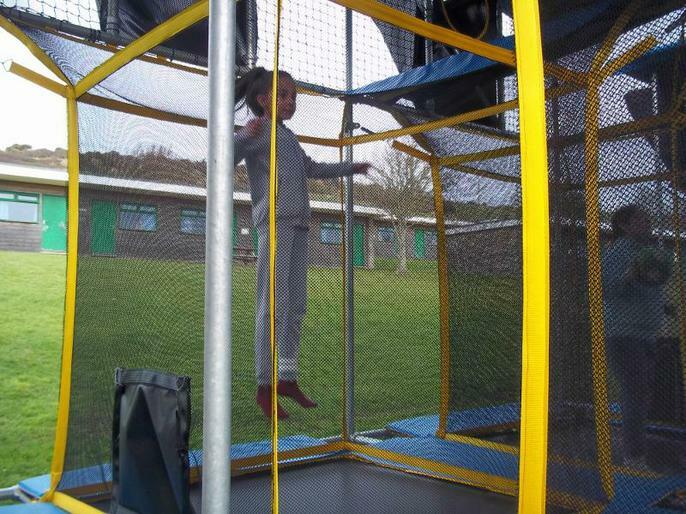 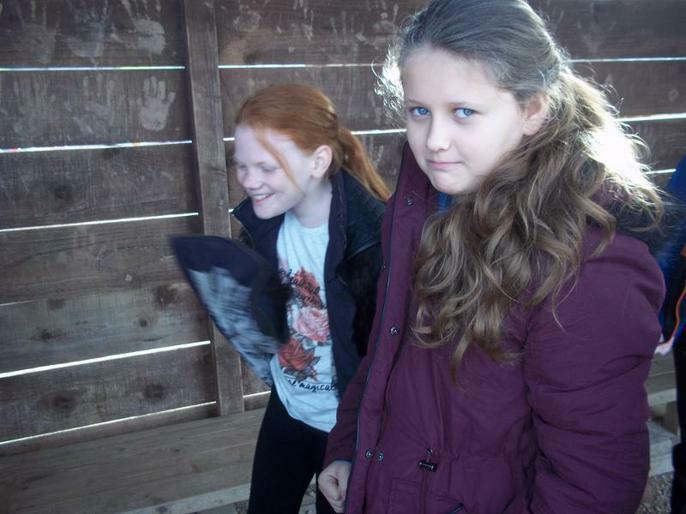 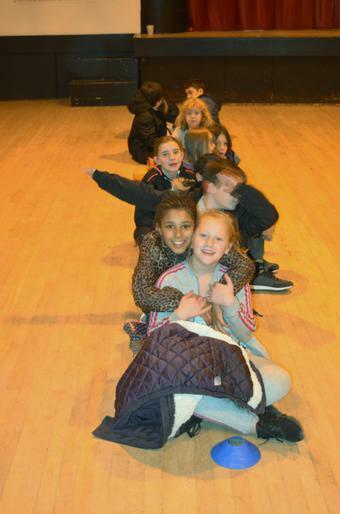 Have a look at the pictures below to see our Newlands children having fun. 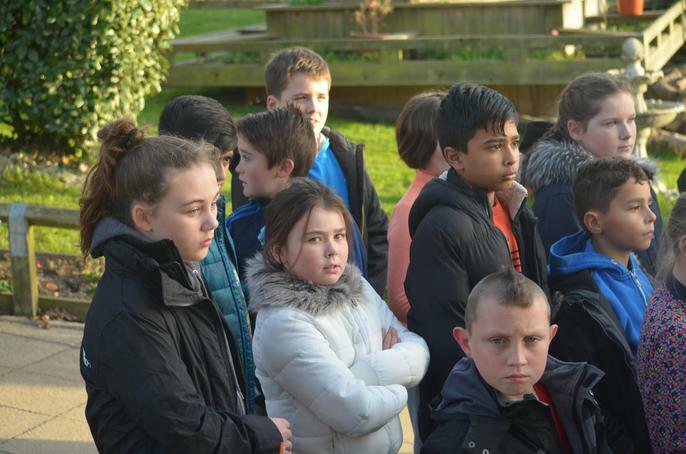 Another great day, after a good night's sleep we had an early breakfast before starting on our activities. 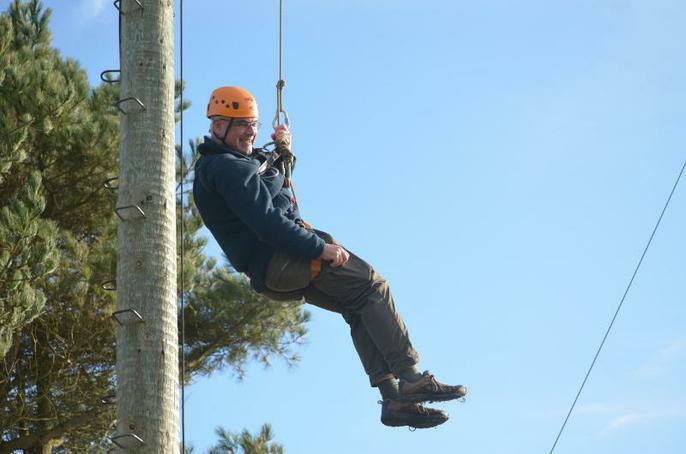 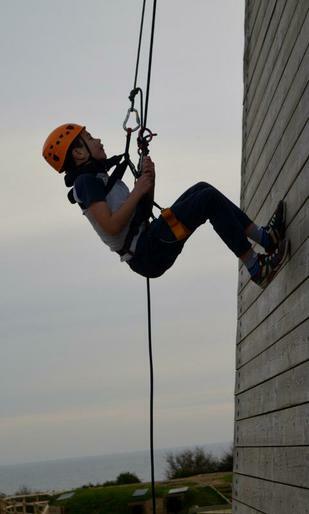 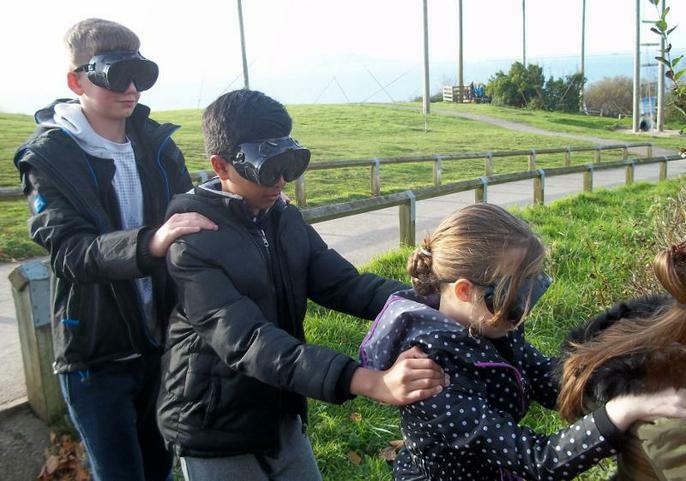 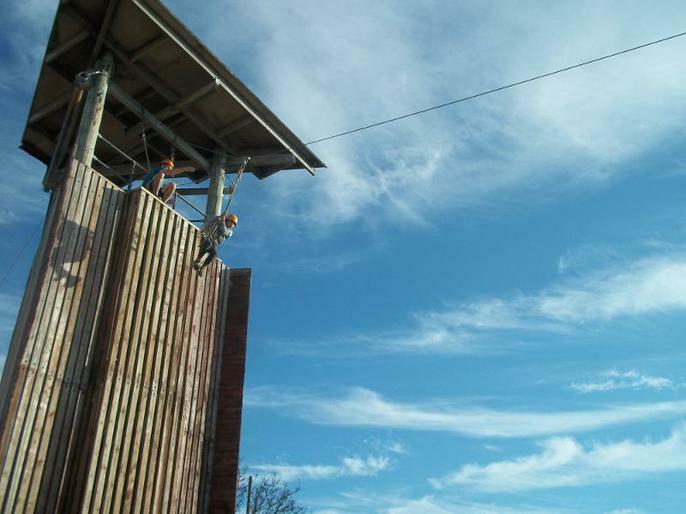 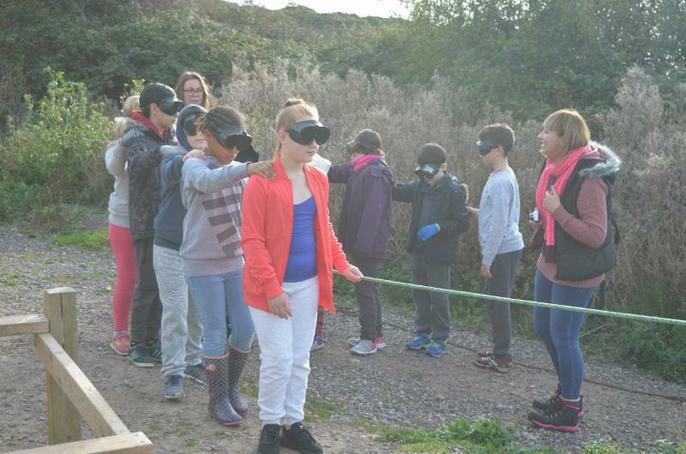 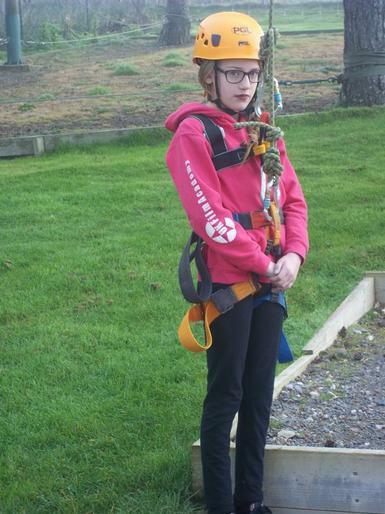 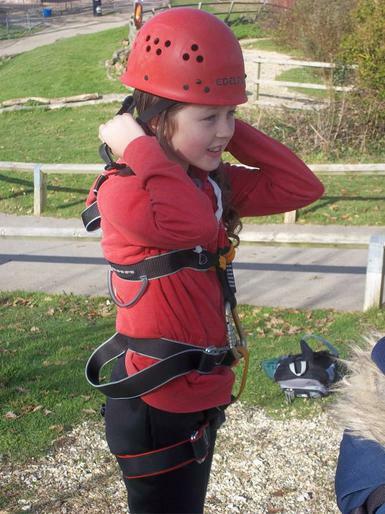 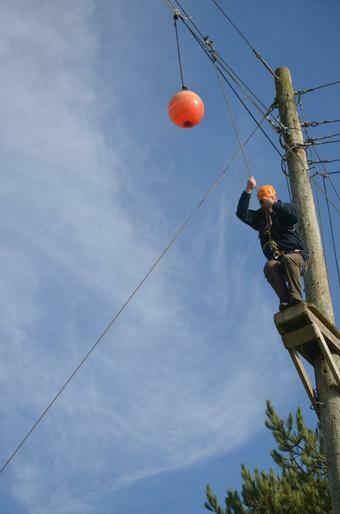 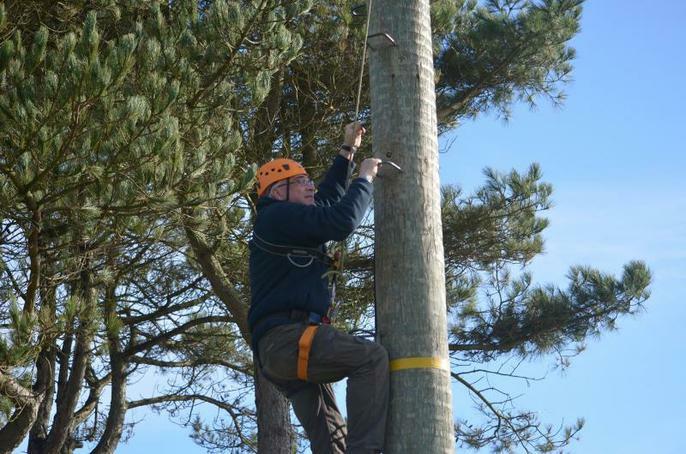 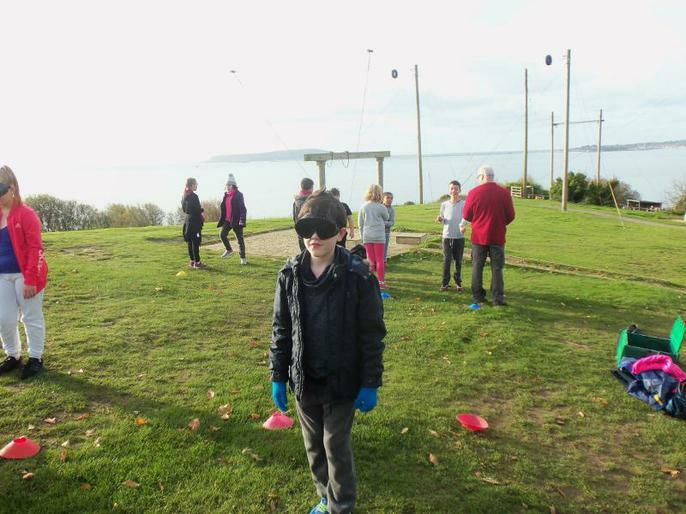 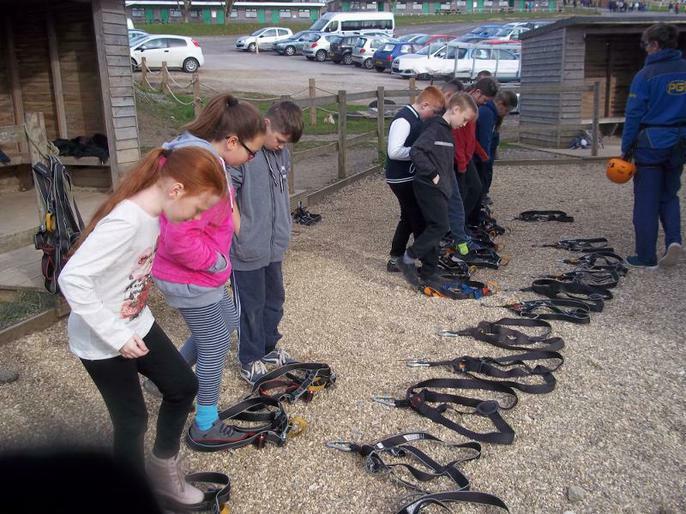 Zip wire, abseiling, sensory trail, giant swing, problem solving among others. 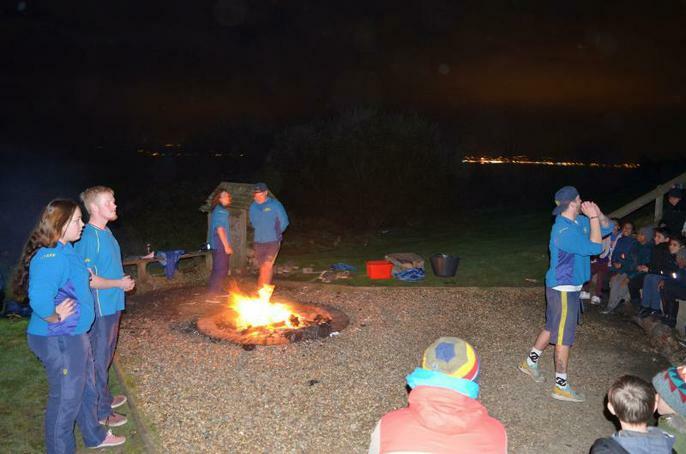 Tonight's activity is a campfire. 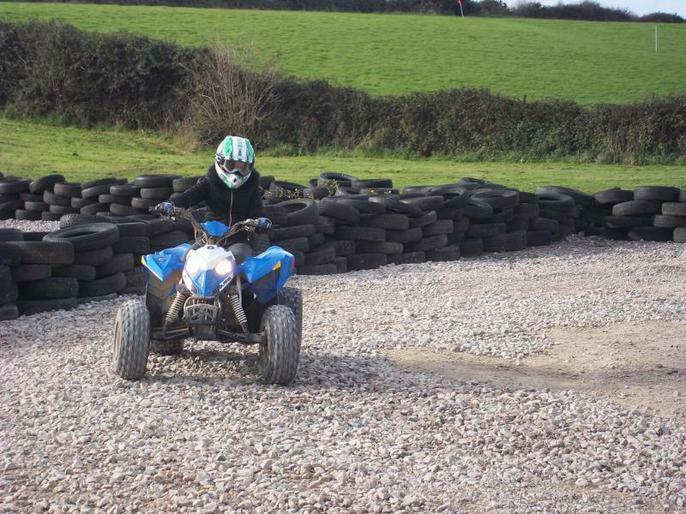 Just about to set off for this now. 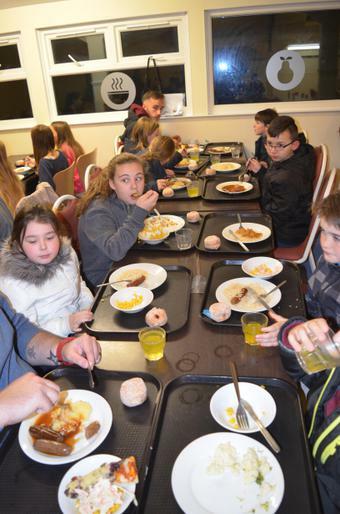 Everyone is well and having plenty to eat. 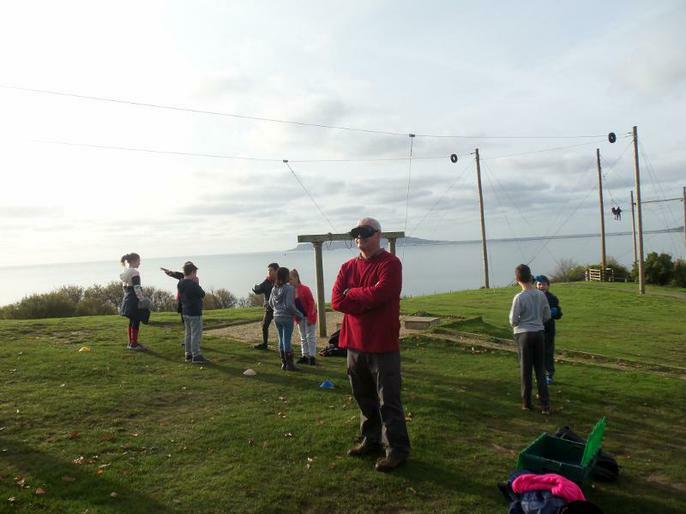 First of all, sorry that this has been updated so late but the WiFi at PGL was down and there was a very poor phone reception. 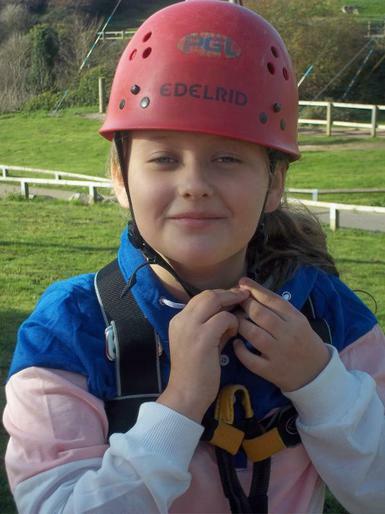 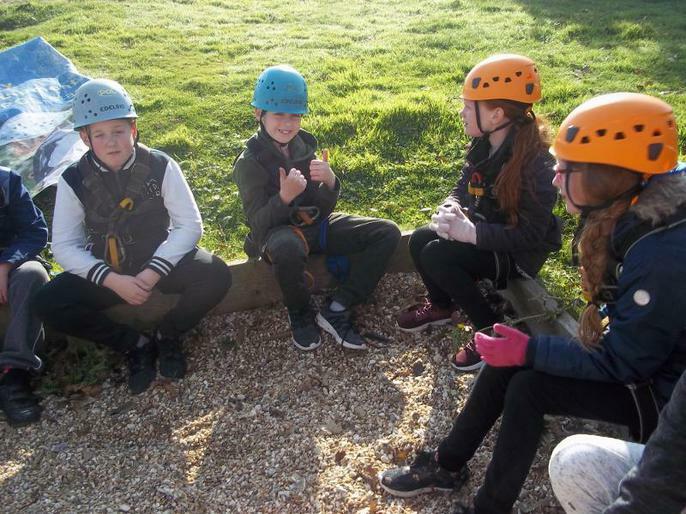 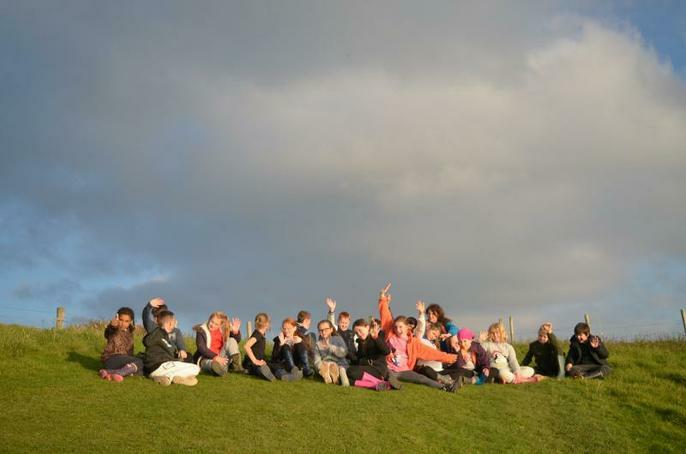 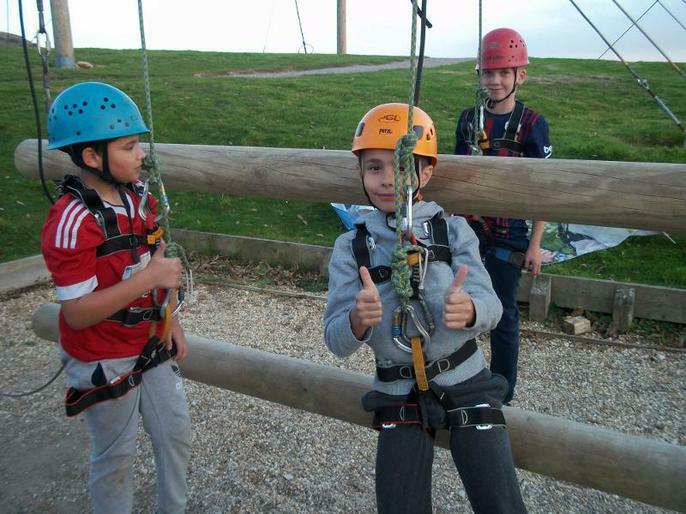 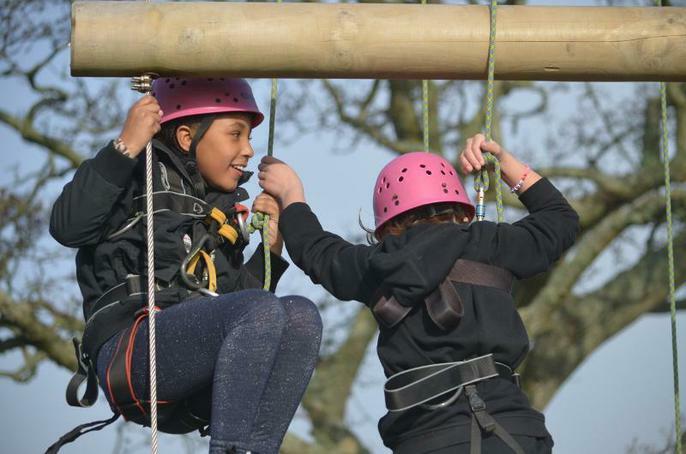 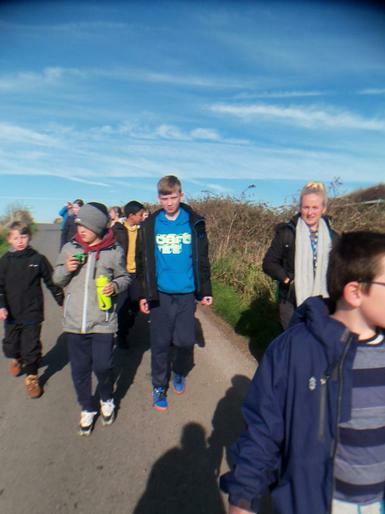 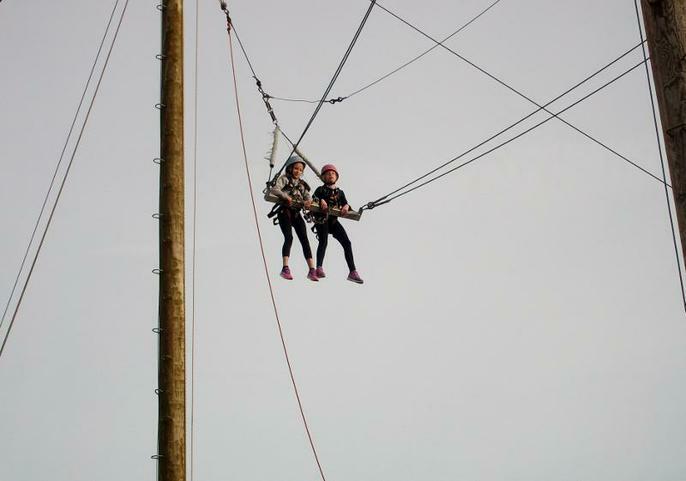 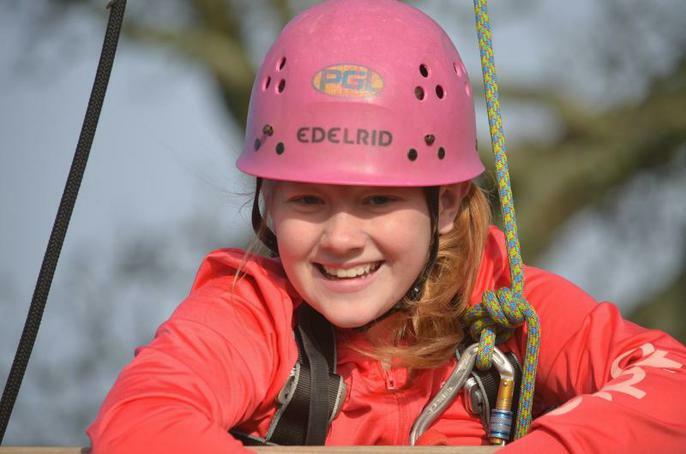 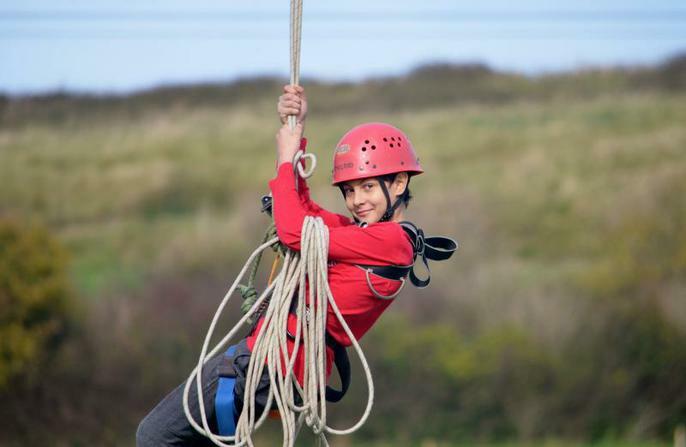 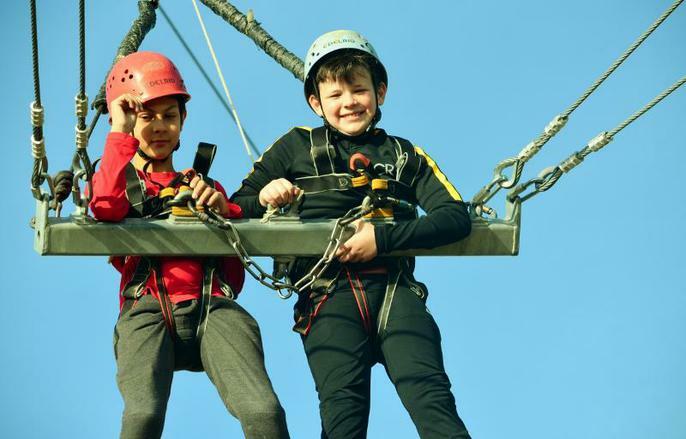 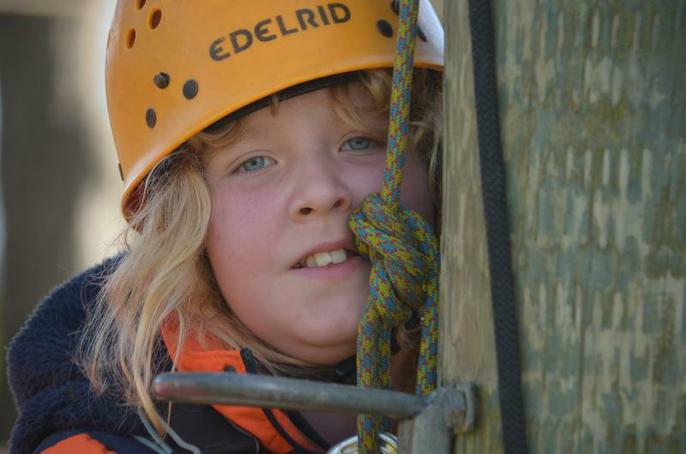 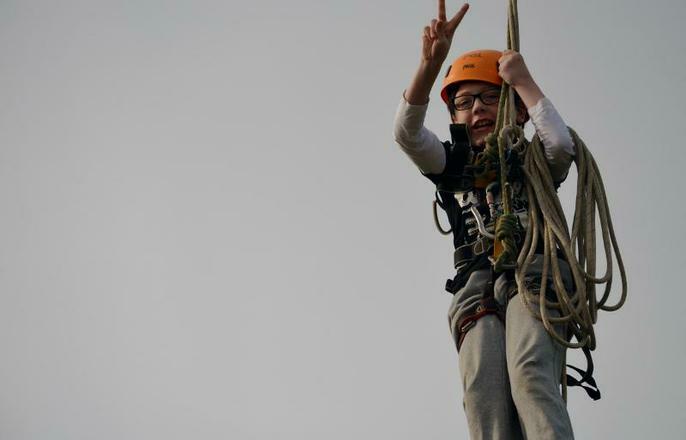 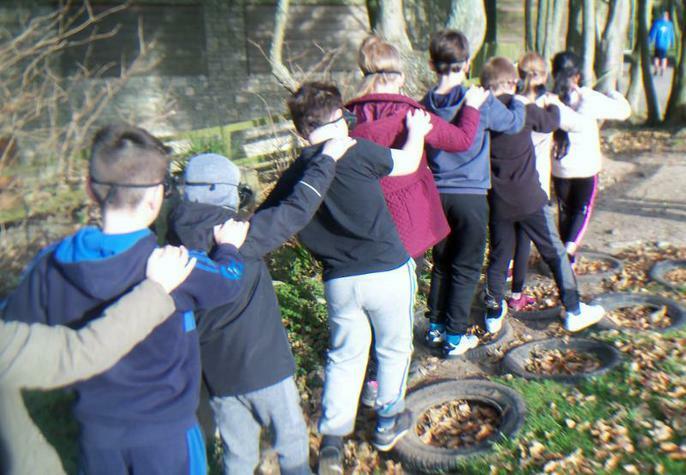 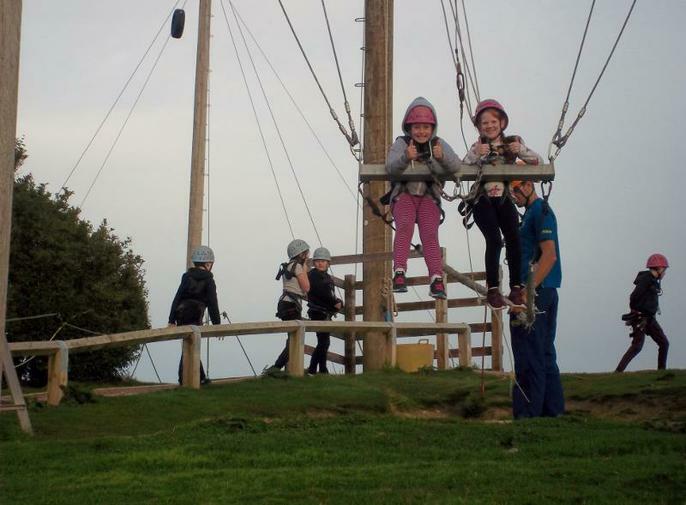 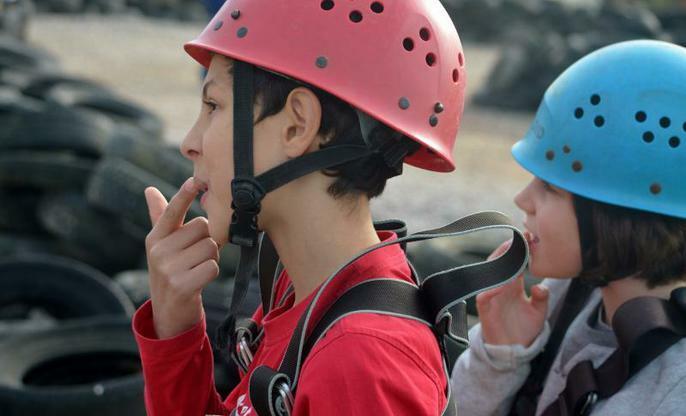 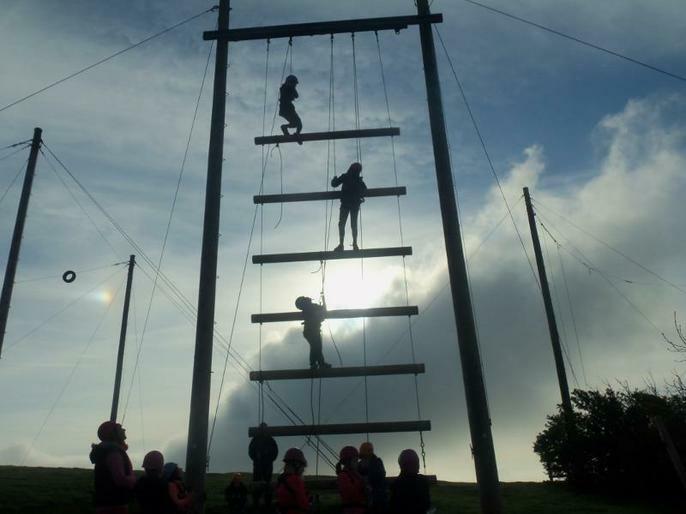 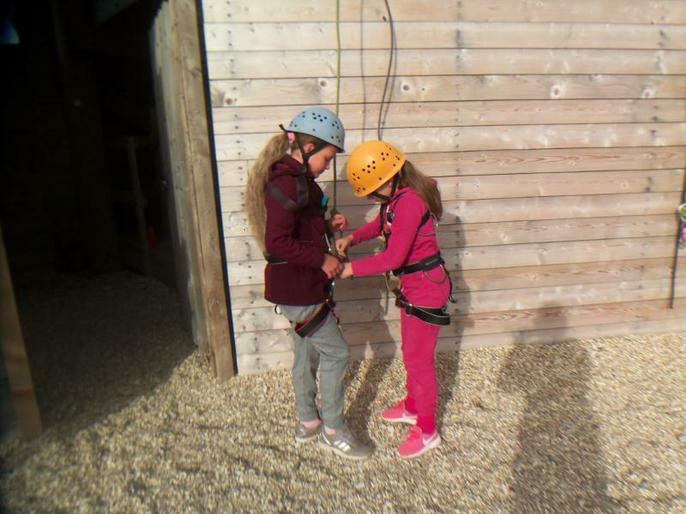 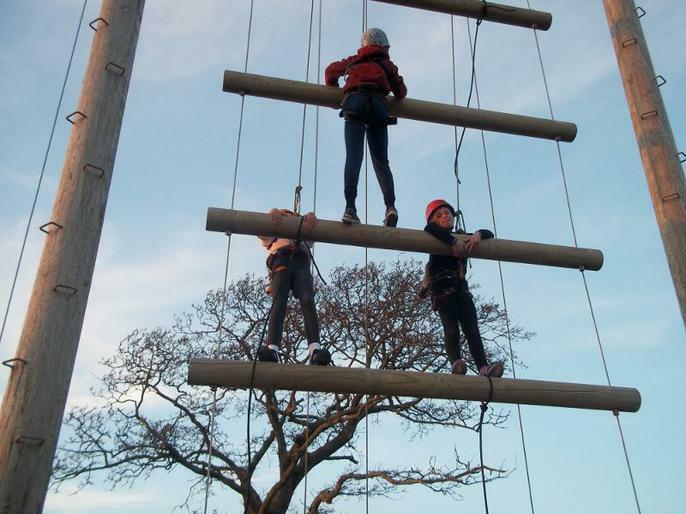 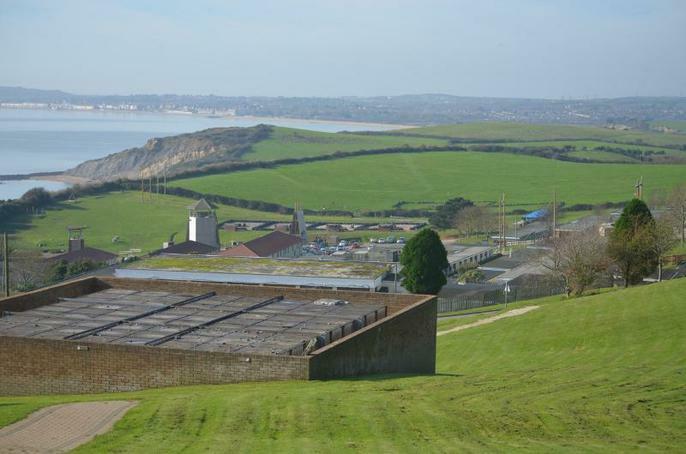 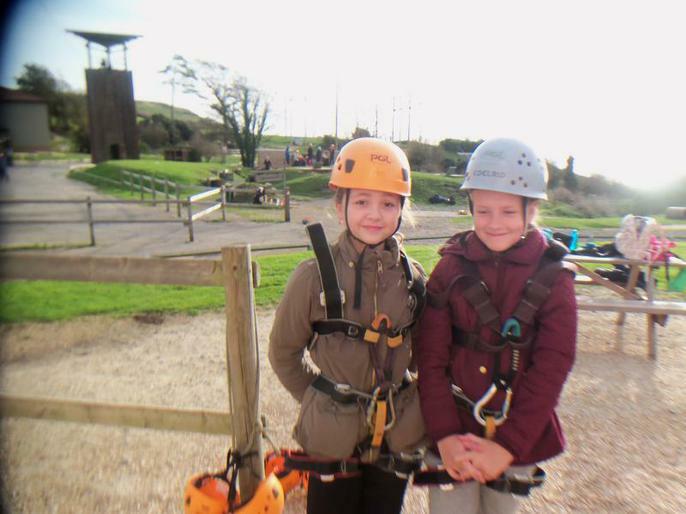 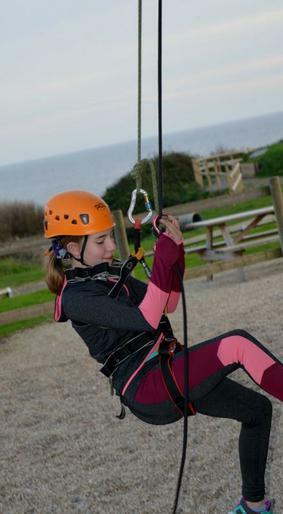 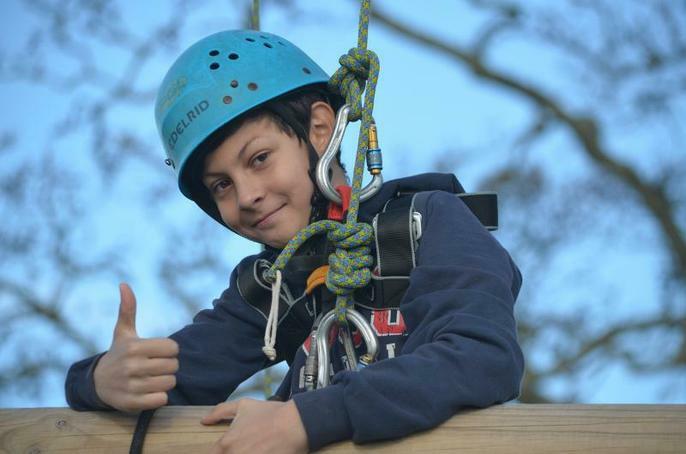 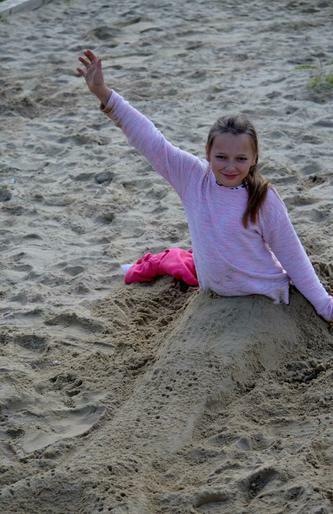 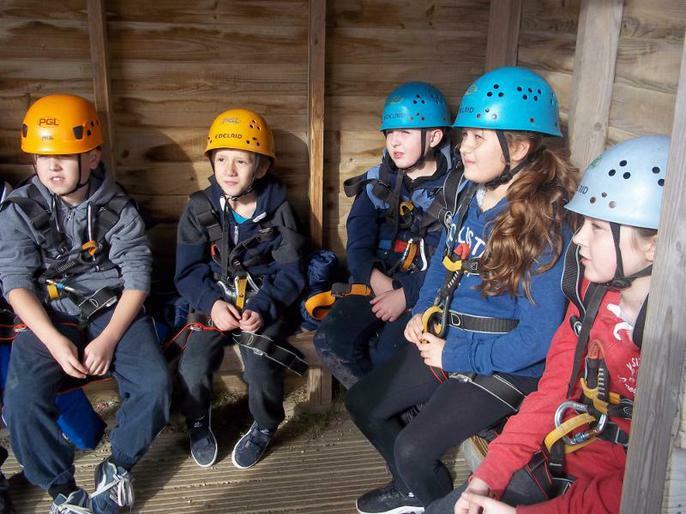 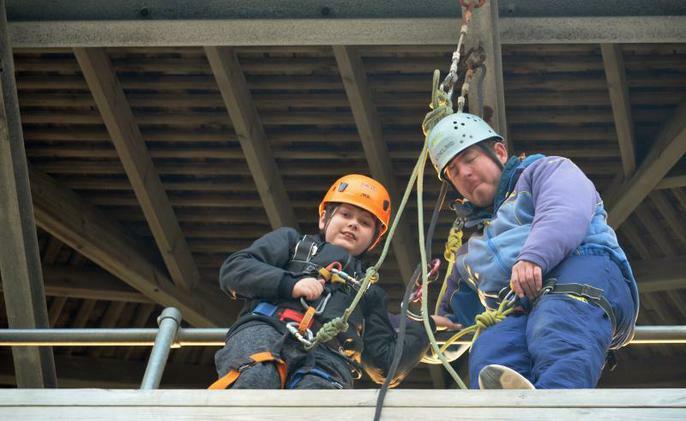 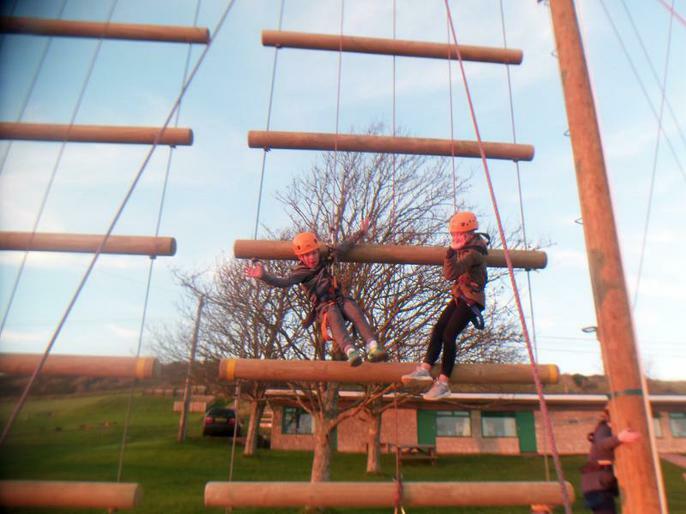 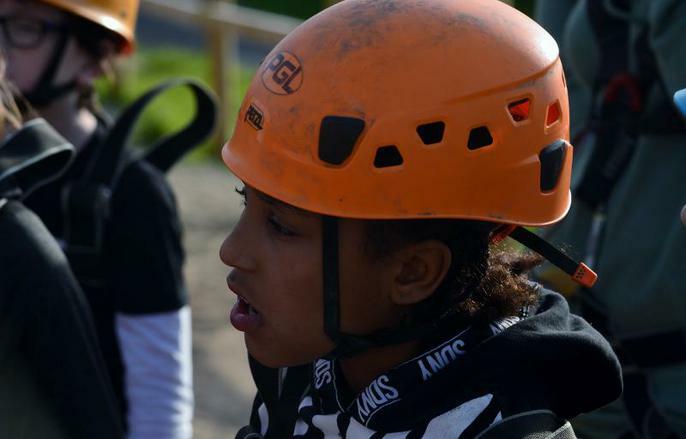 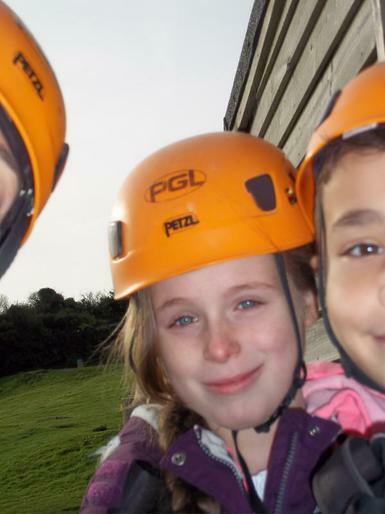 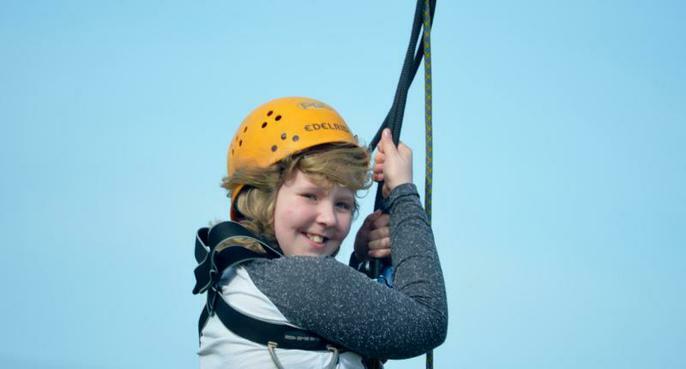 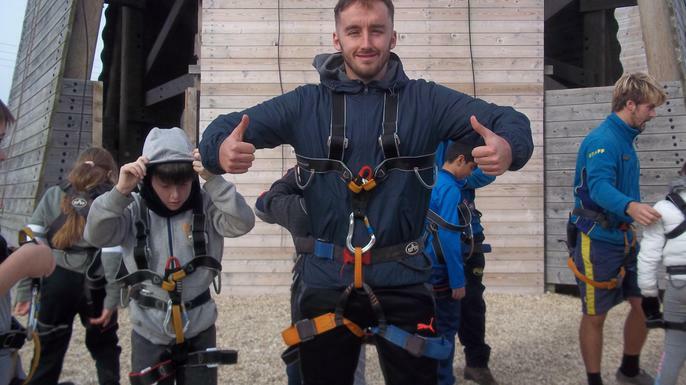 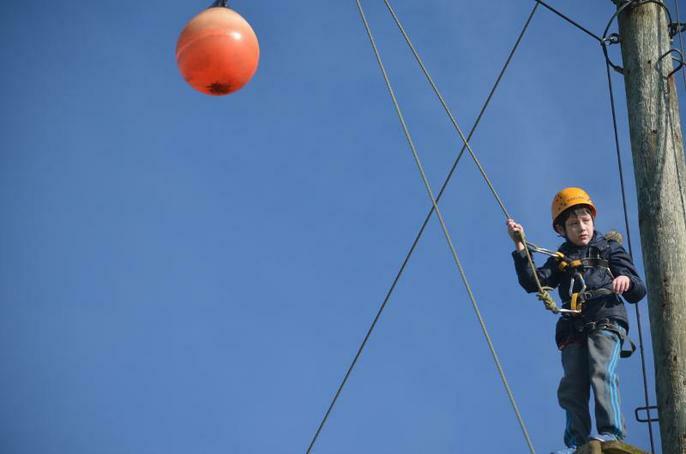 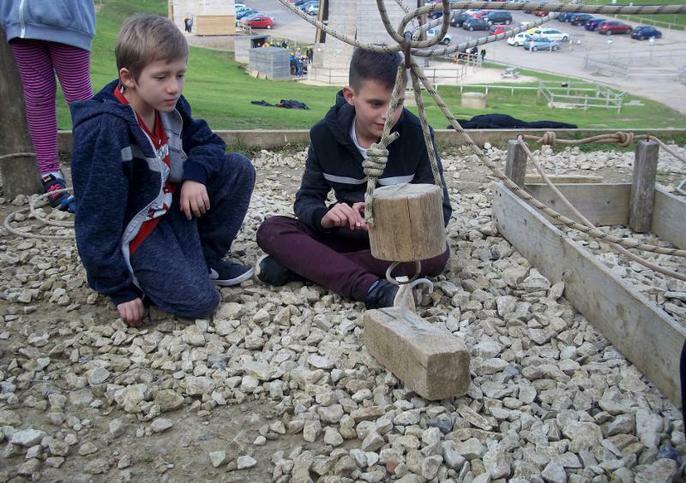 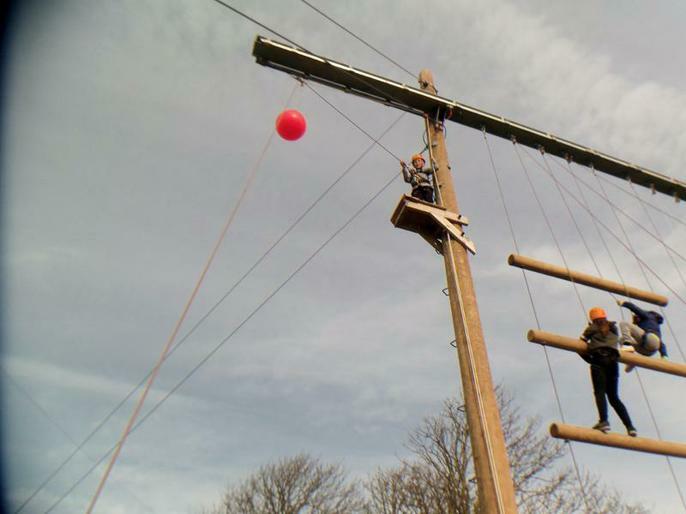 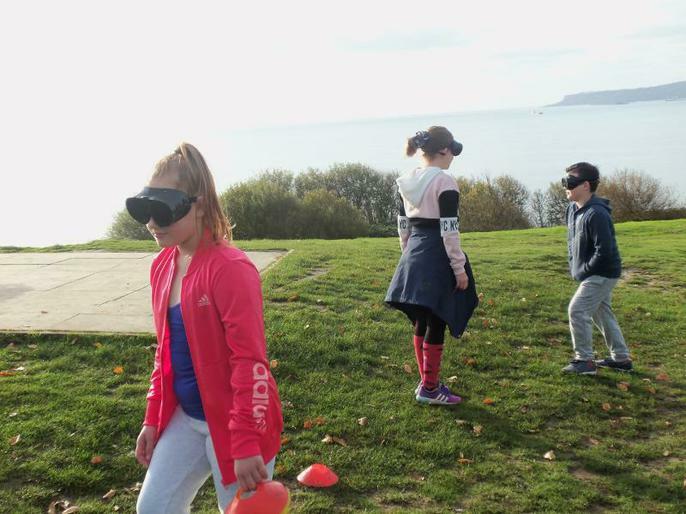 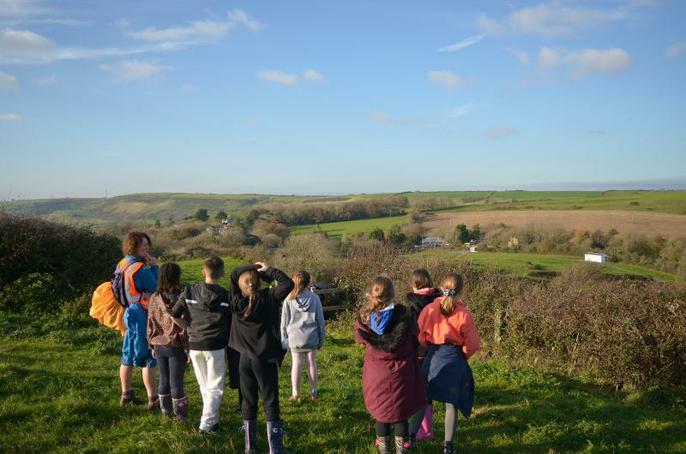 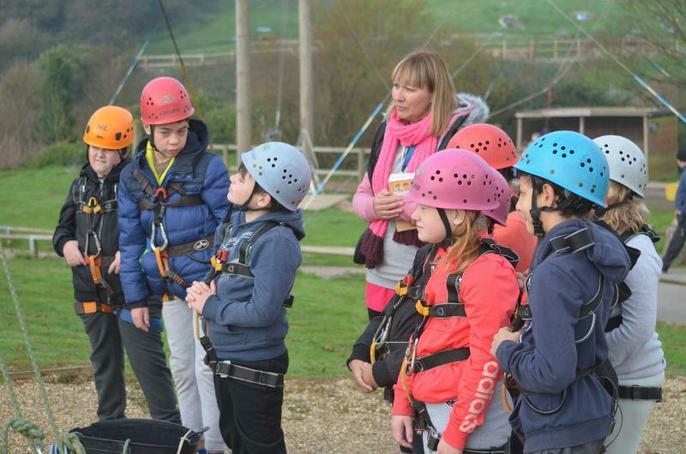 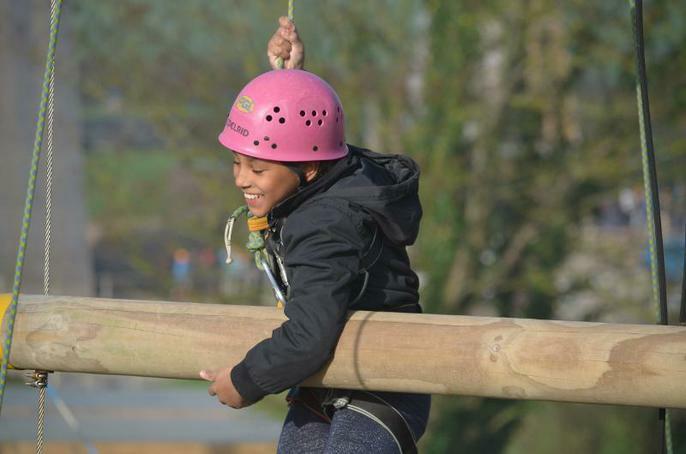 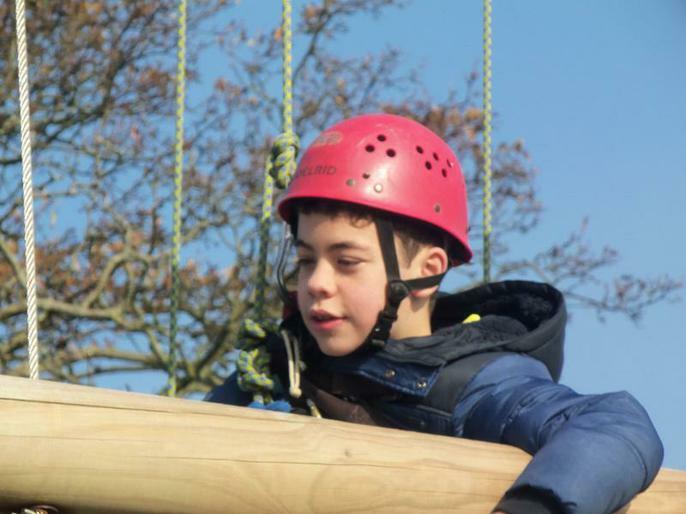 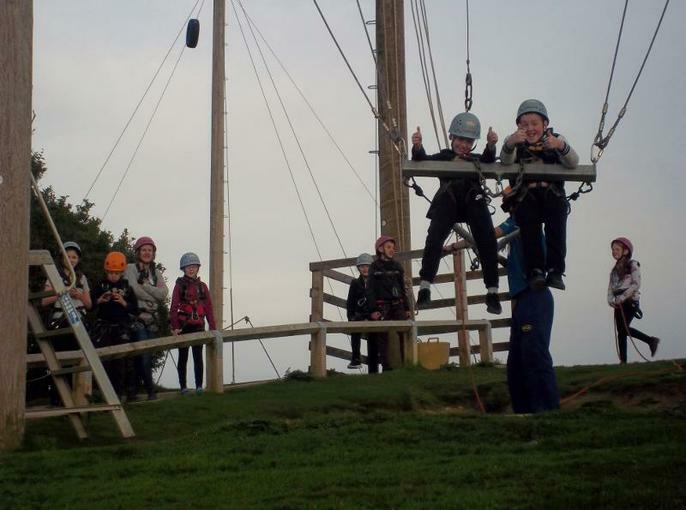 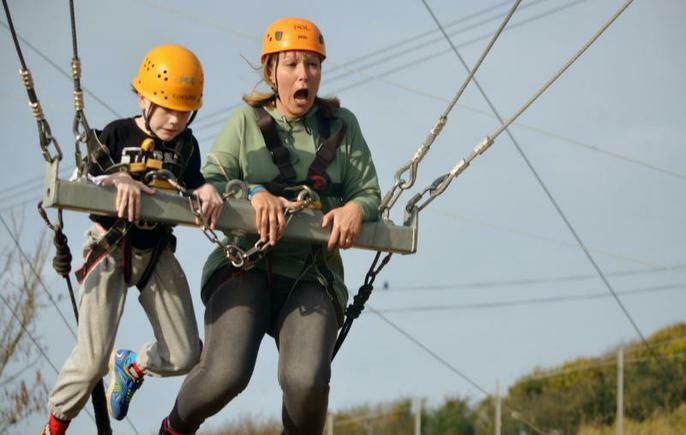 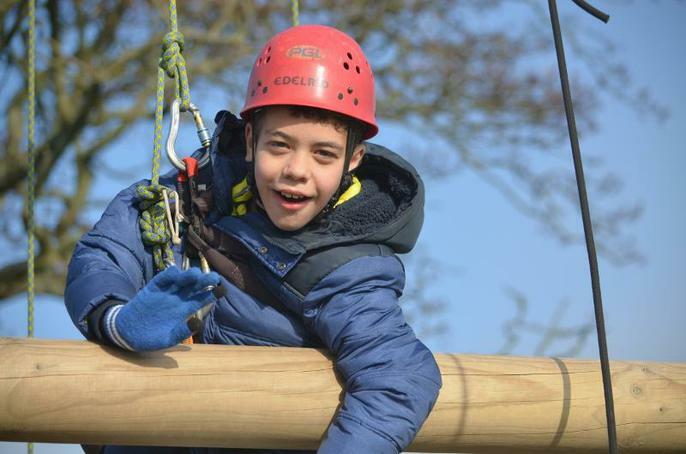 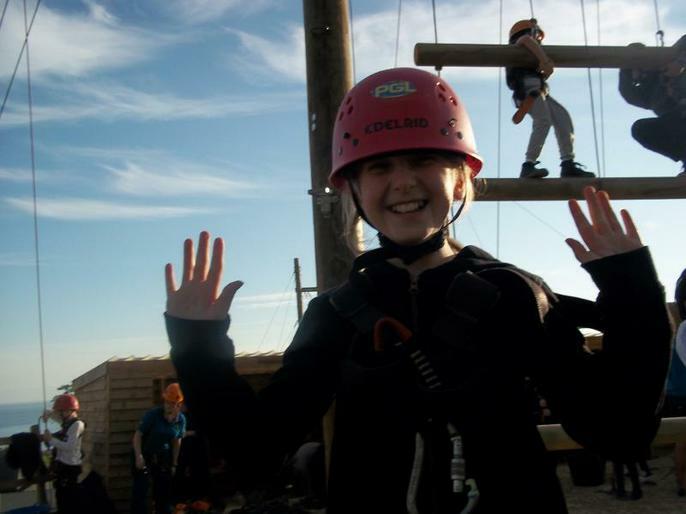 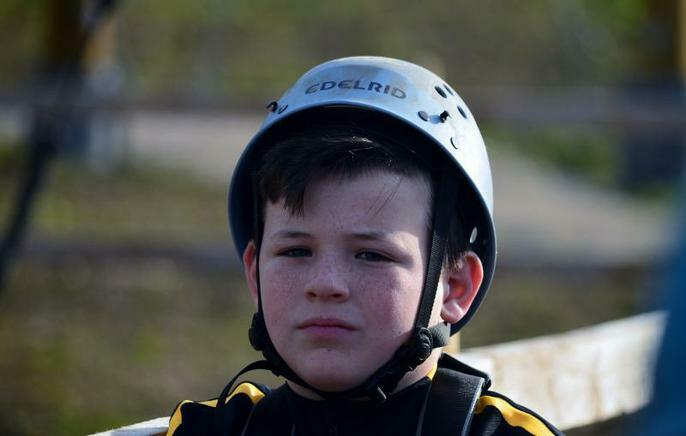 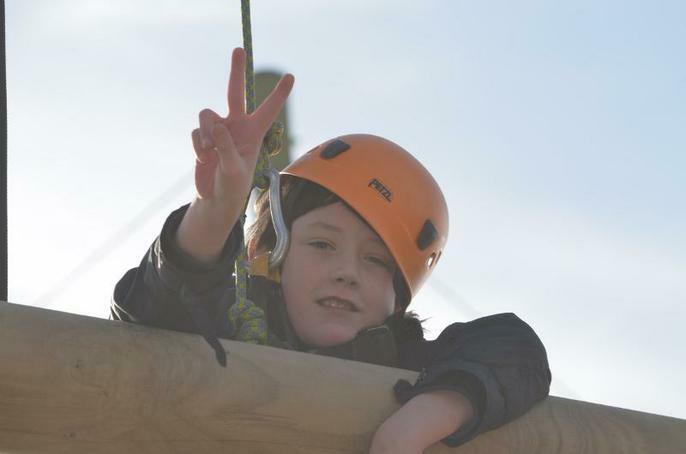 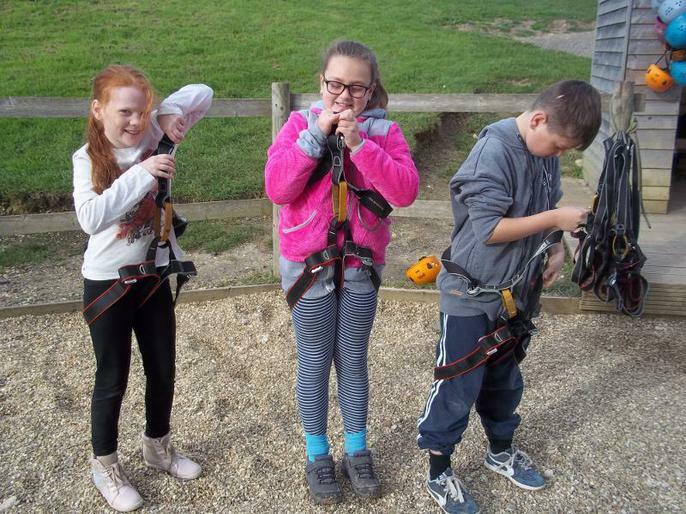 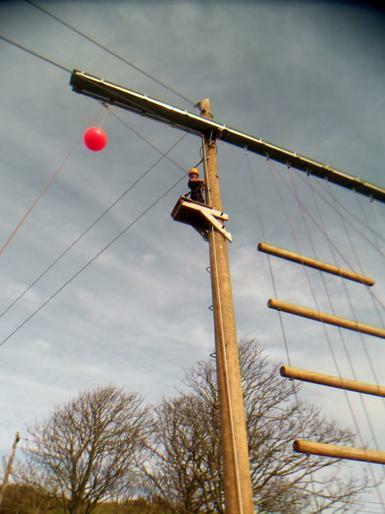 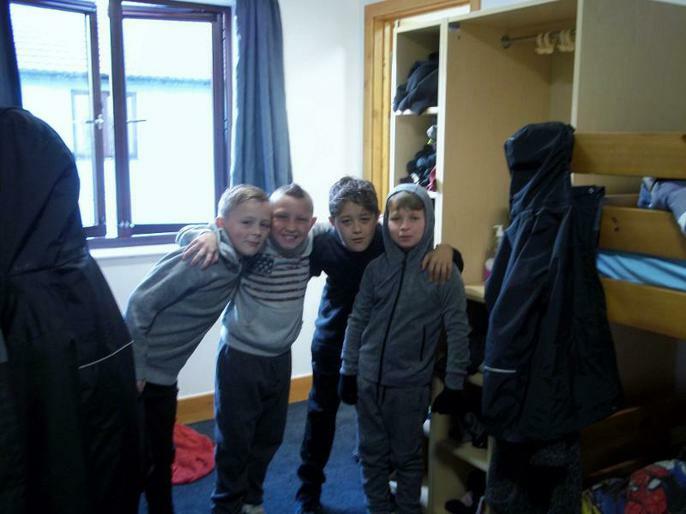 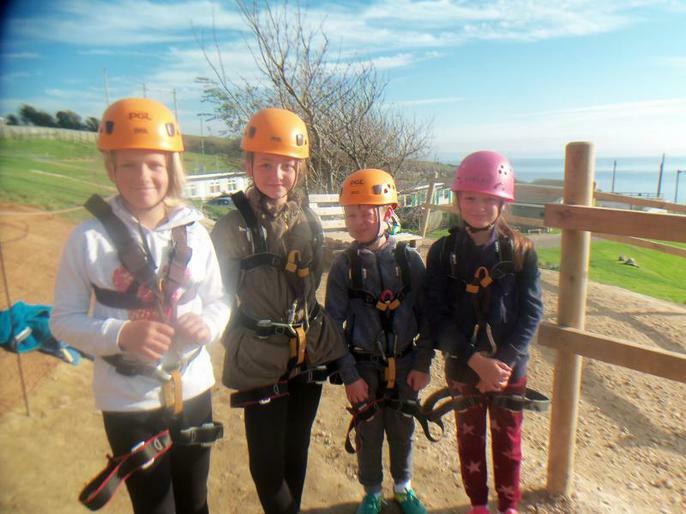 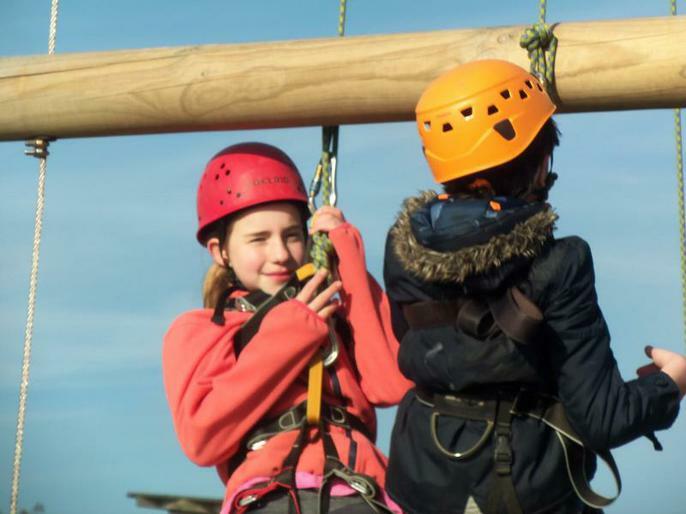 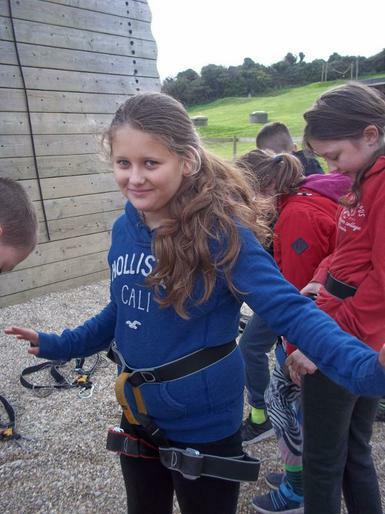 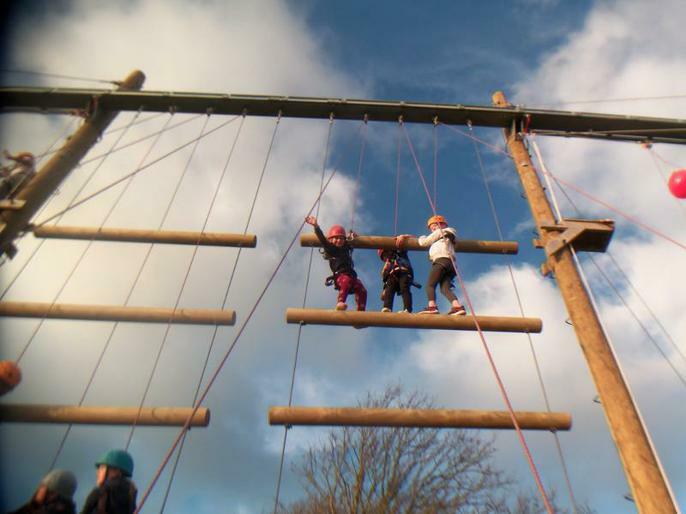 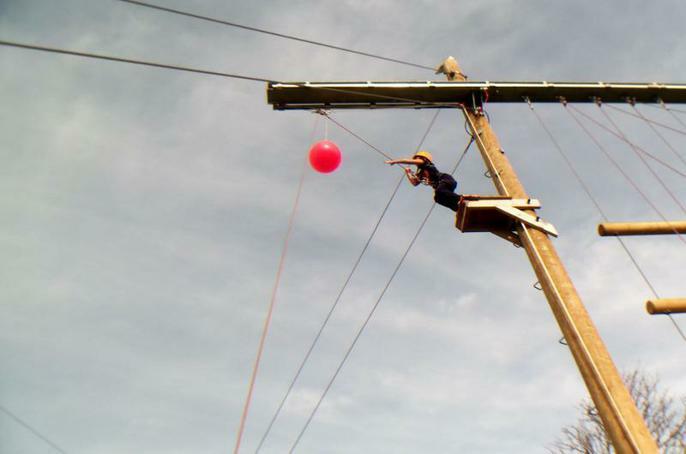 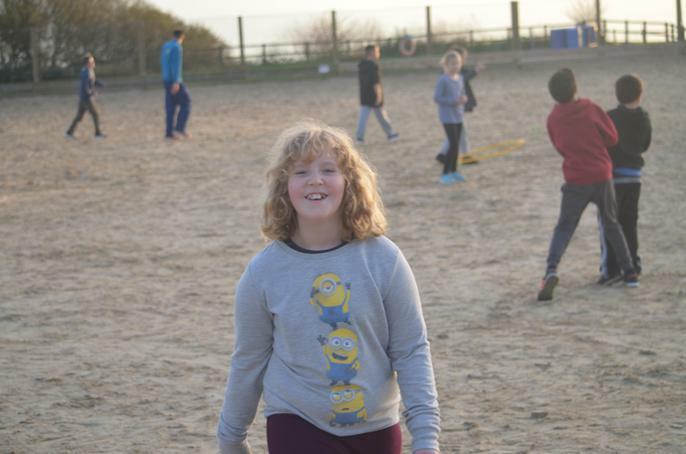 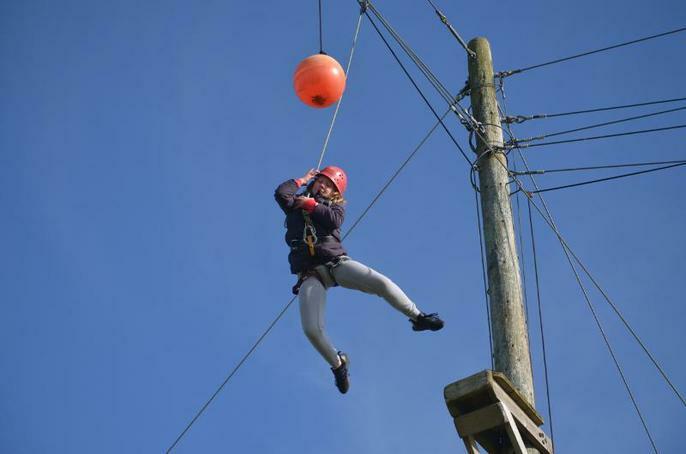 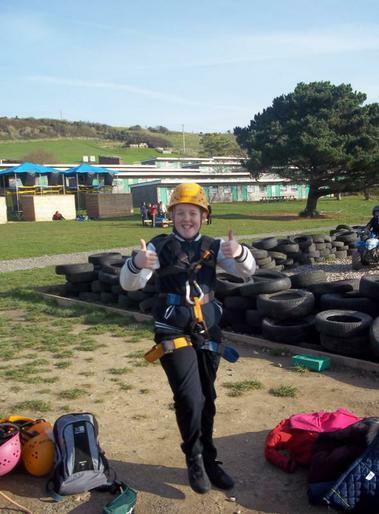 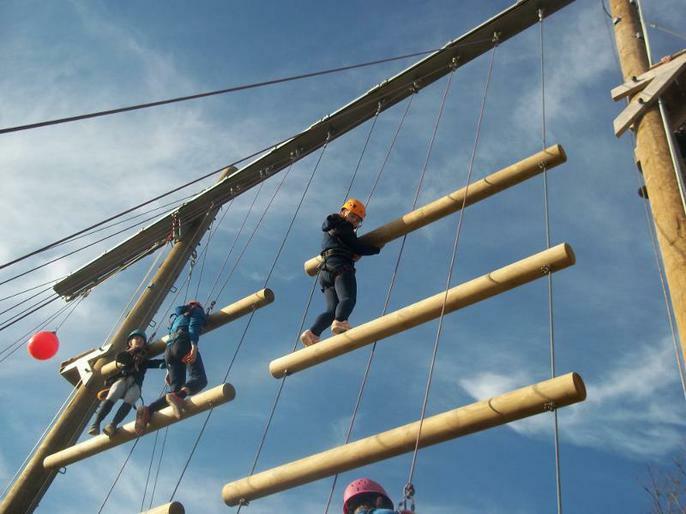 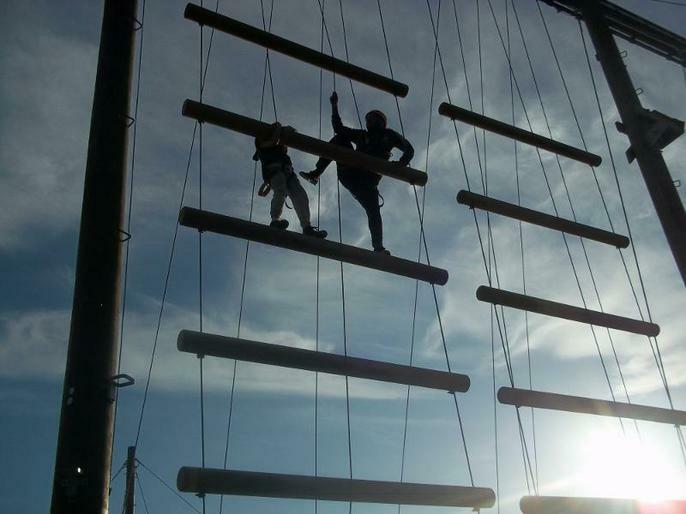 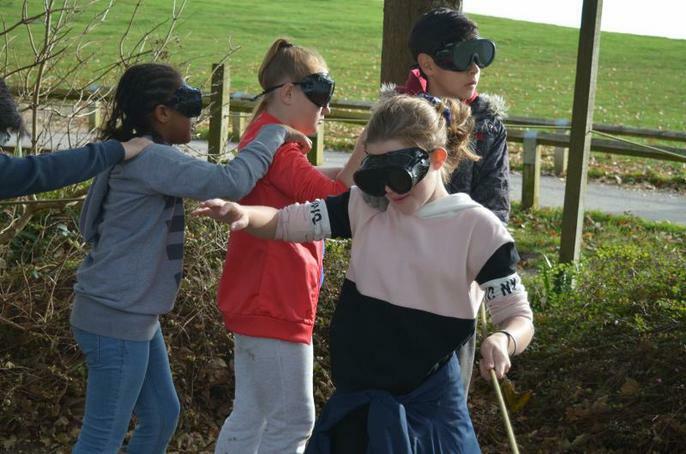 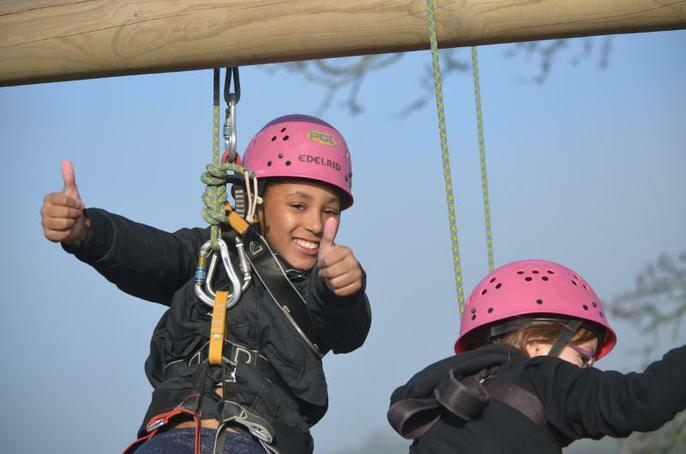 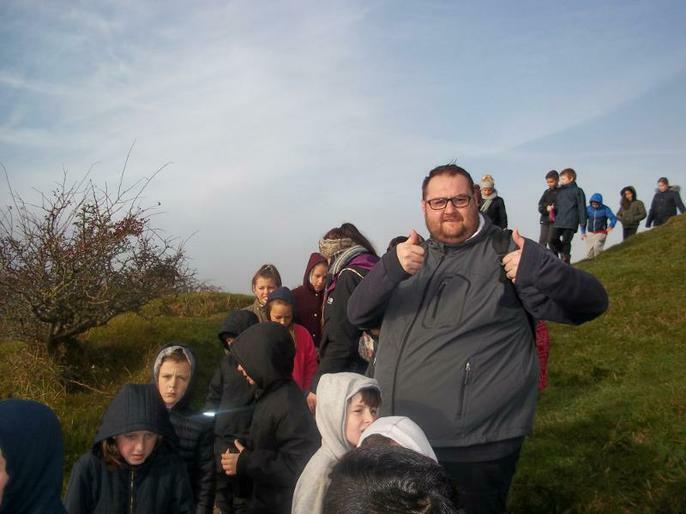 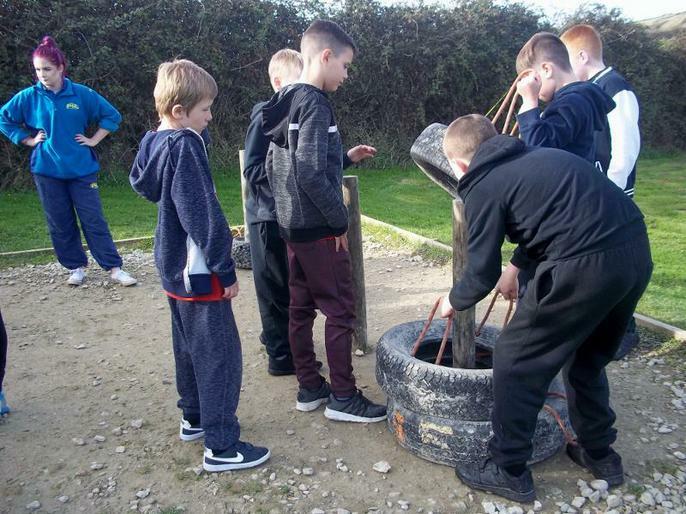 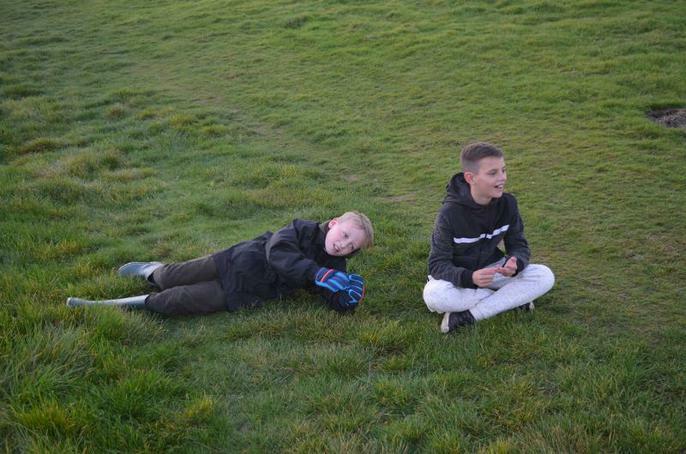 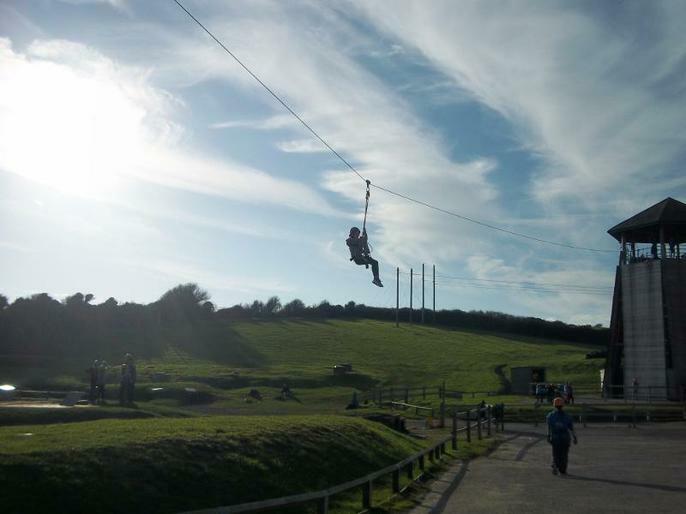 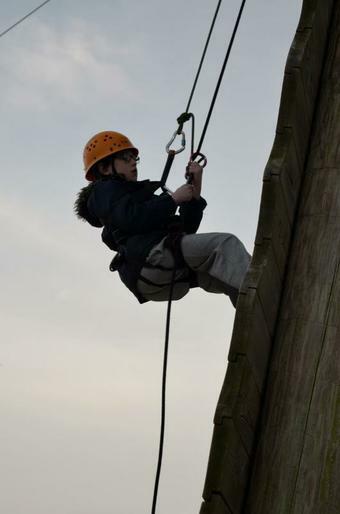 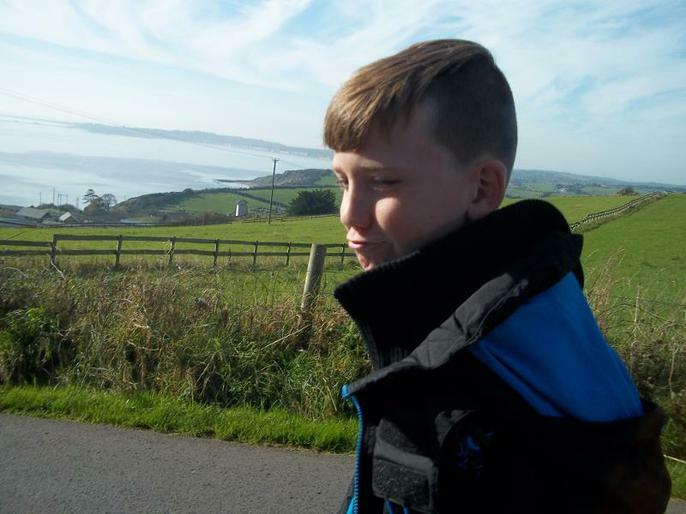 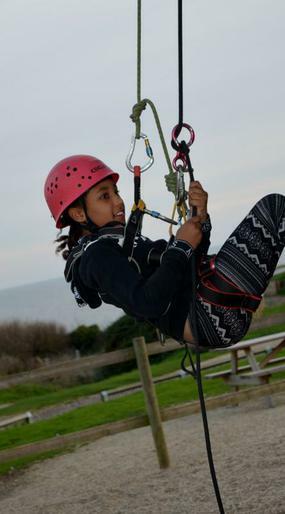 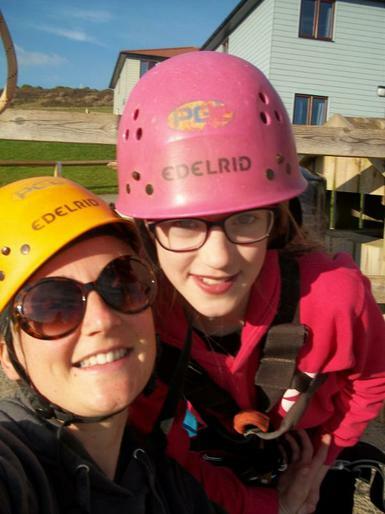 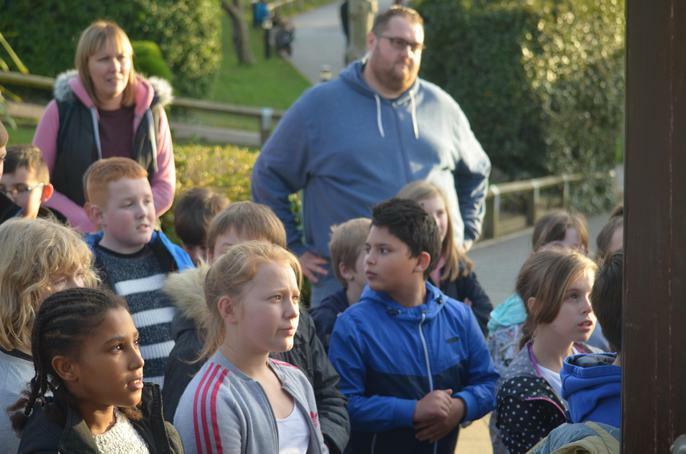 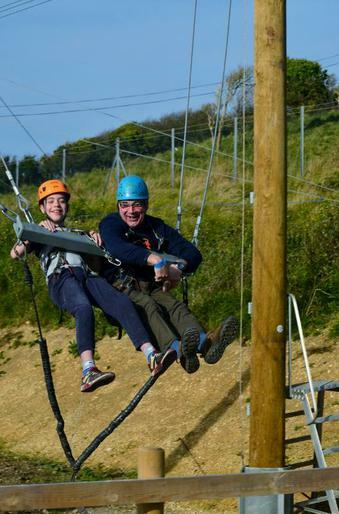 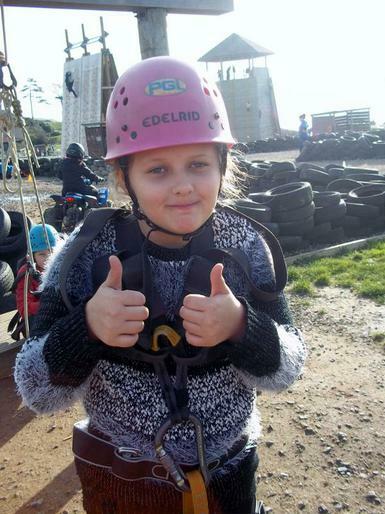 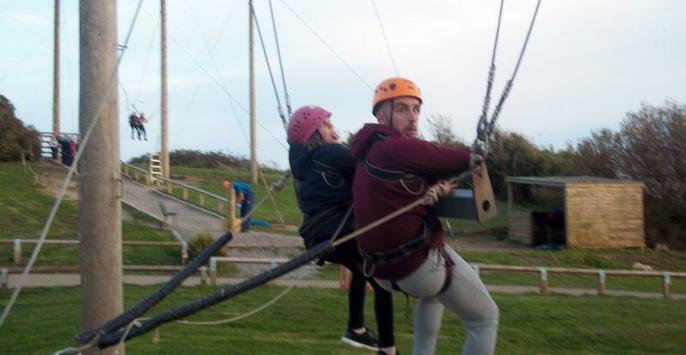 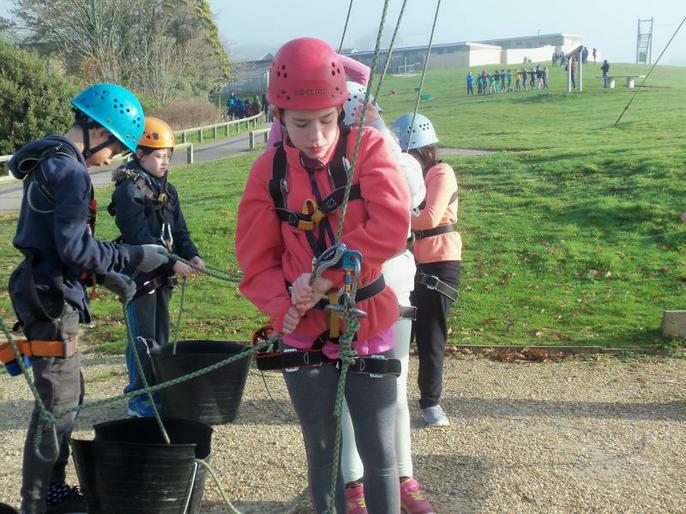 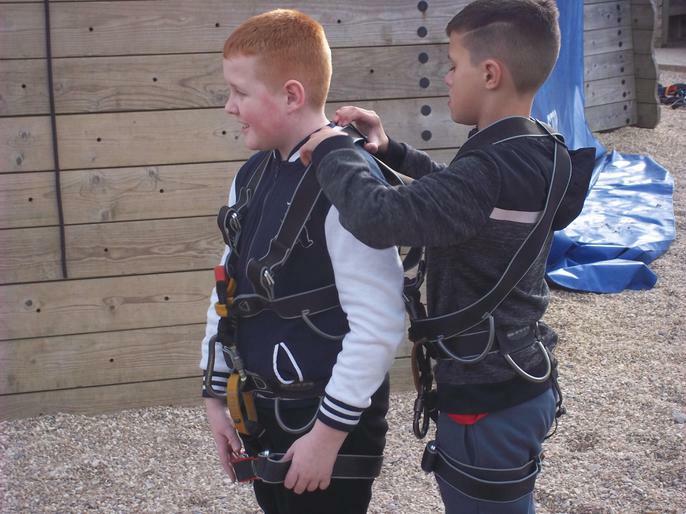 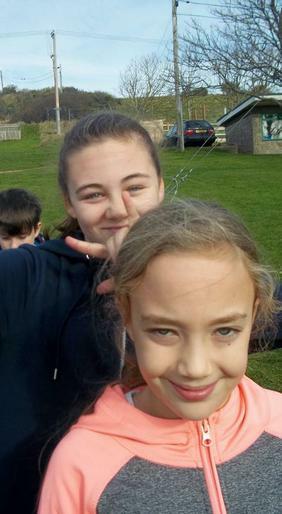 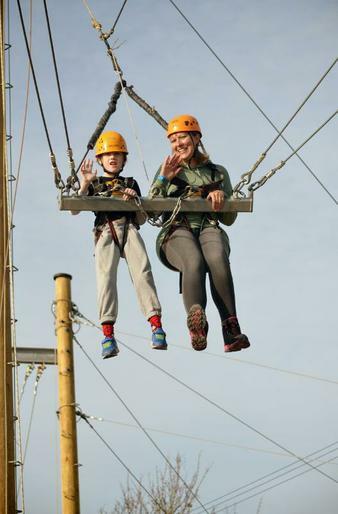 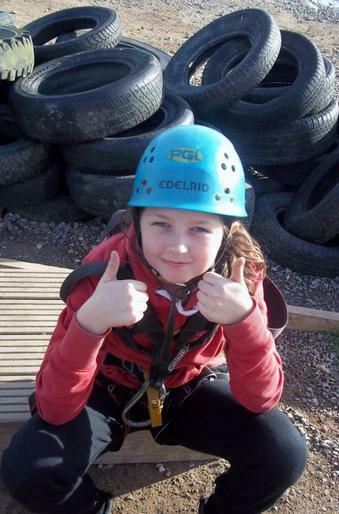 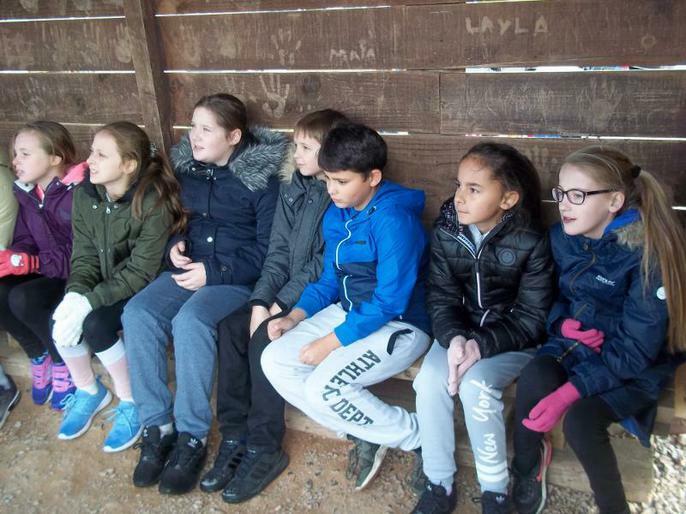 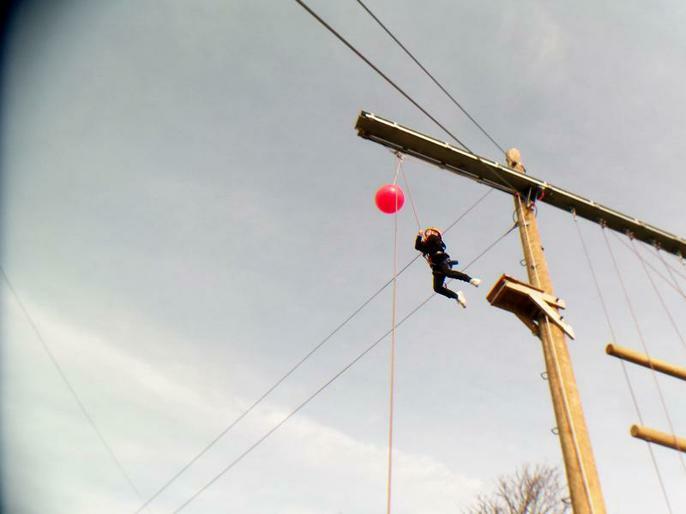 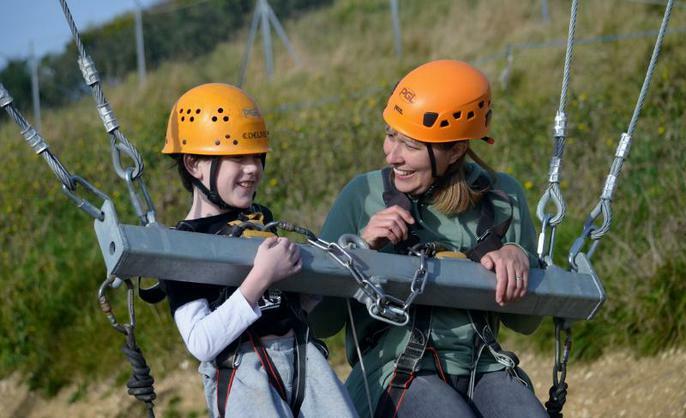 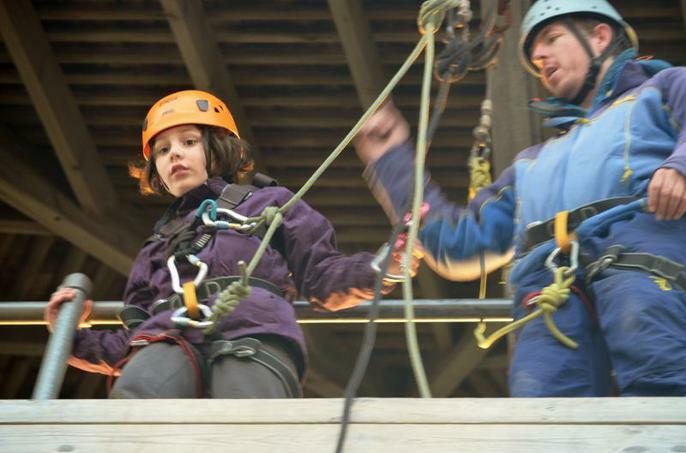 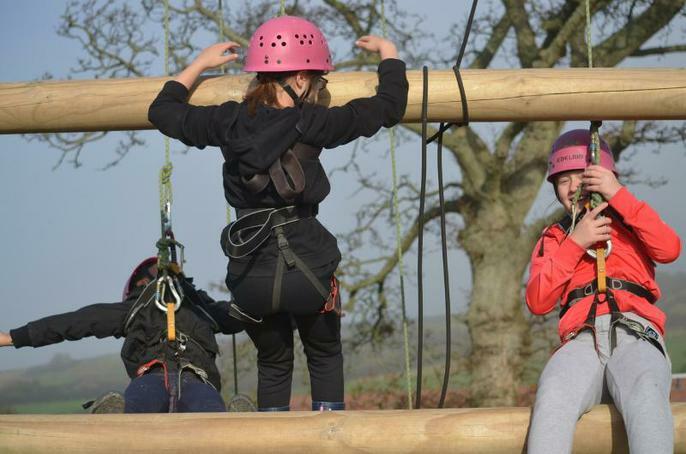 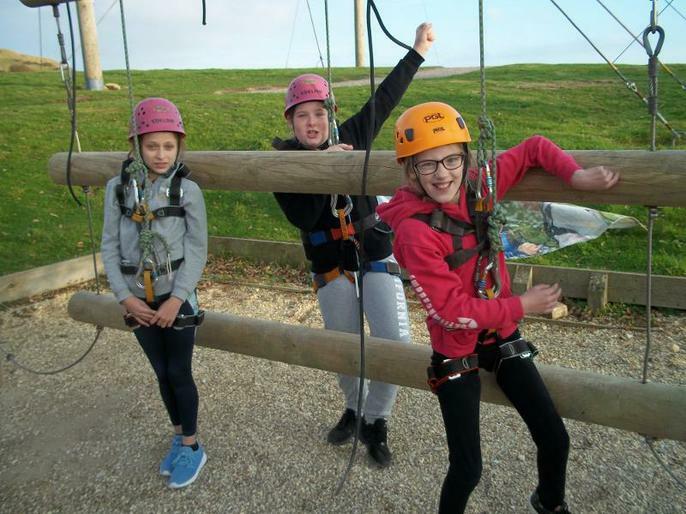 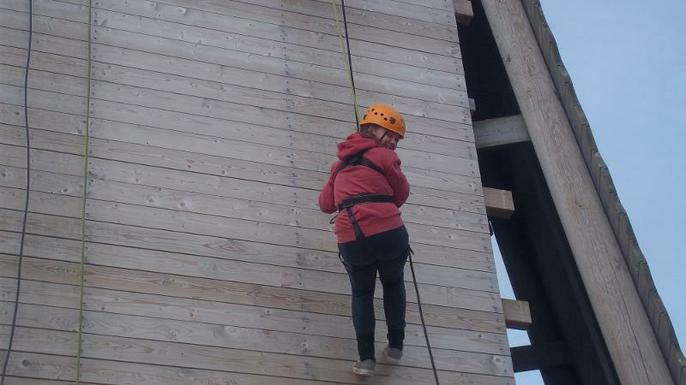 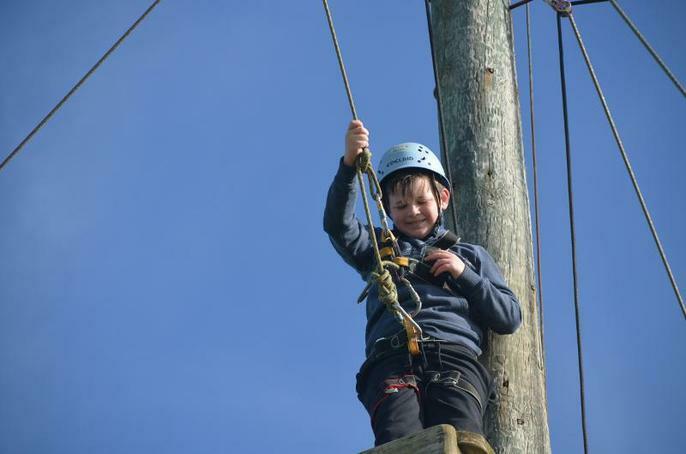 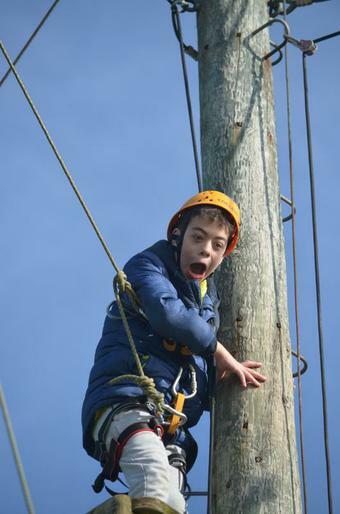 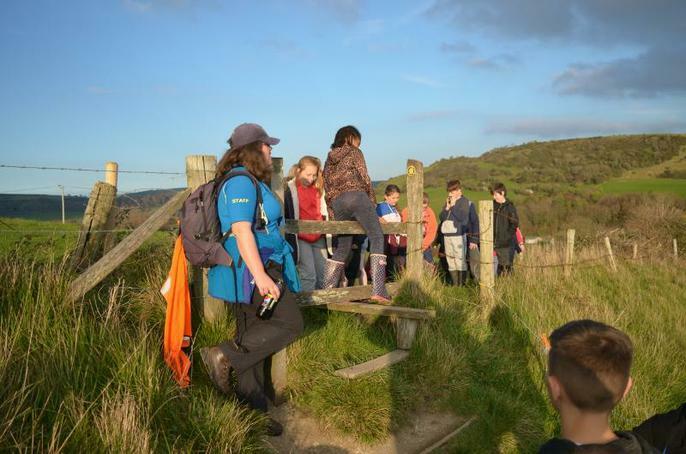 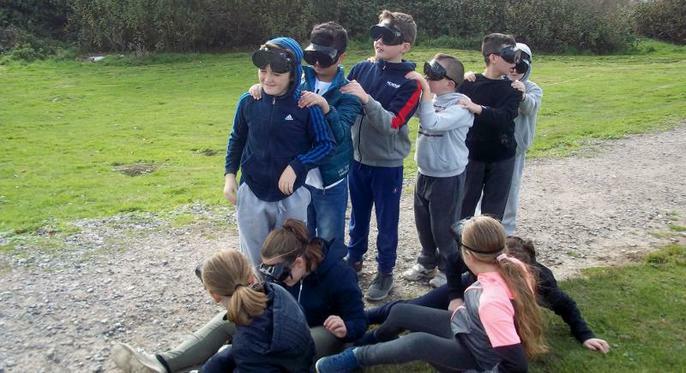 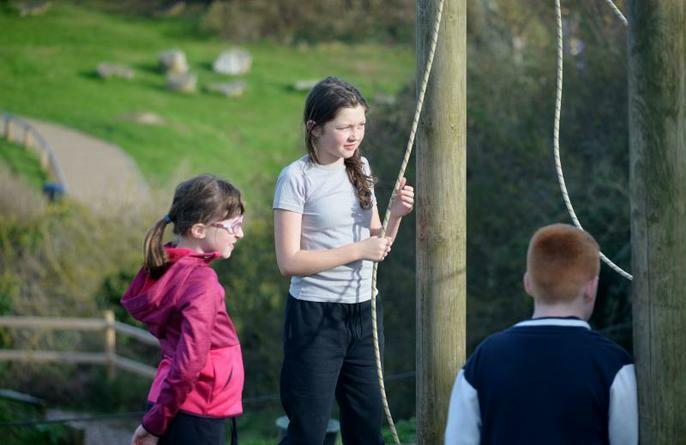 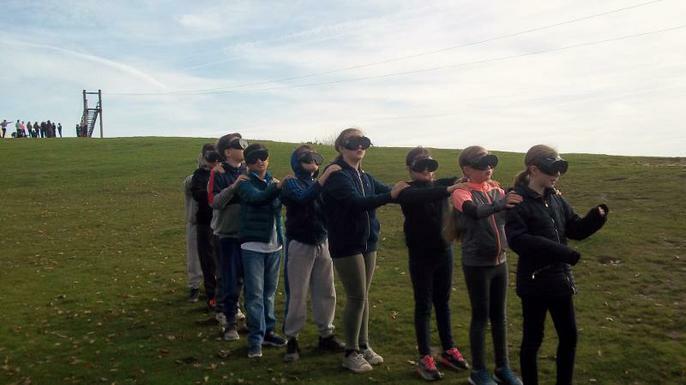 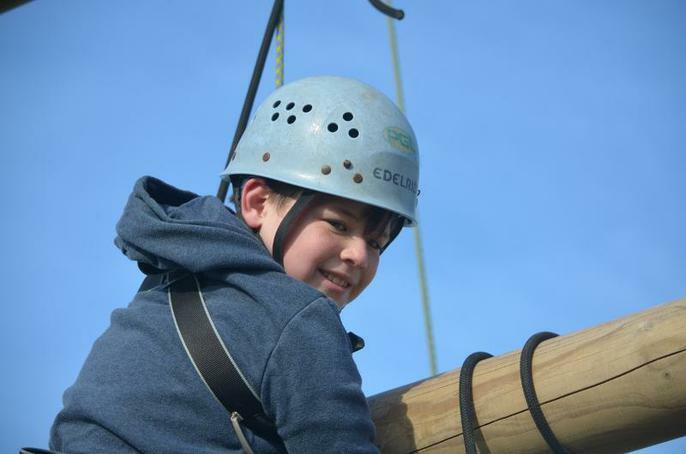 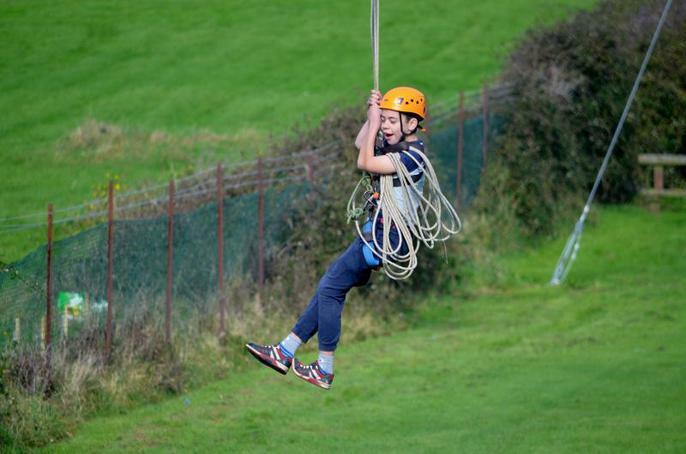 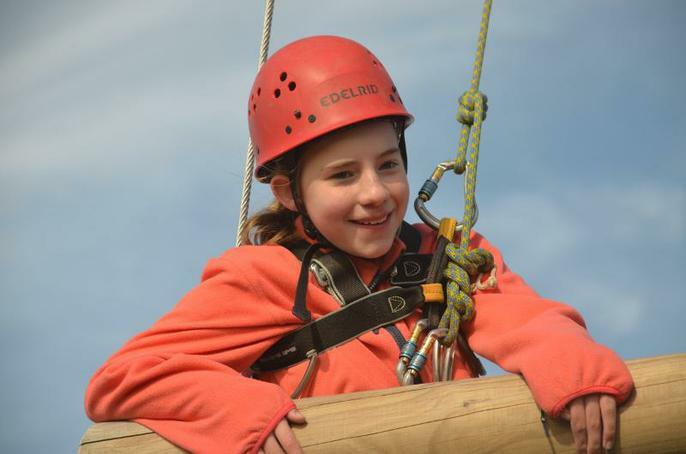 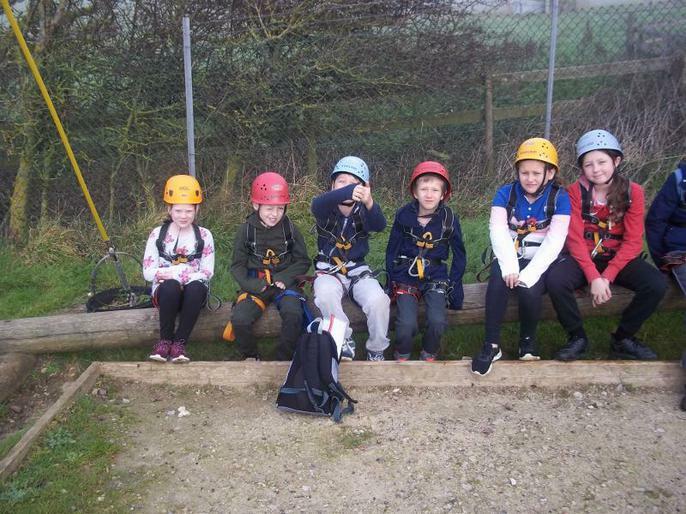 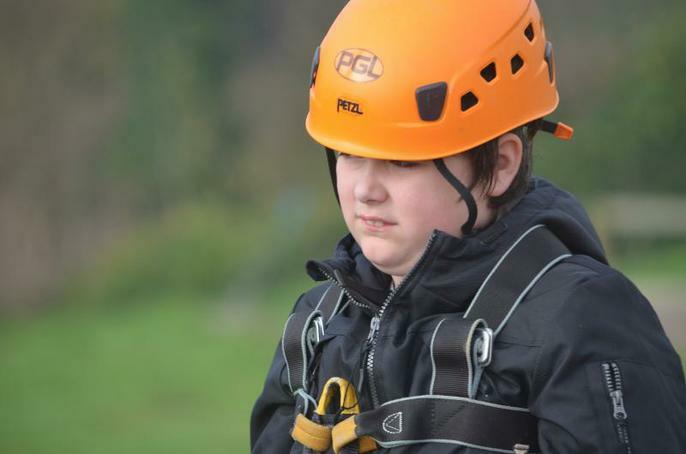 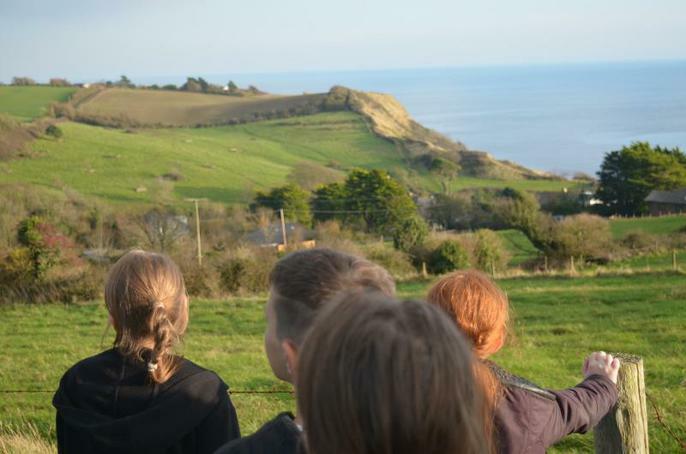 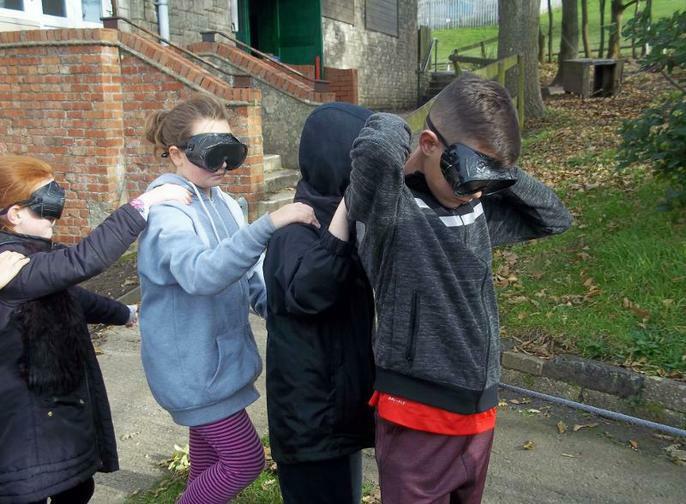 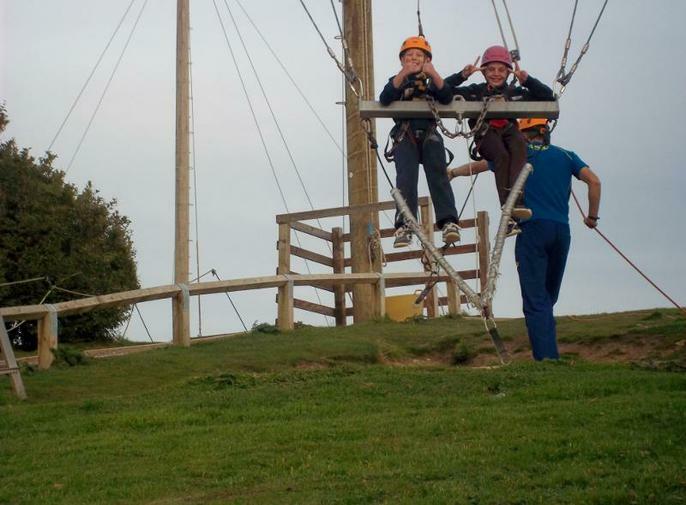 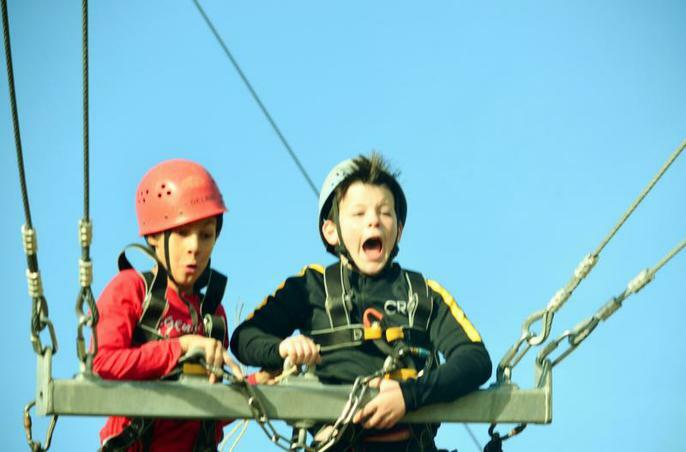 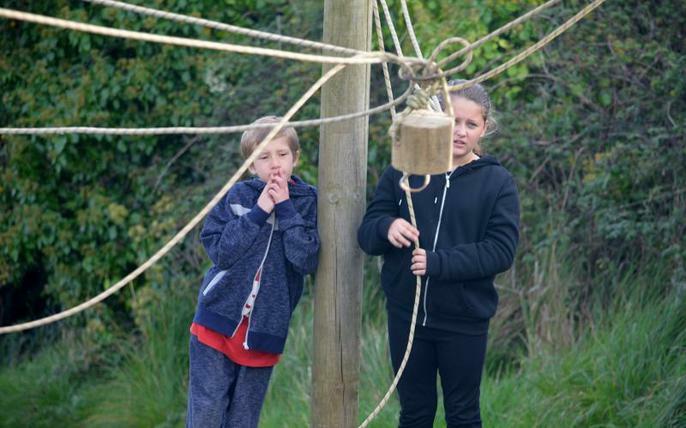 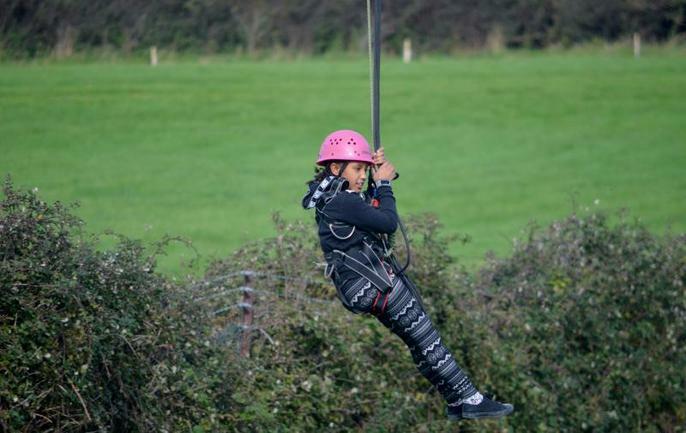 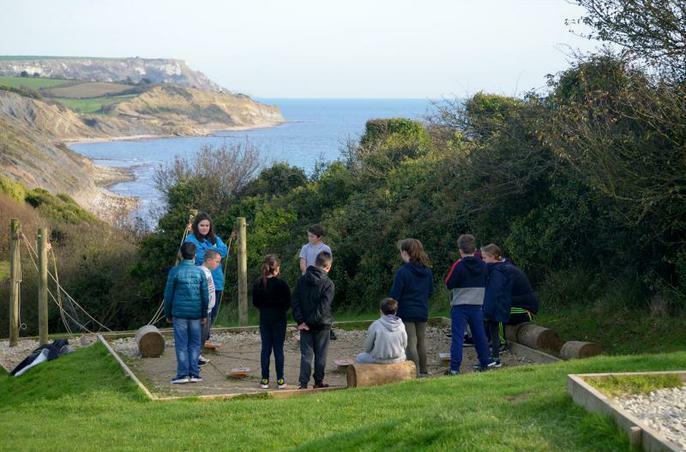 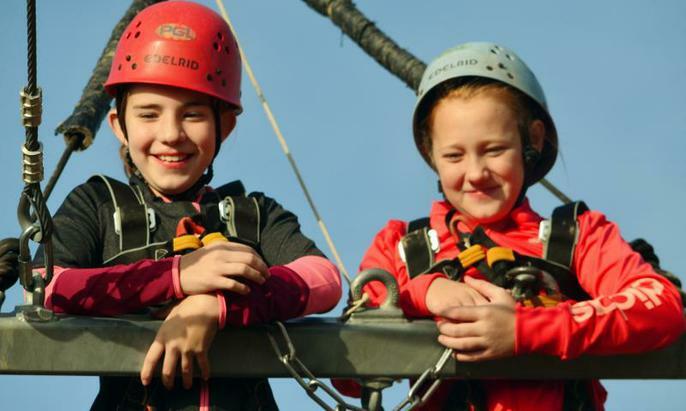 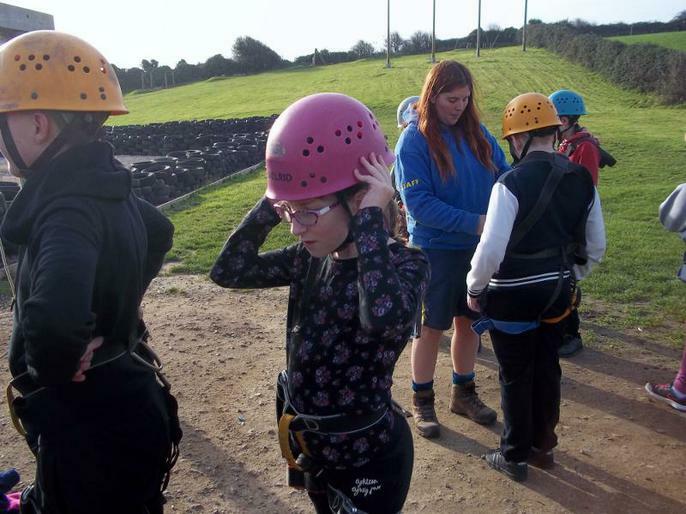 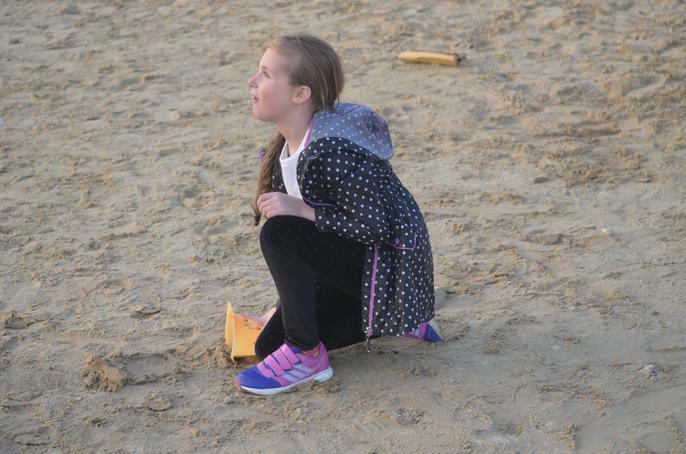 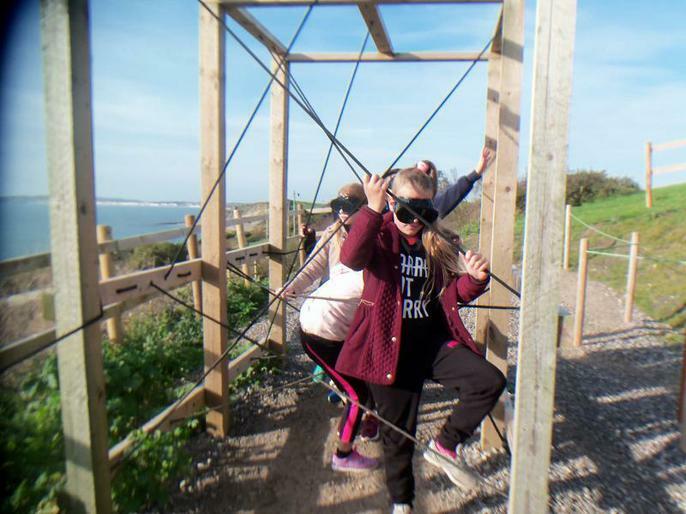 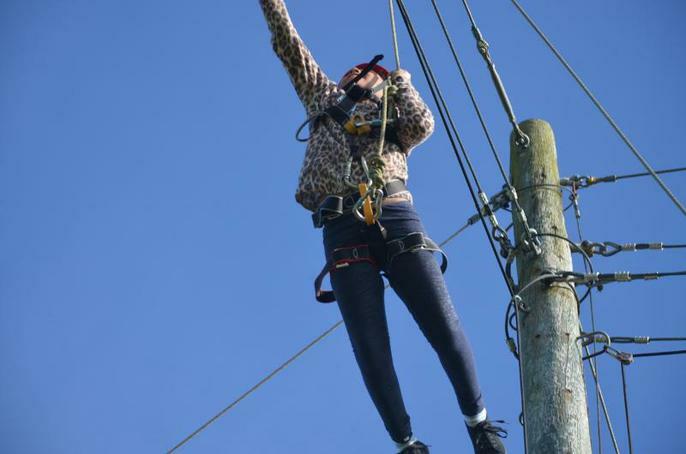 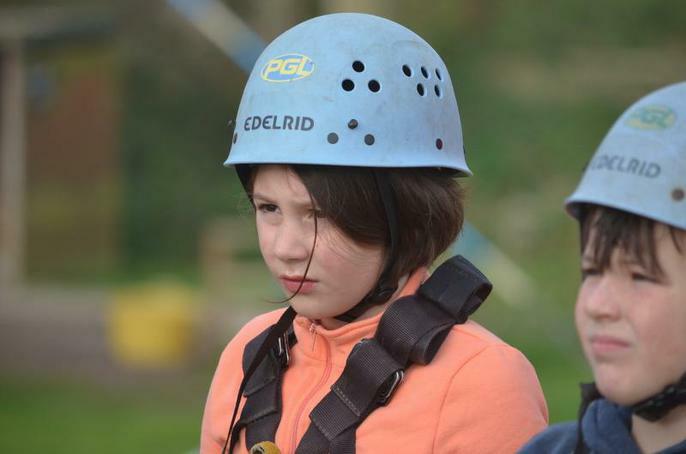 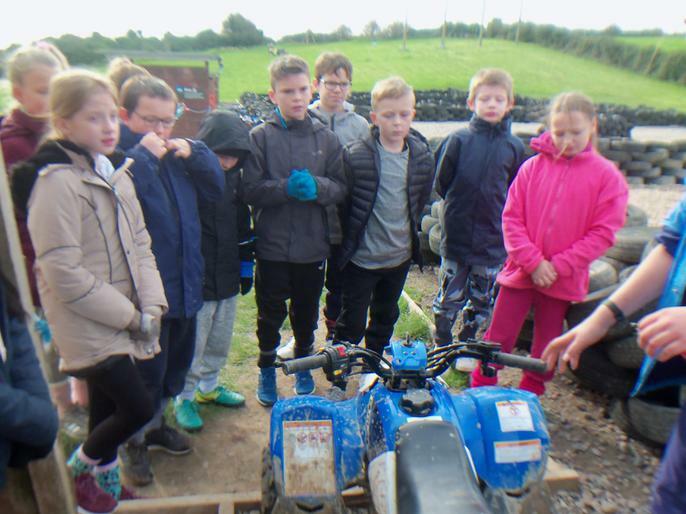 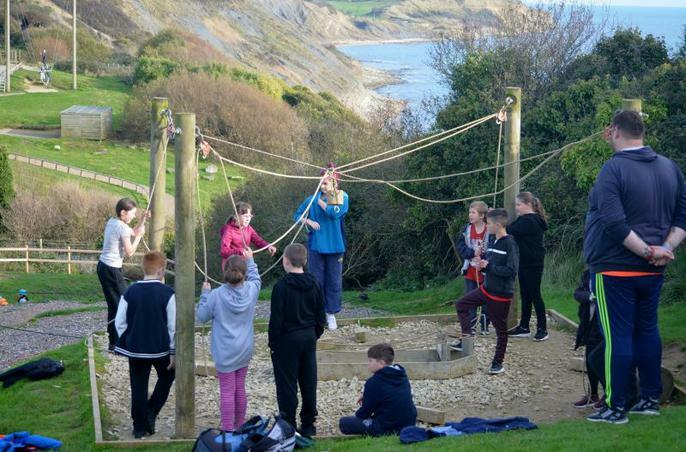 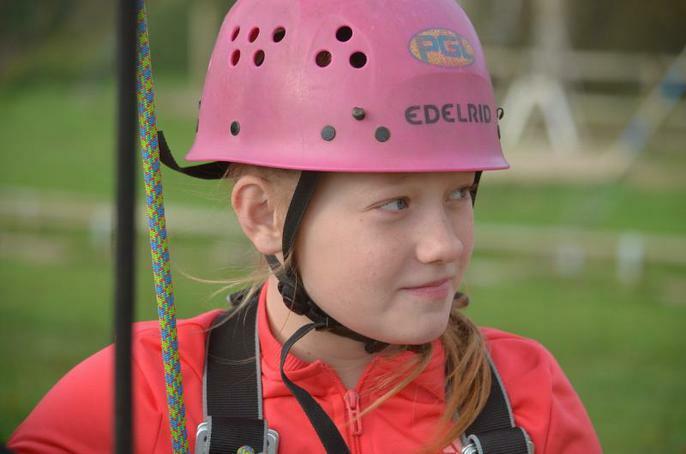 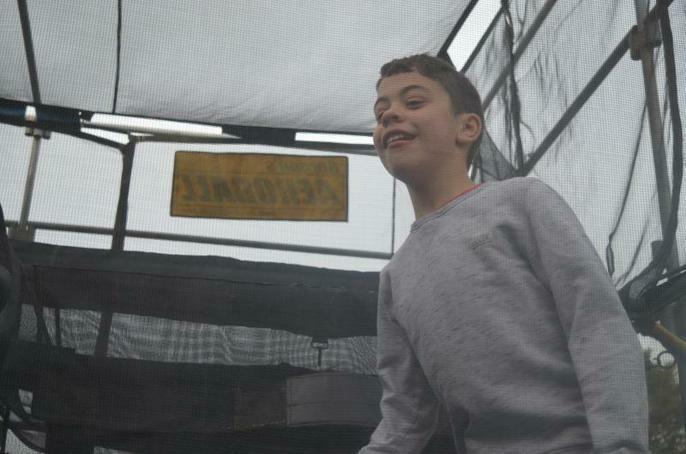 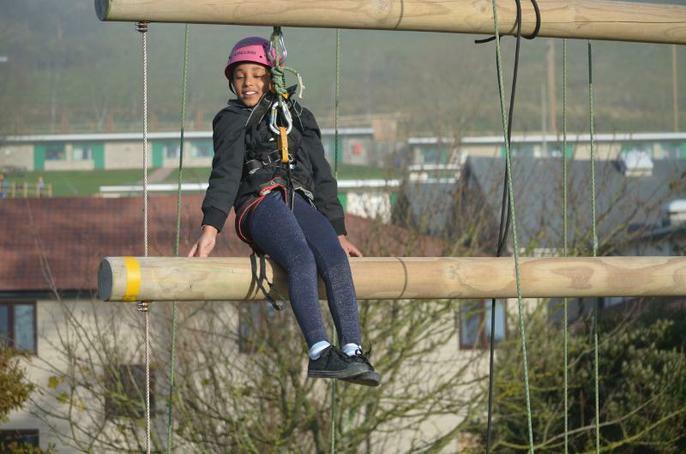 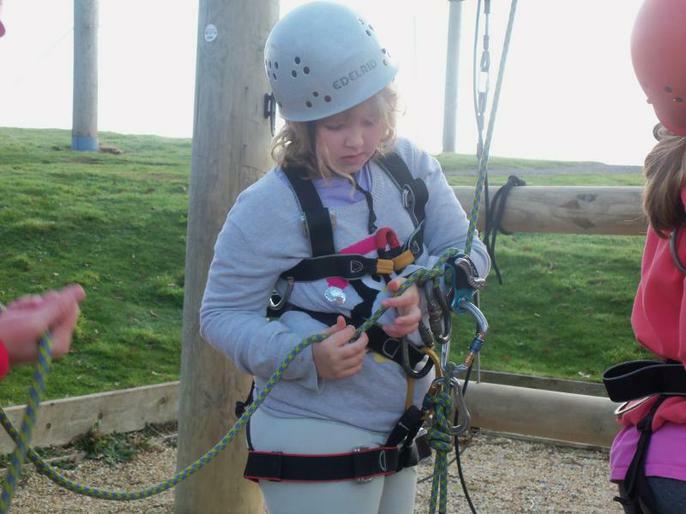 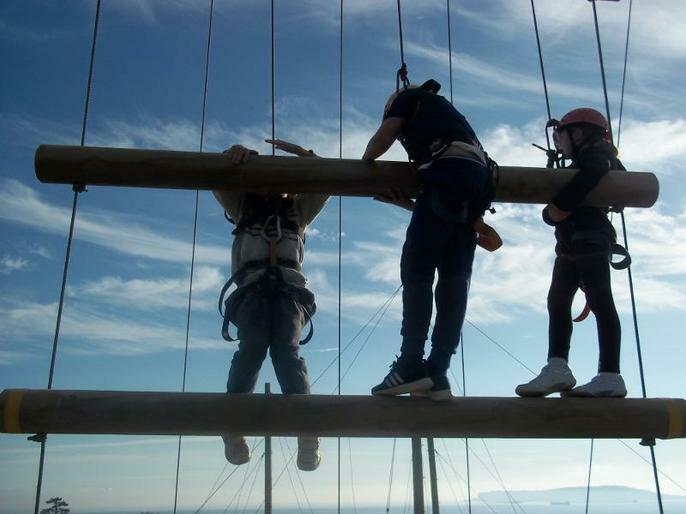 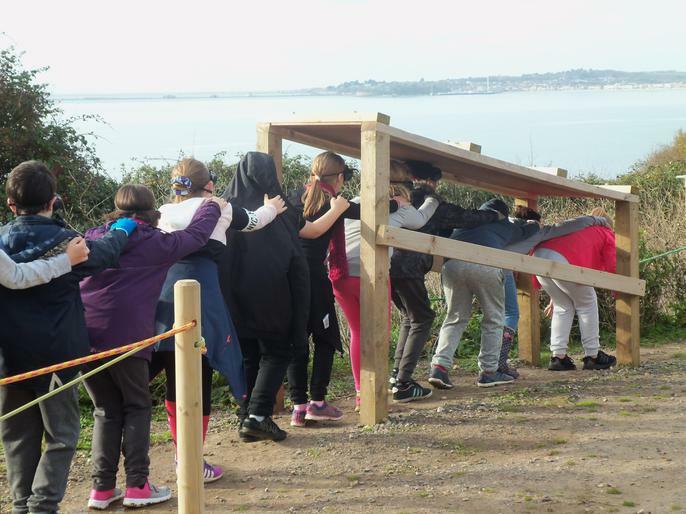 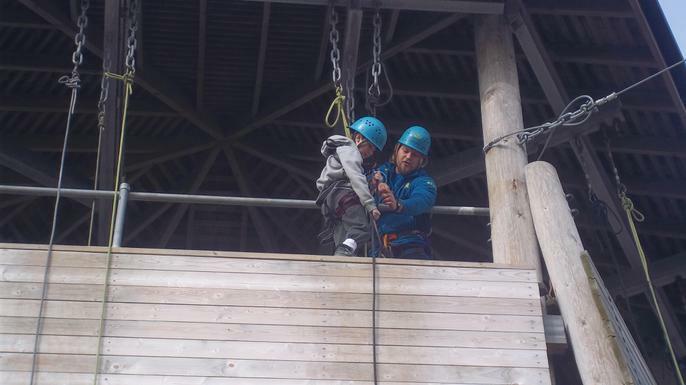 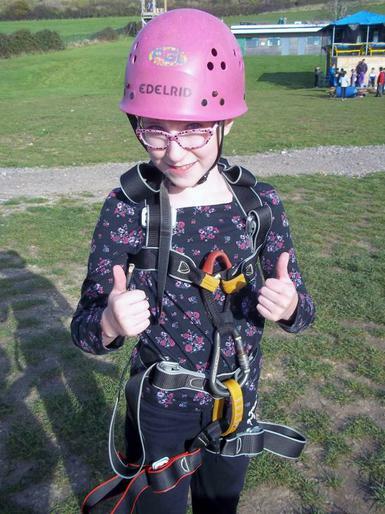 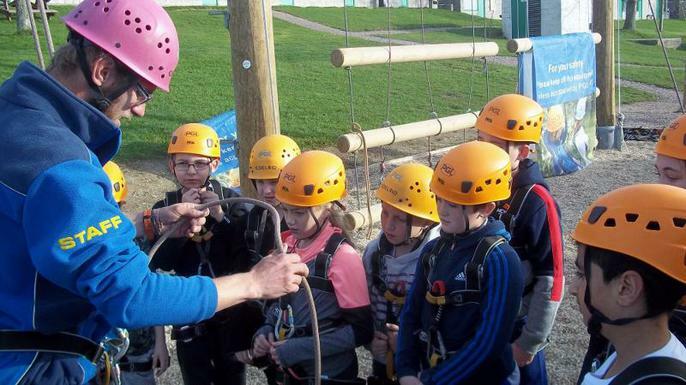 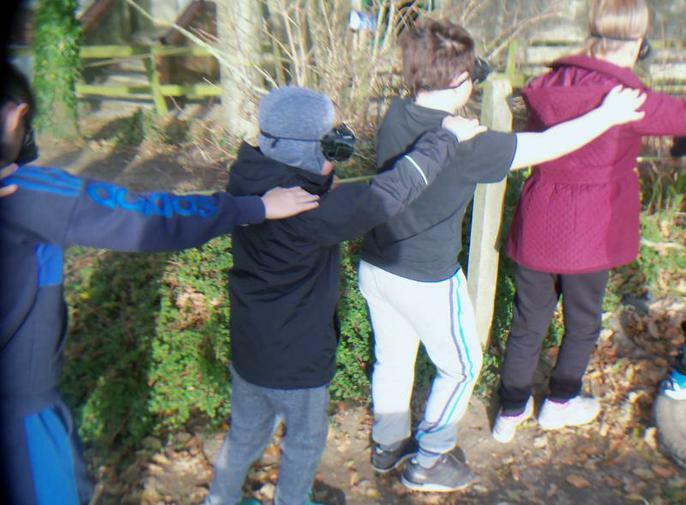 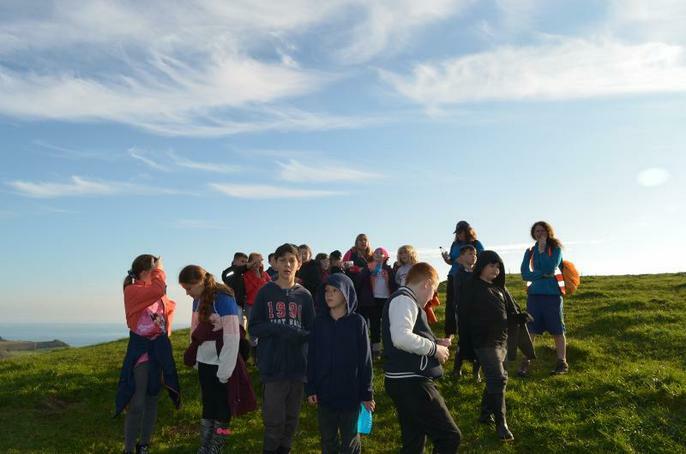 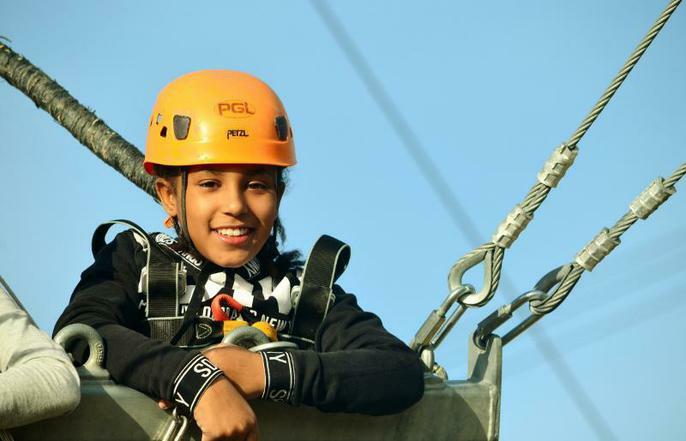 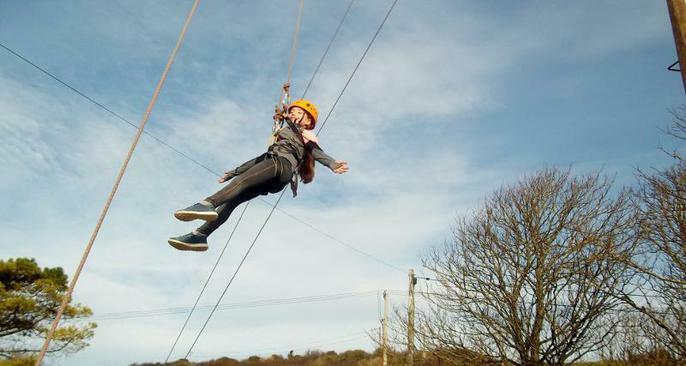 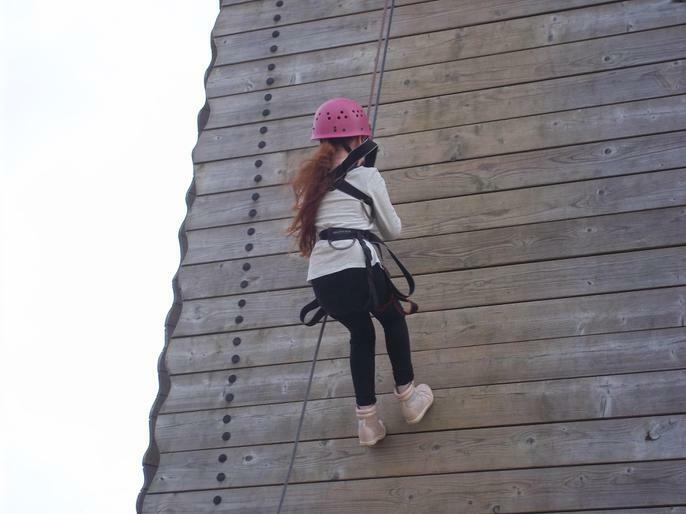 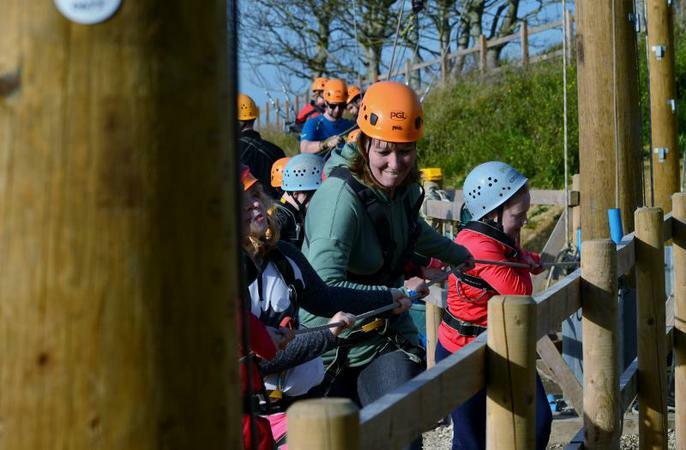 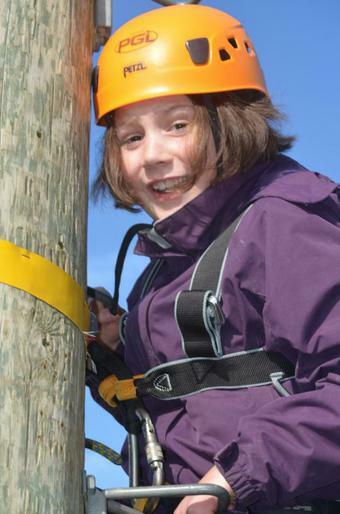 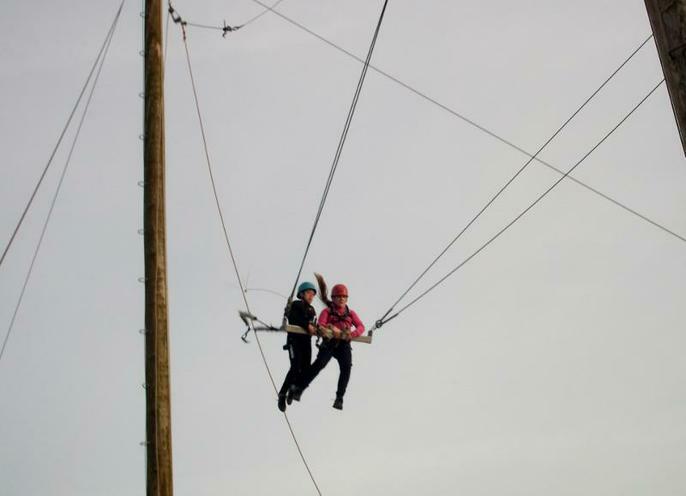 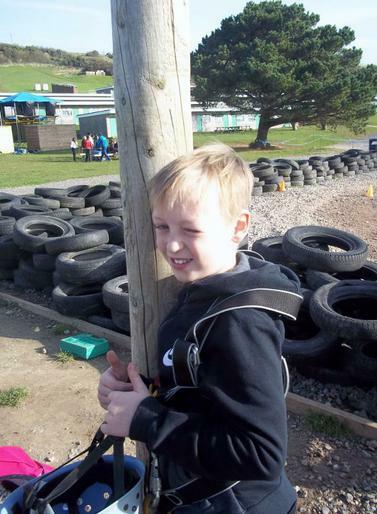 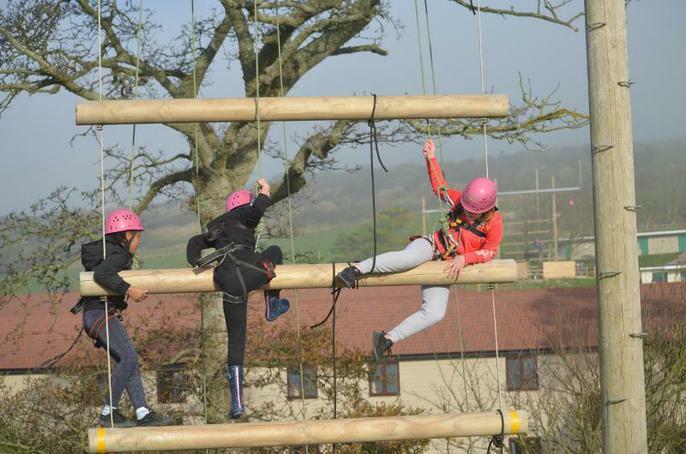 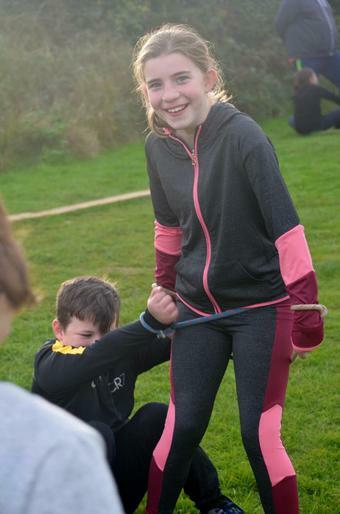 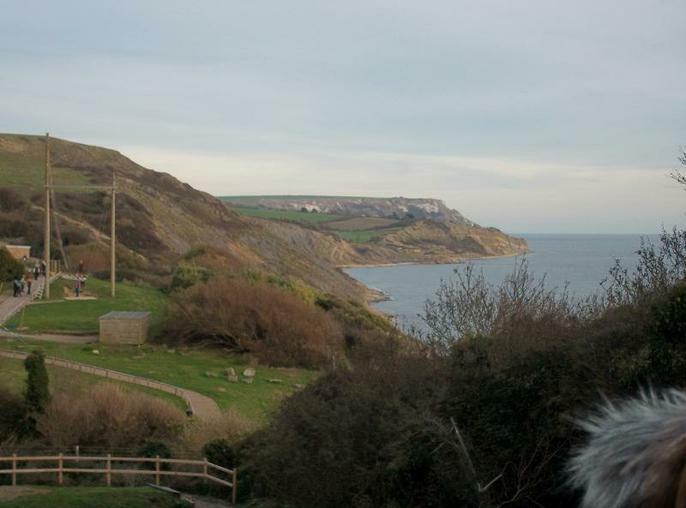 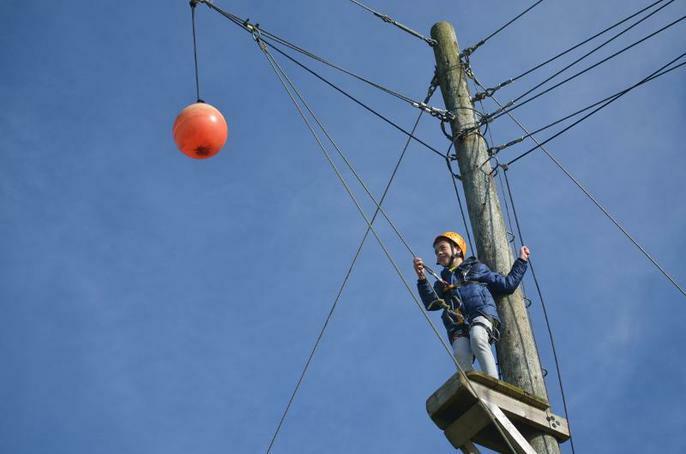 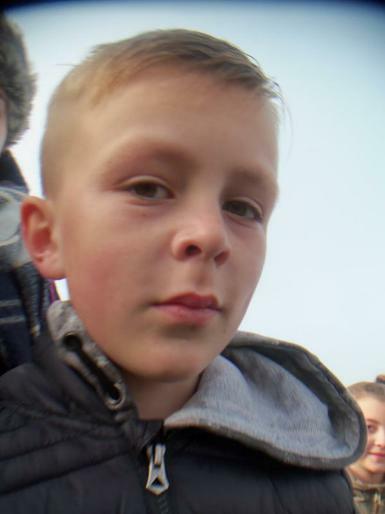 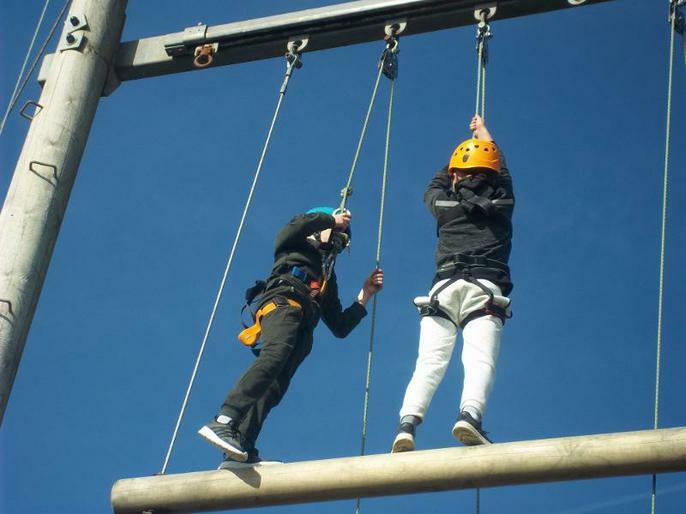 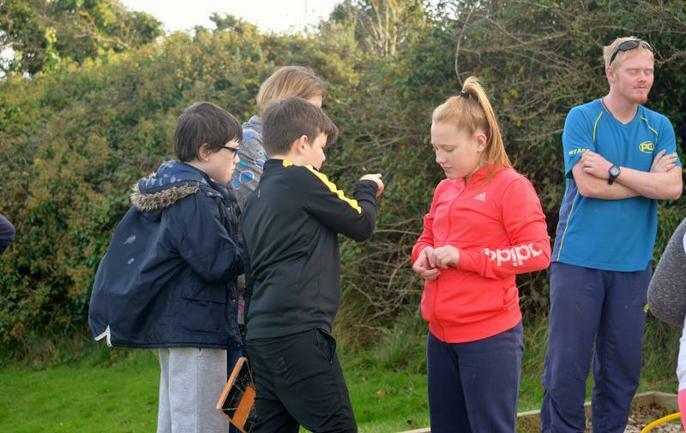 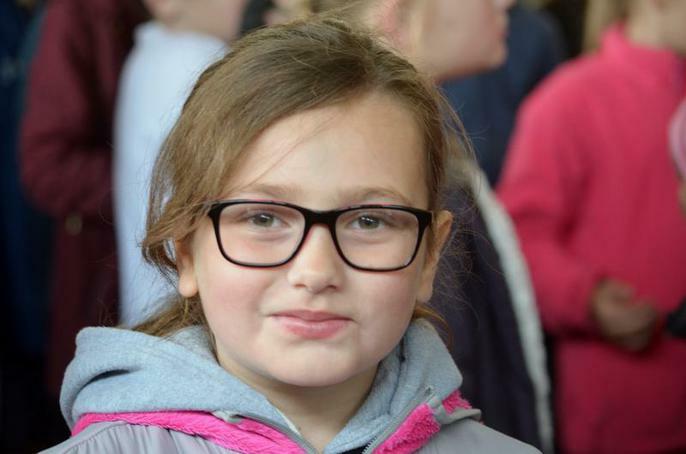 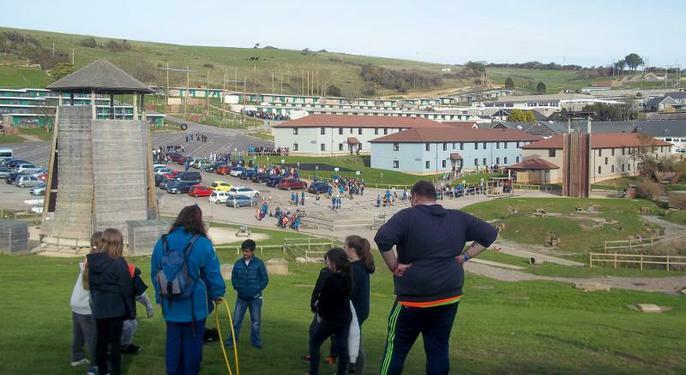 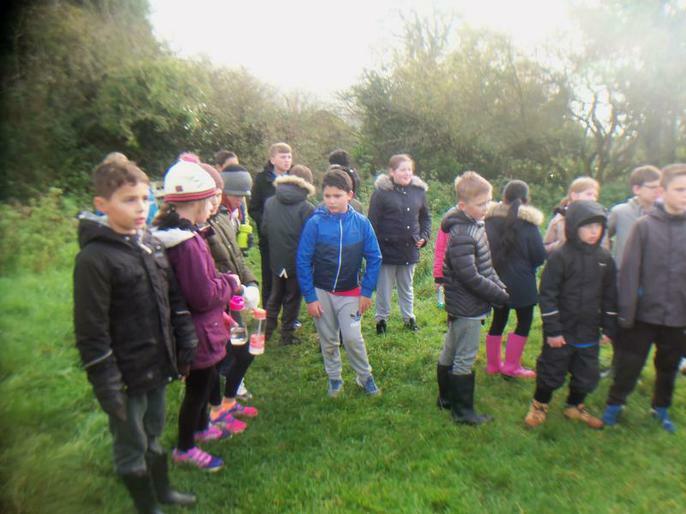 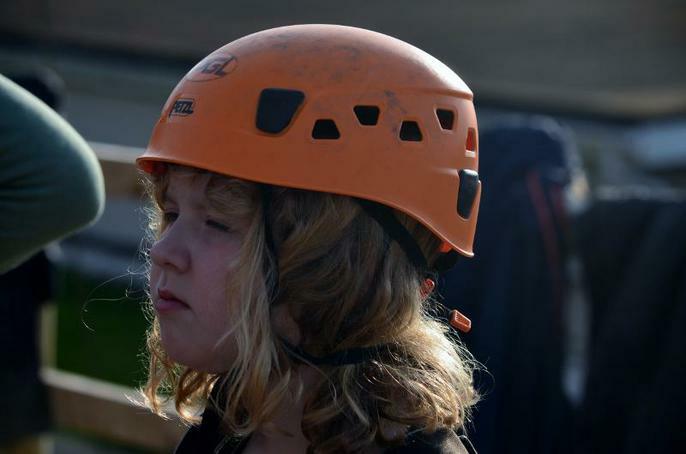 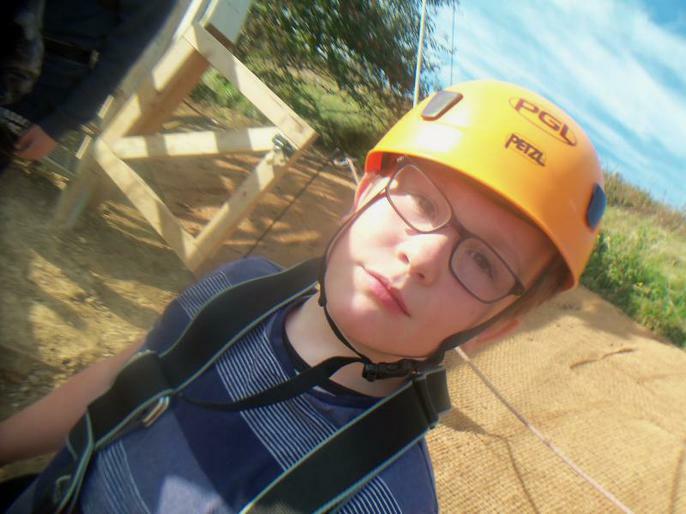 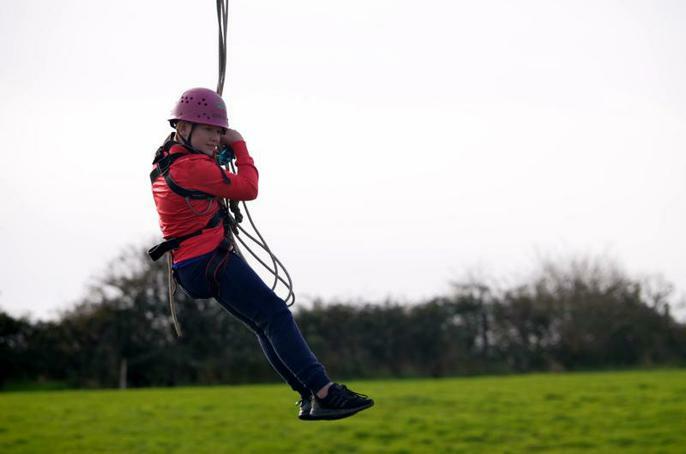 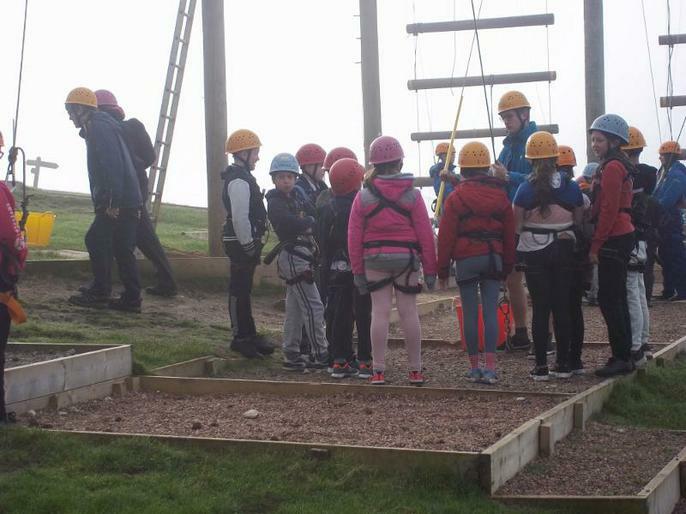 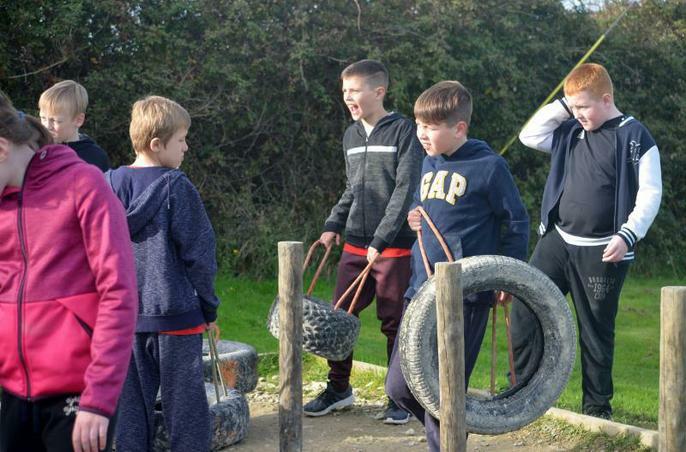 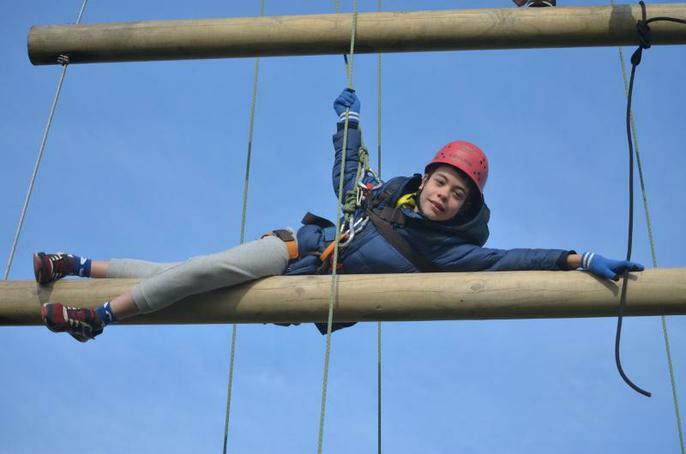 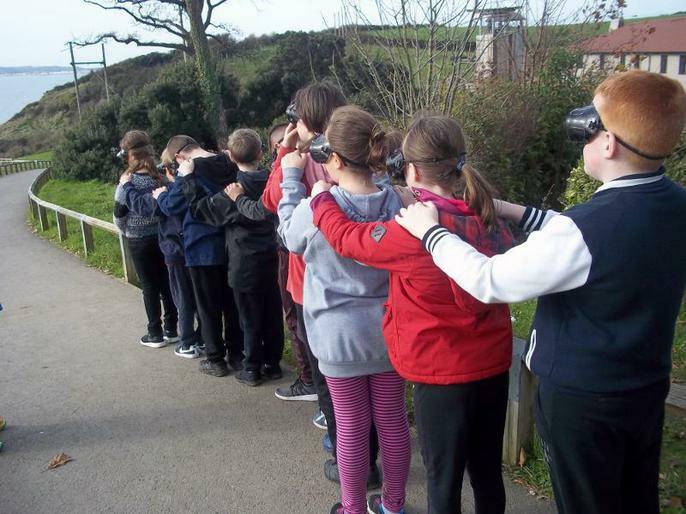 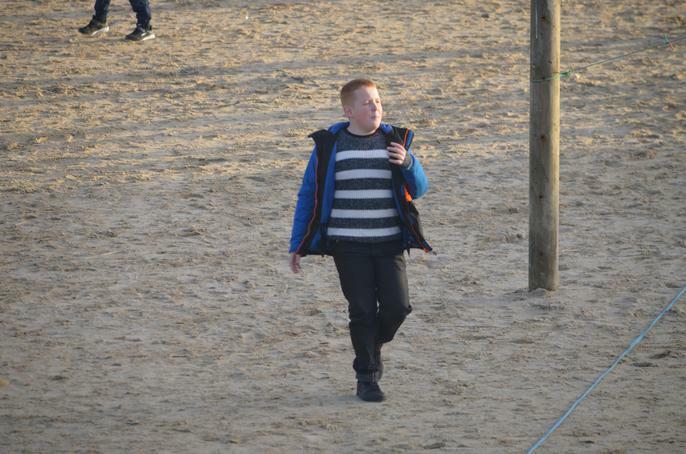 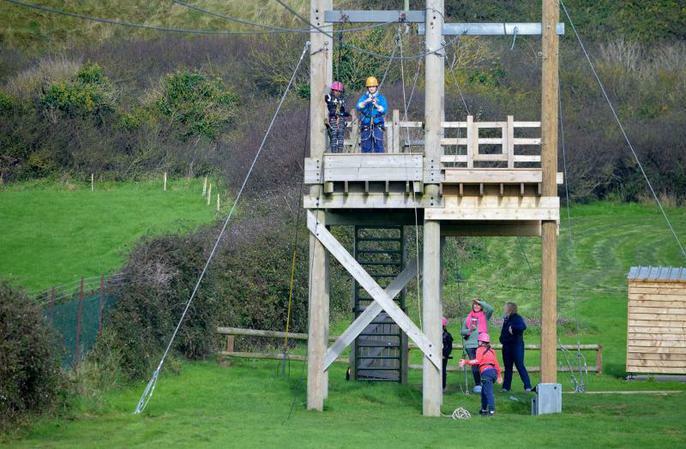 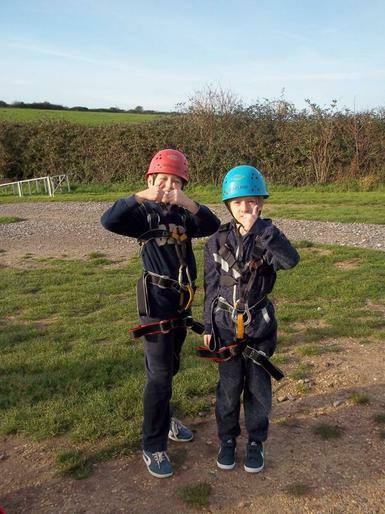 Another great day, as well as the PGL activities on site; Jacobs Ladder, Trapeze and Zipwire the children went on an off-site hike visiting the local area and finding out the stories connected with them. 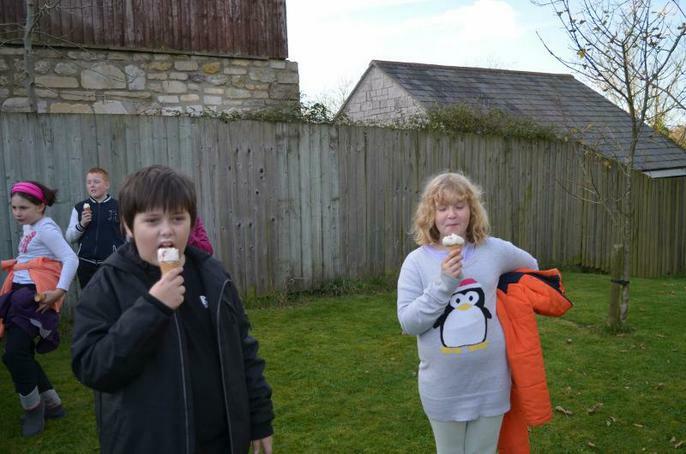 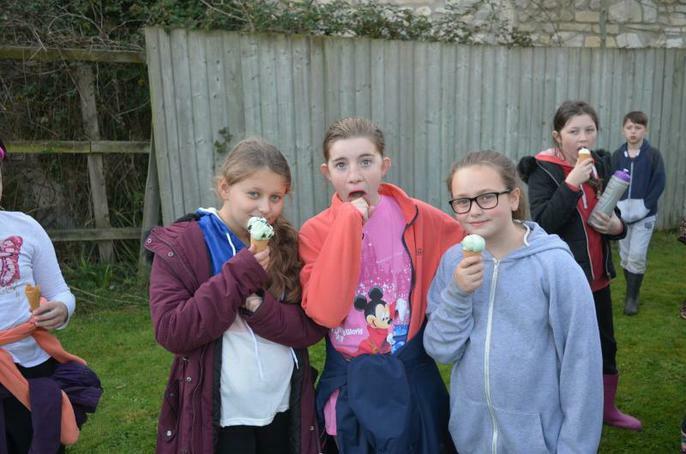 Delicious ice creams were provided at the local dairy before returning to the site. 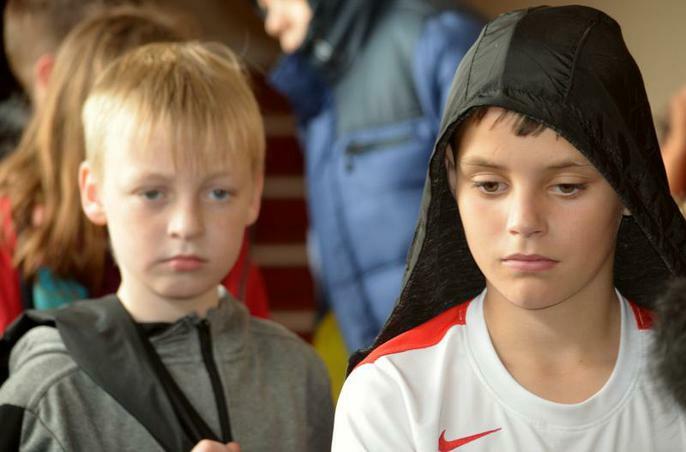 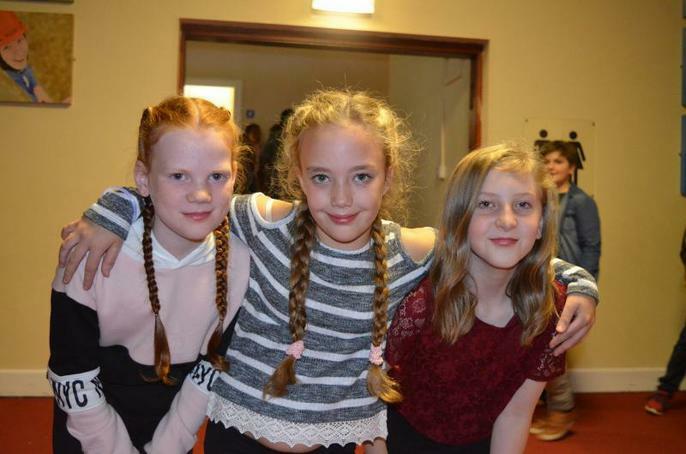 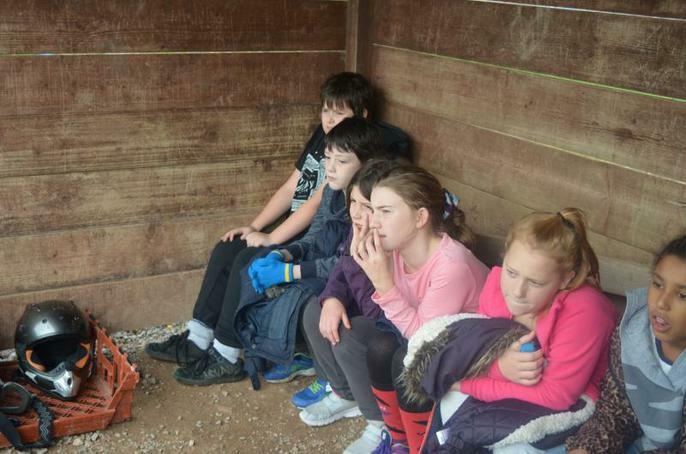 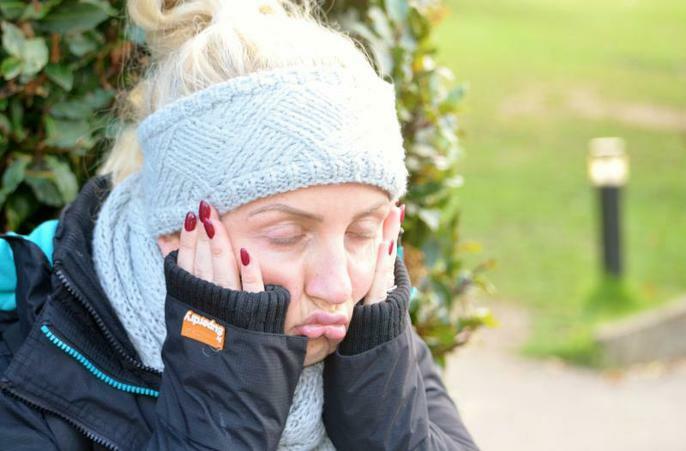 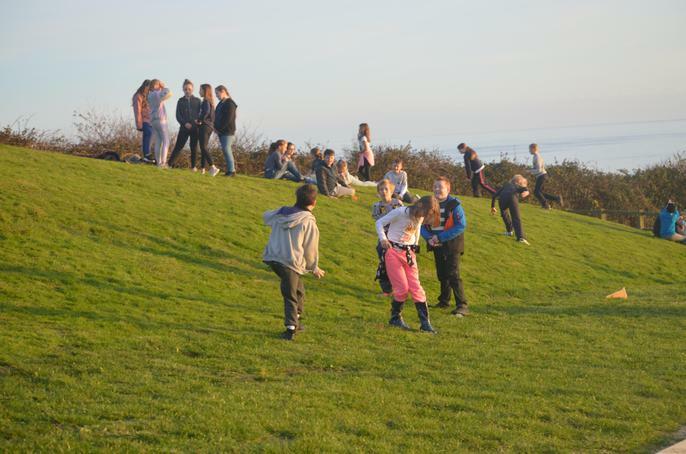 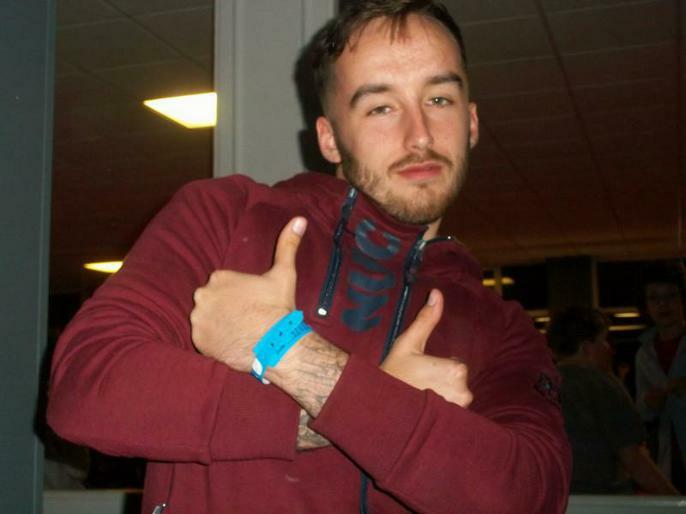 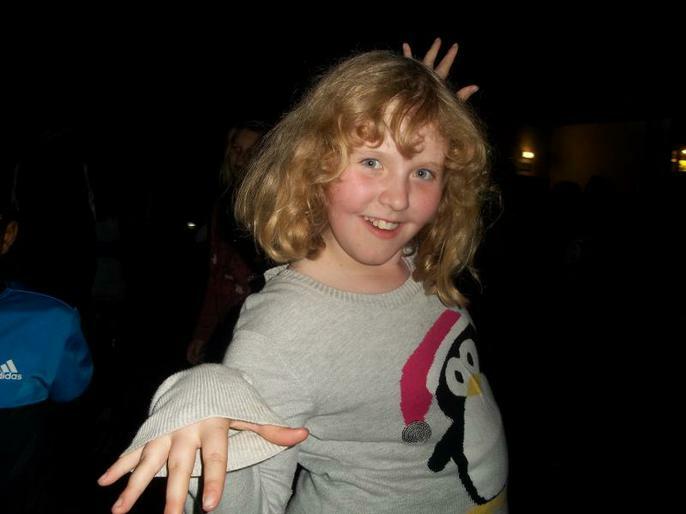 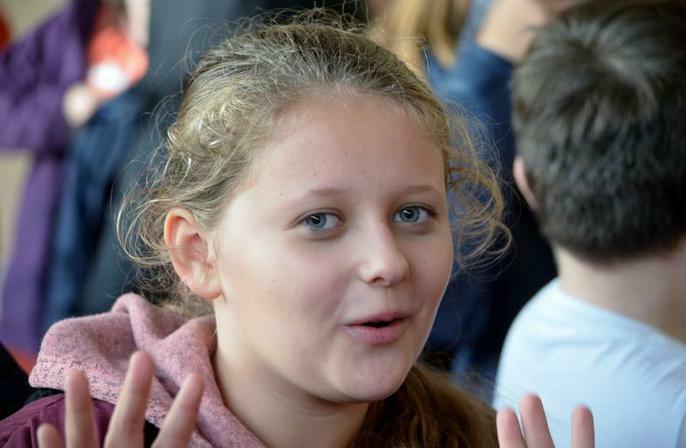 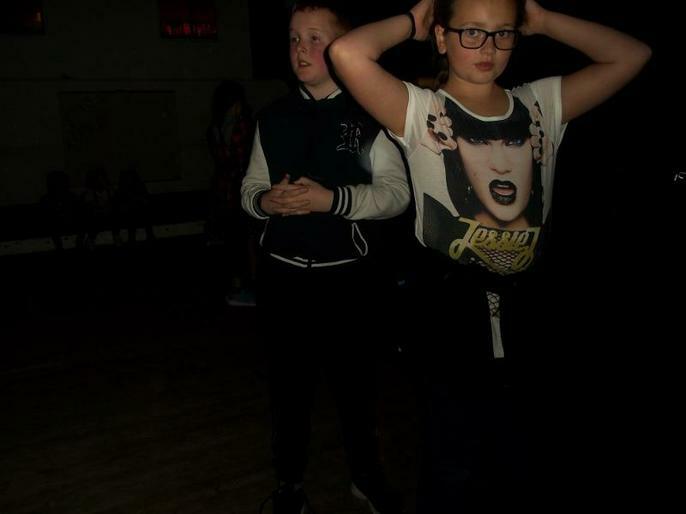 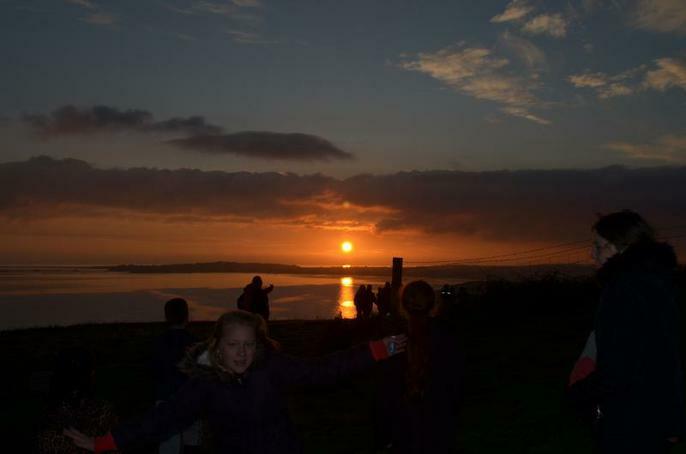 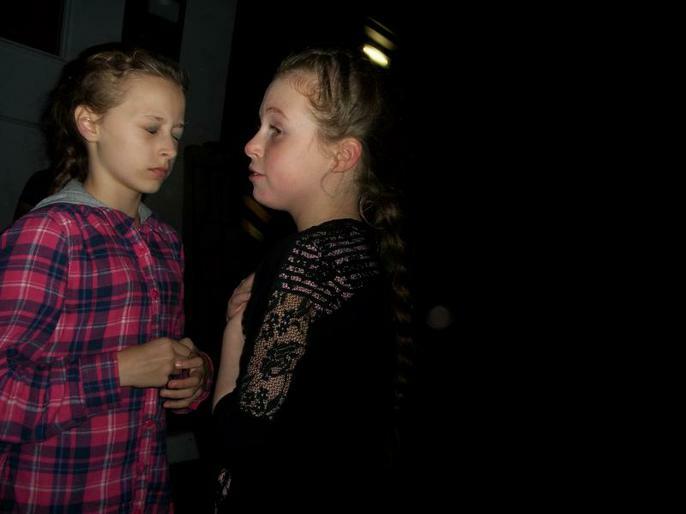 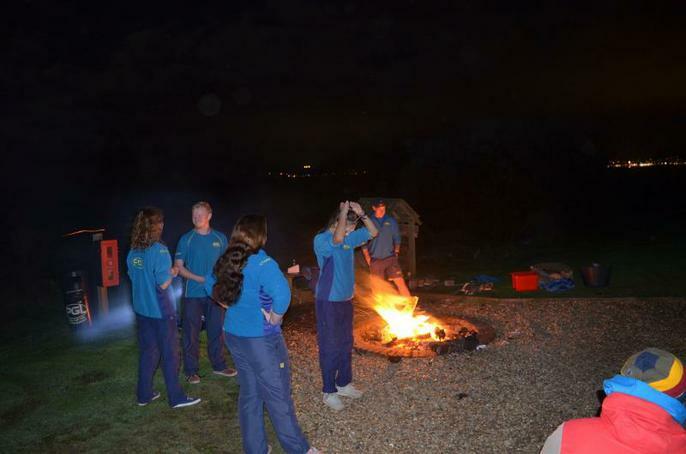 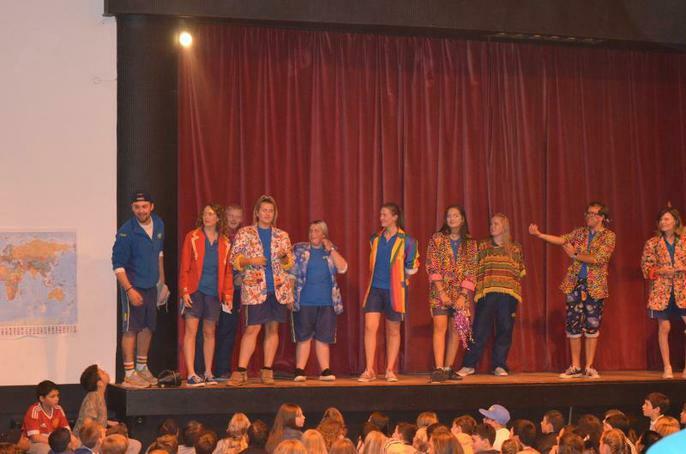 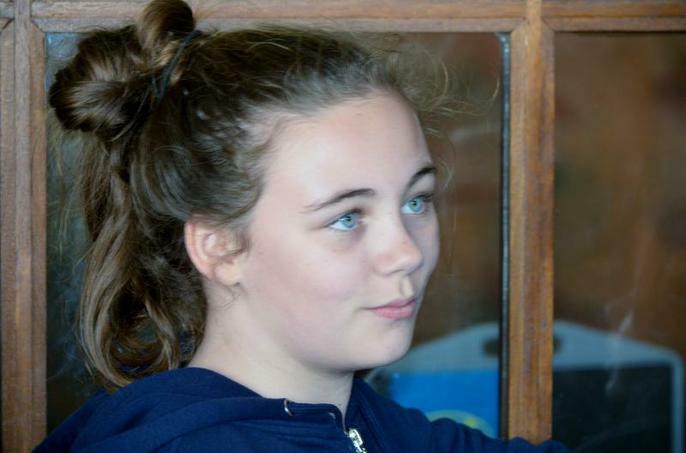 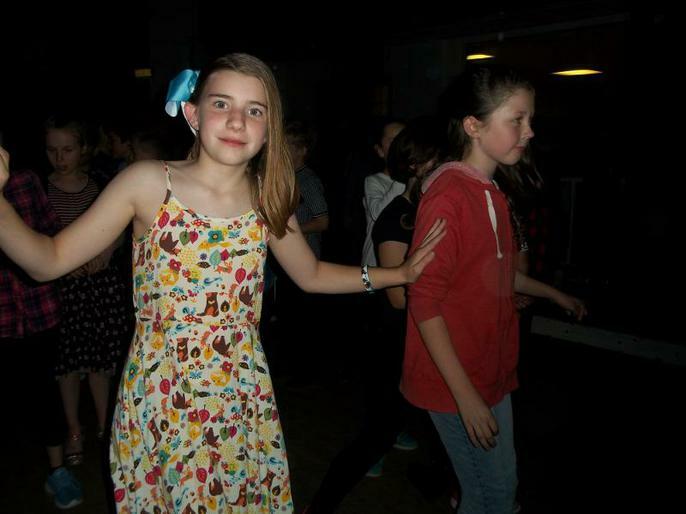 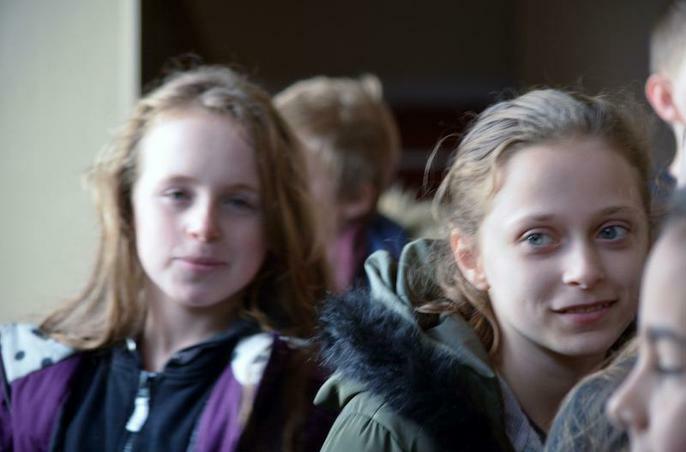 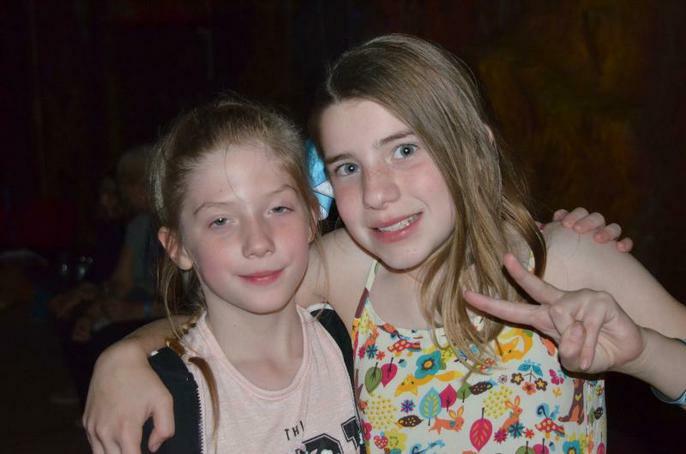 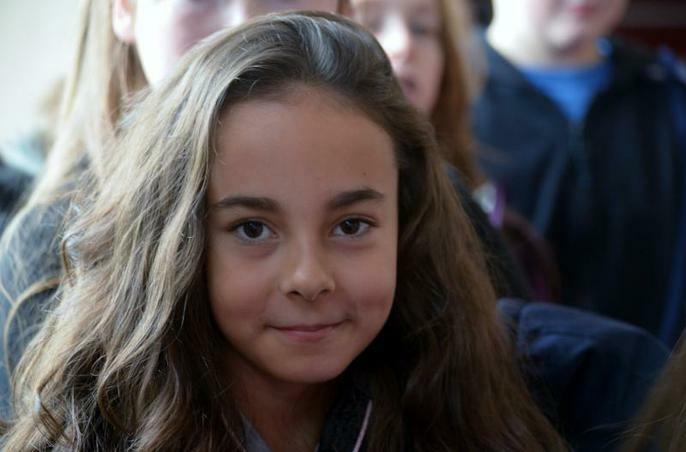 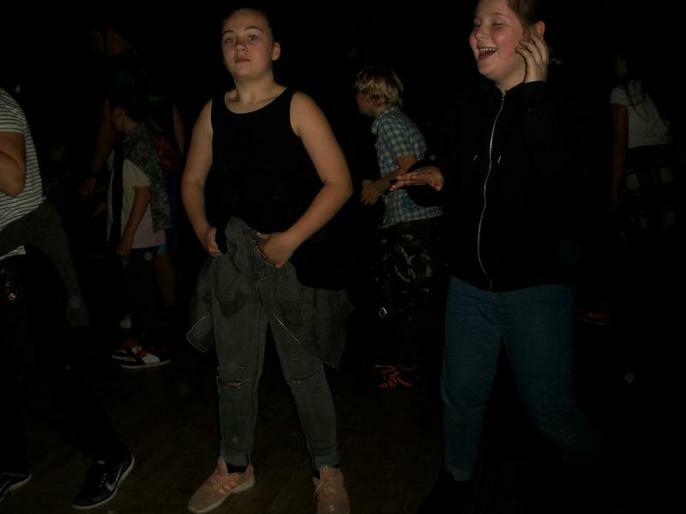 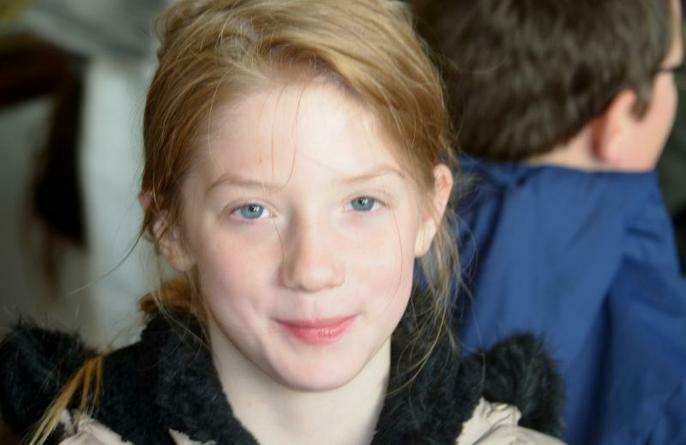 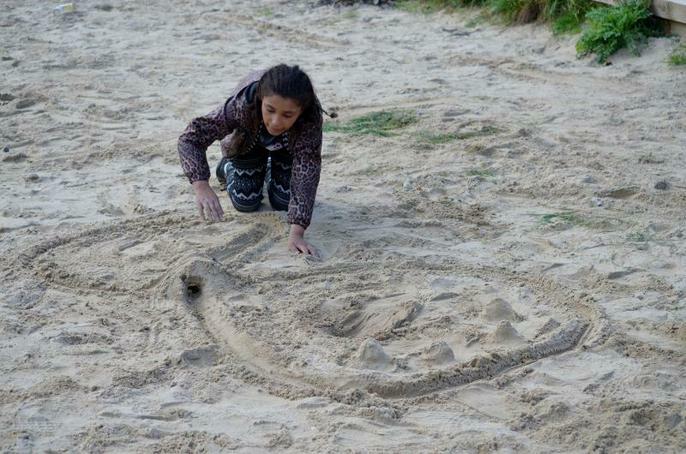 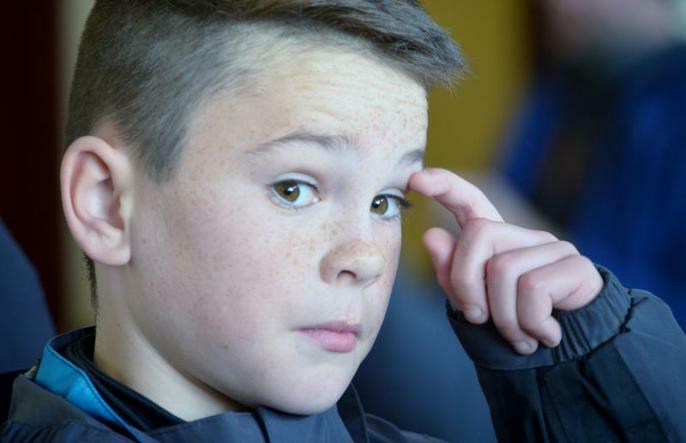 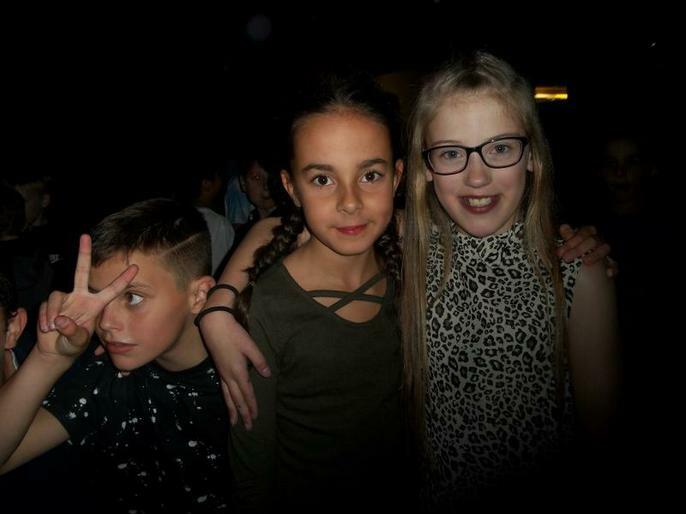 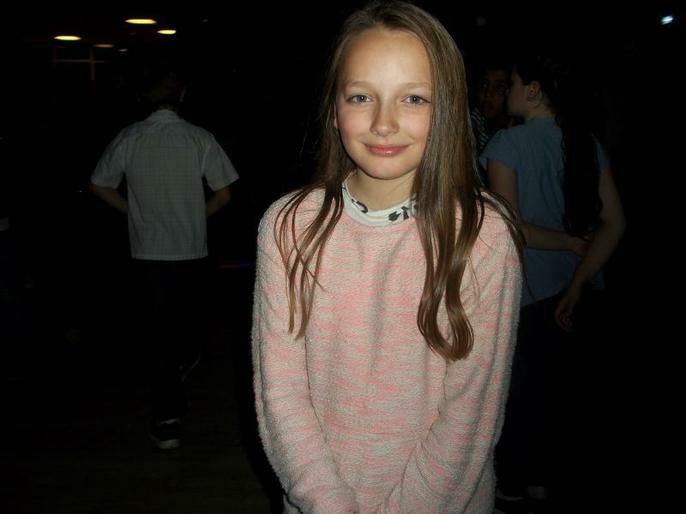 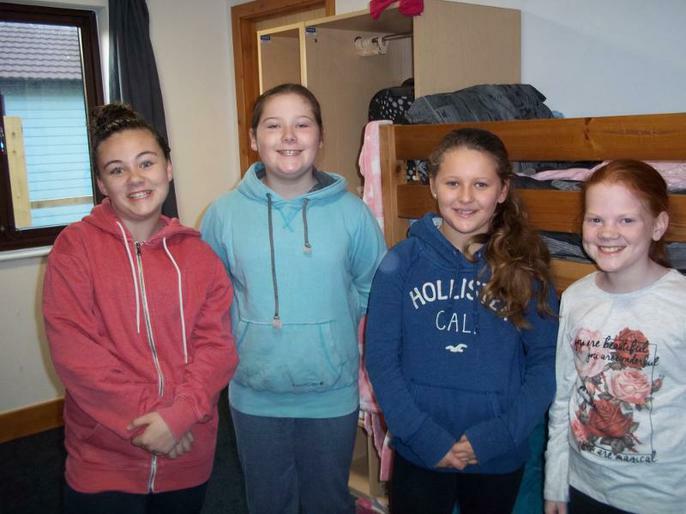 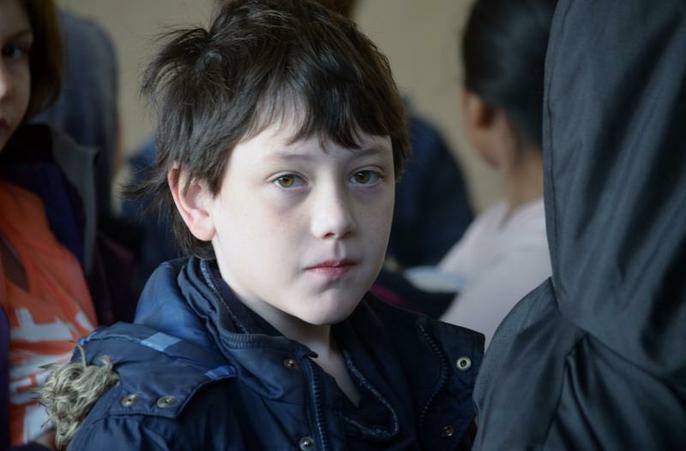 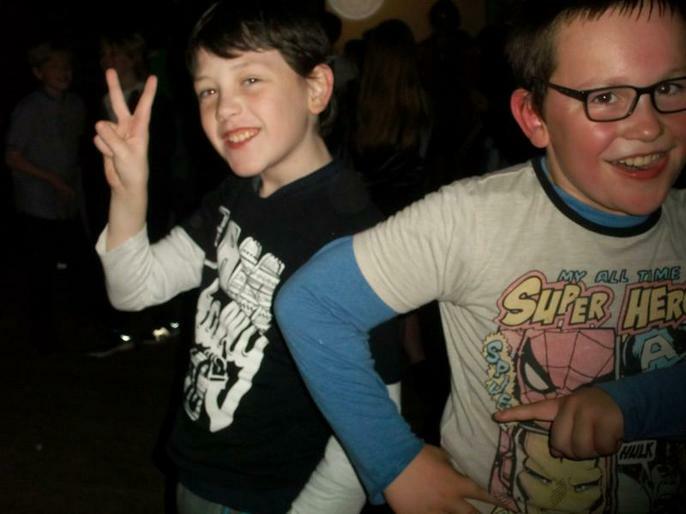 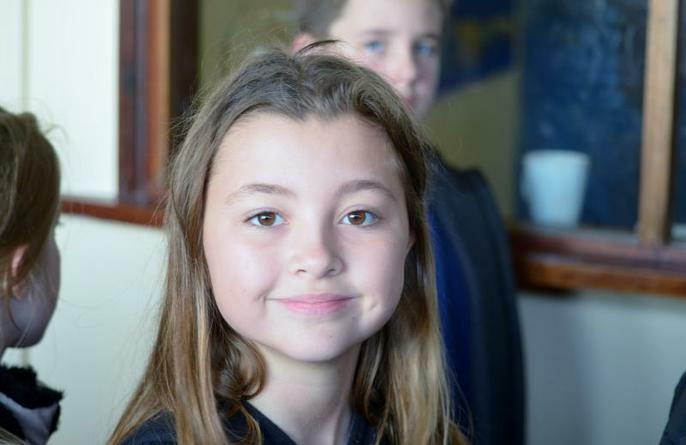 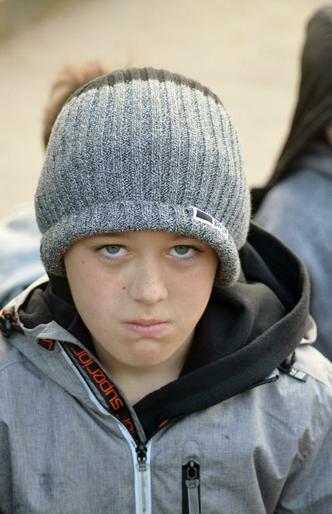 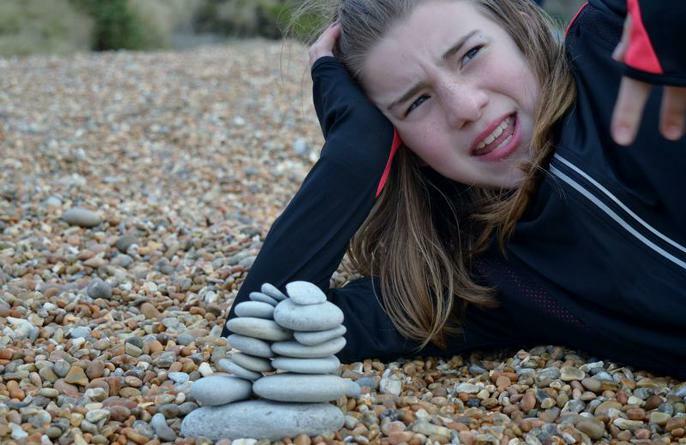 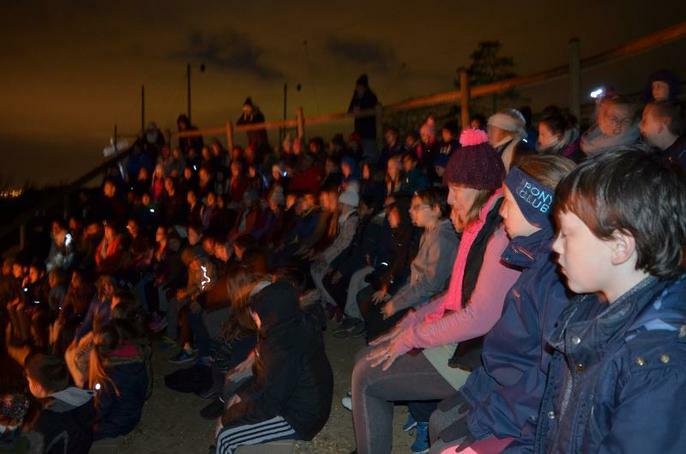 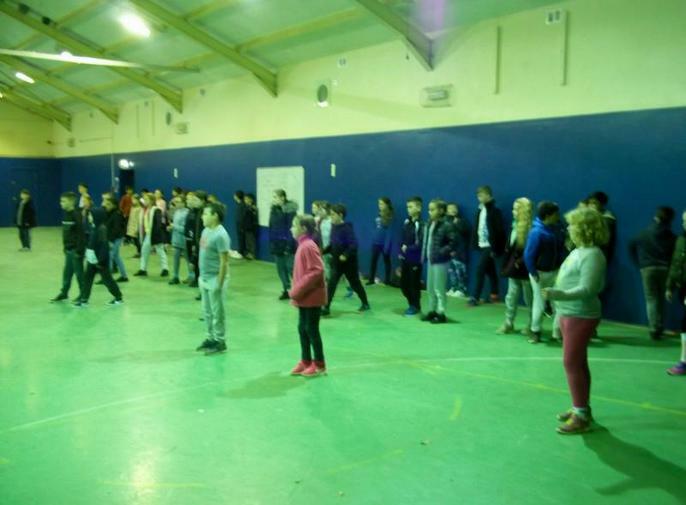 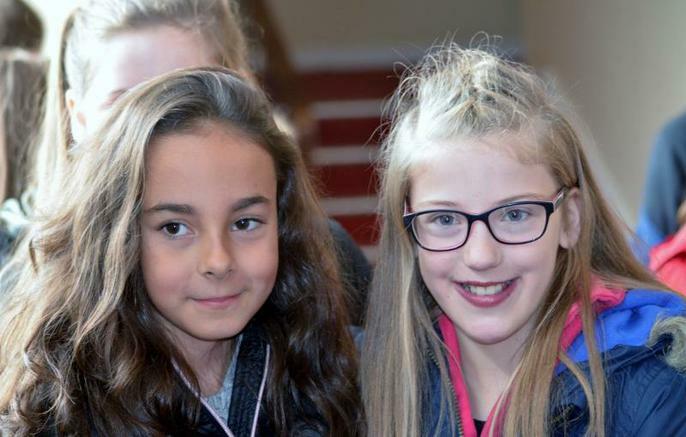 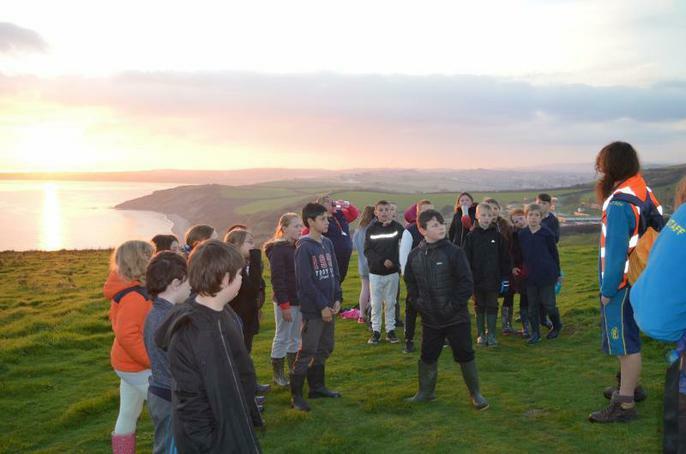 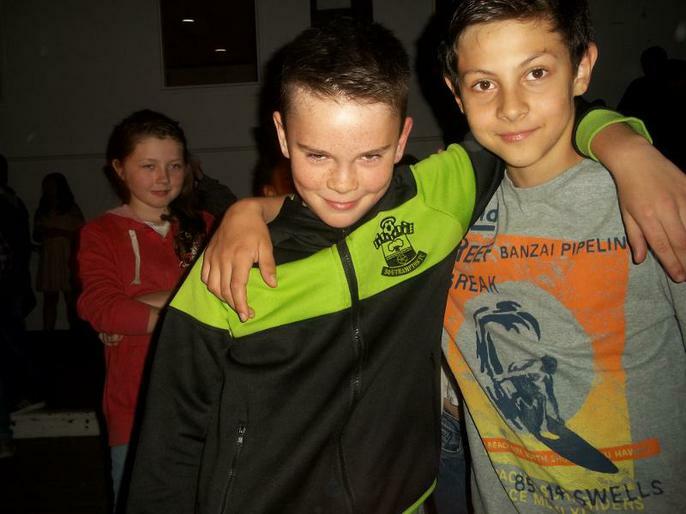 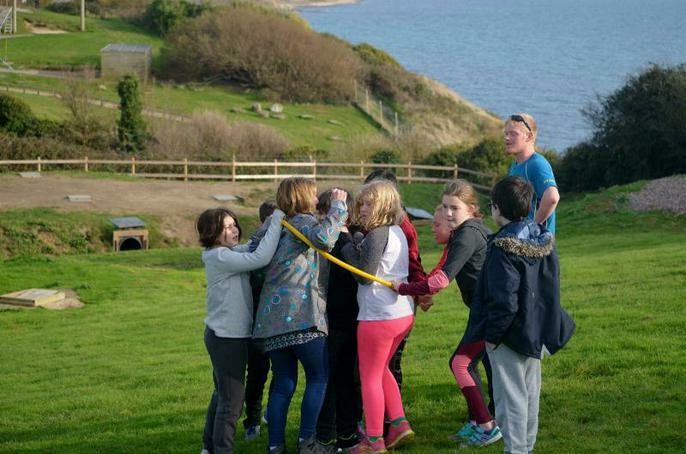 Today’s photos include pictures of last night’s campfire and tonight’s disco. 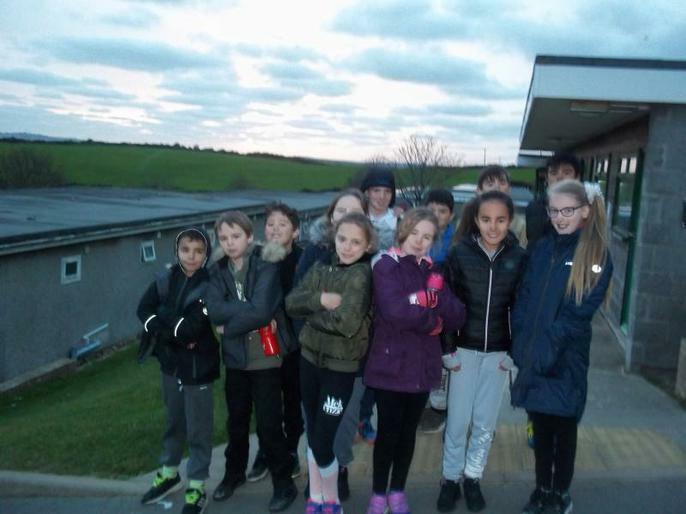 We are now all back safely and looking forward to sleeping in our own beds! 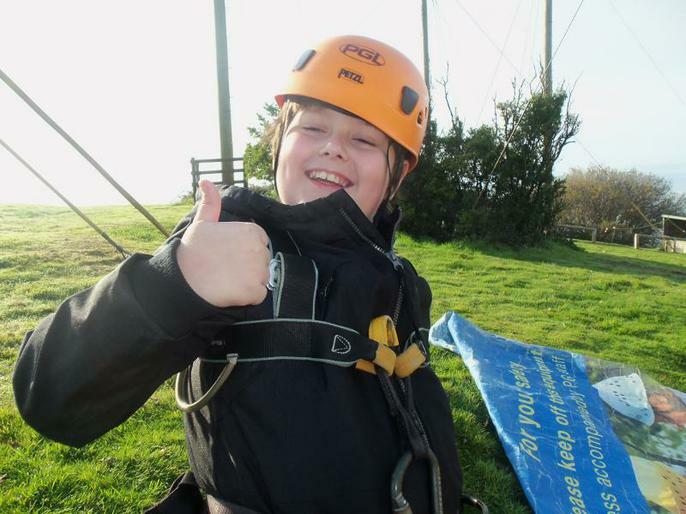 It has been a fantastic week. 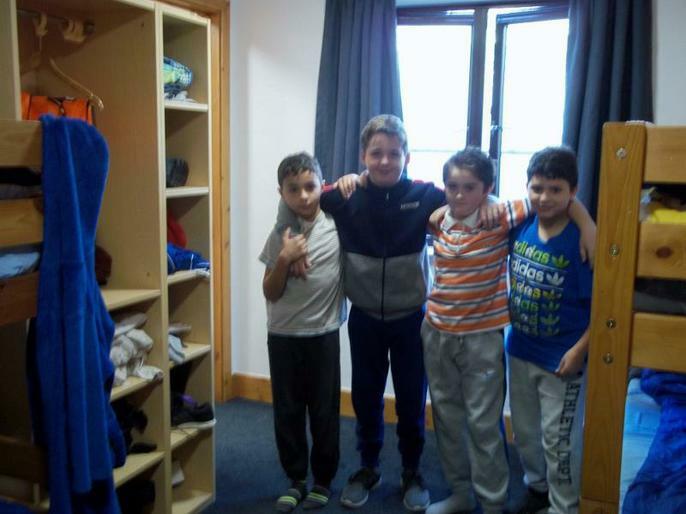 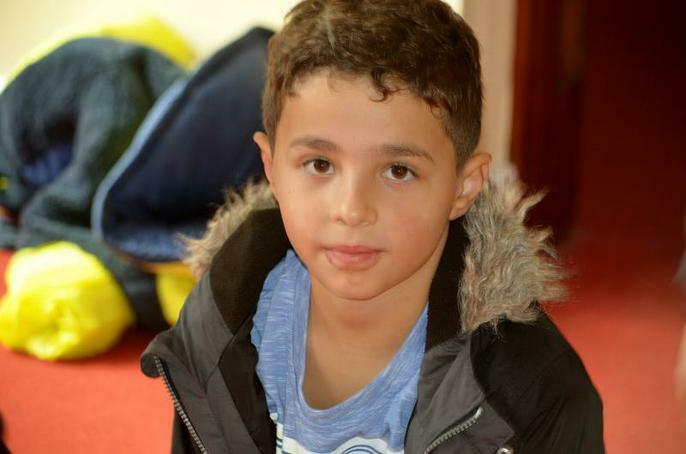 The children have responded really well to the challenges and it has been a pleasure to see them supporting and helping each other. 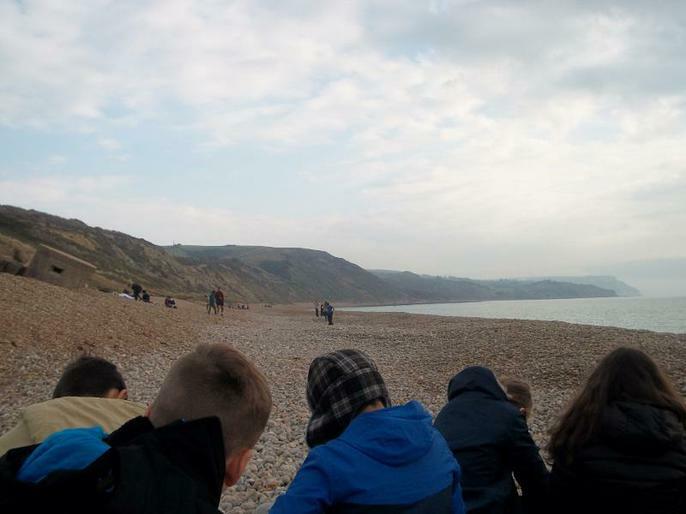 This morning we packed up and had breakfast before heading down to the beach. 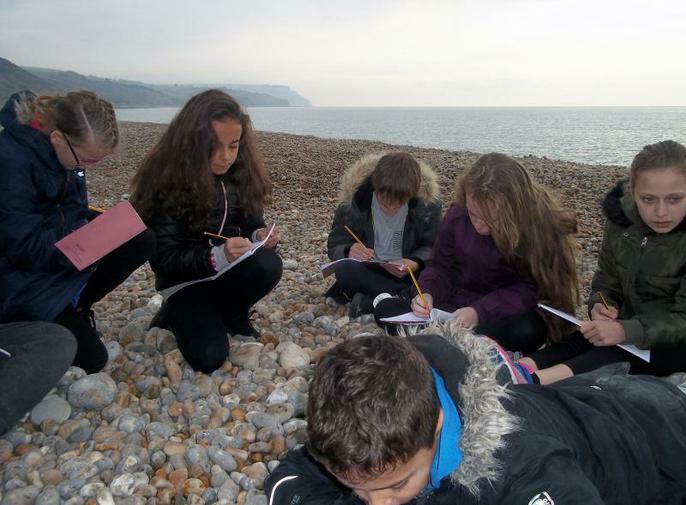 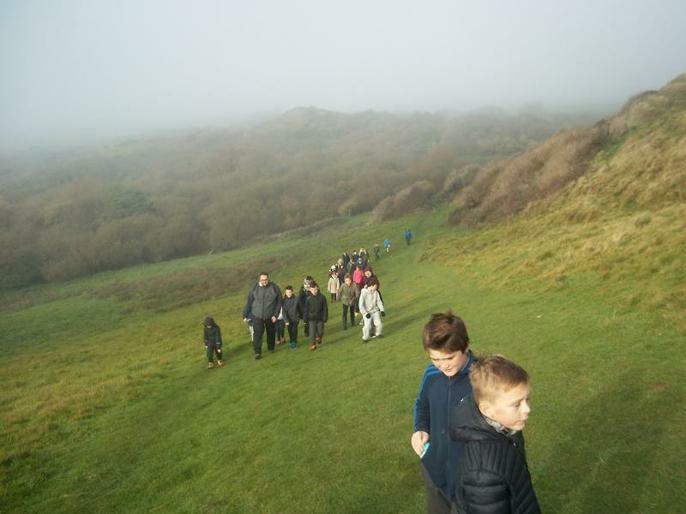 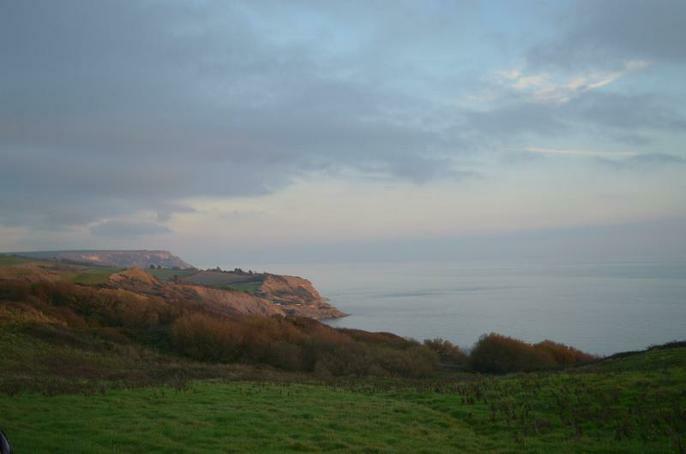 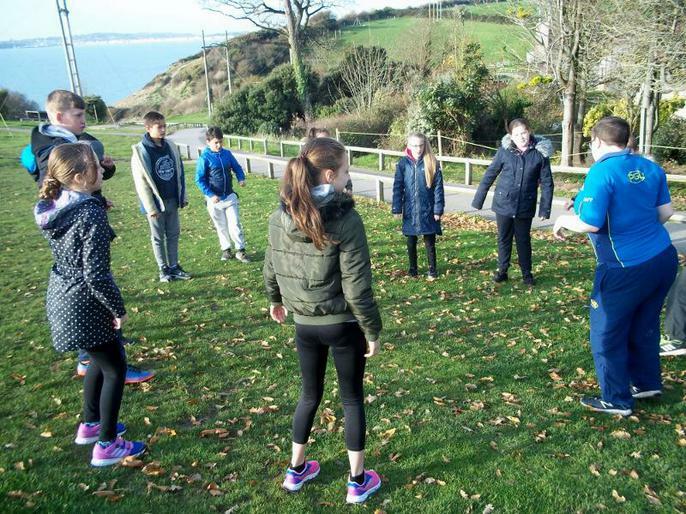 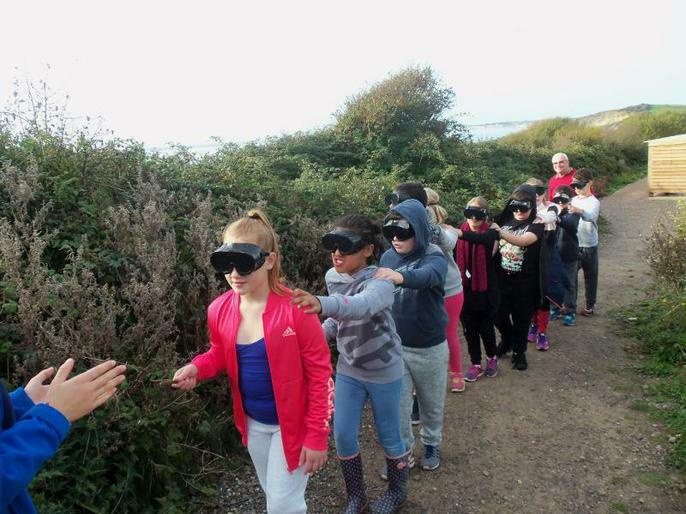 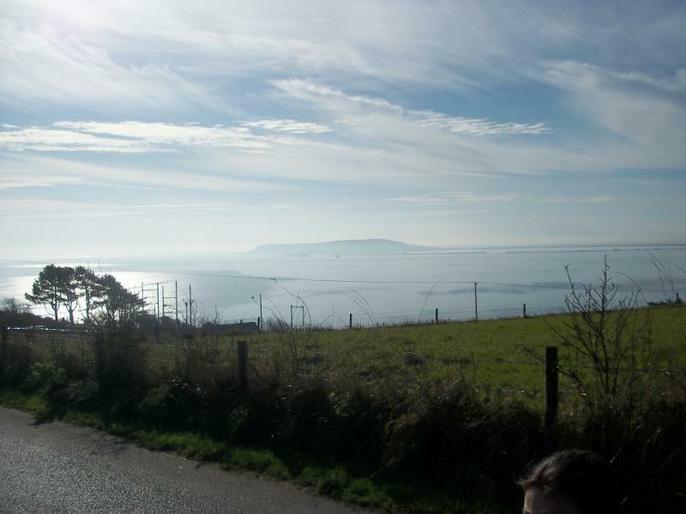 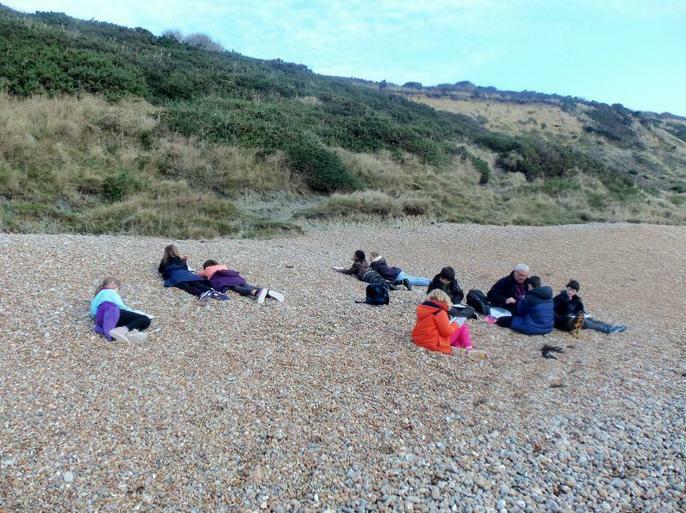 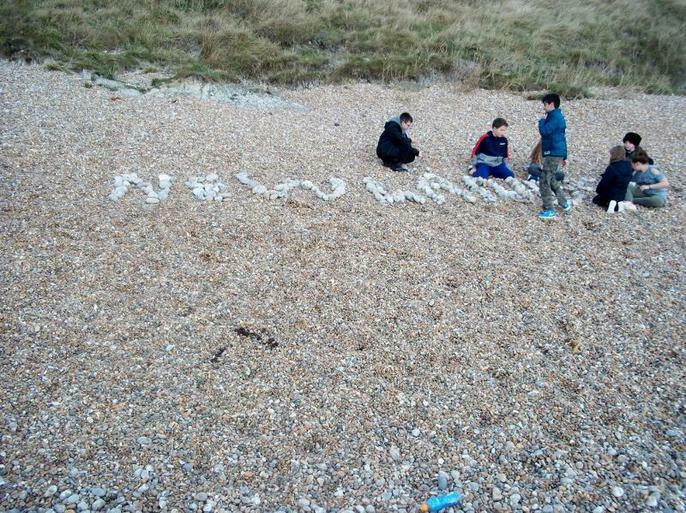 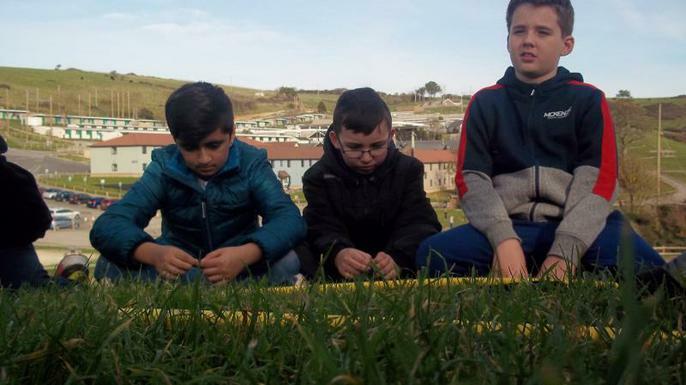 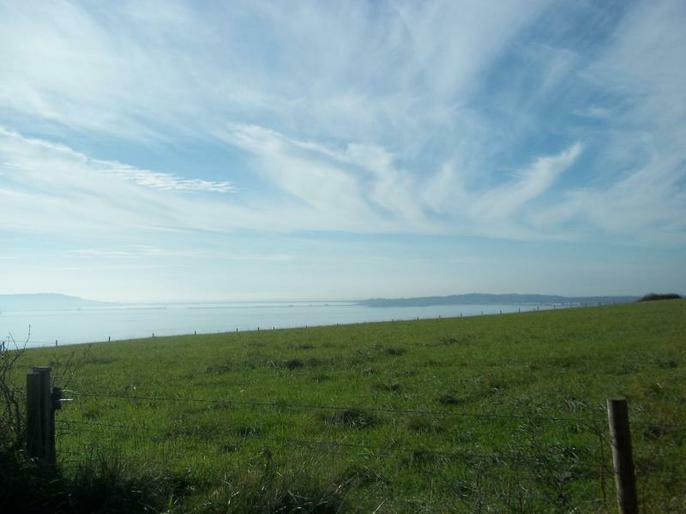 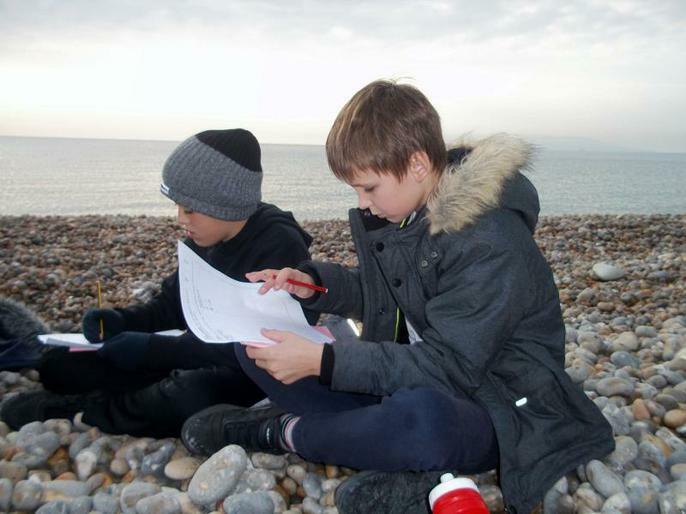 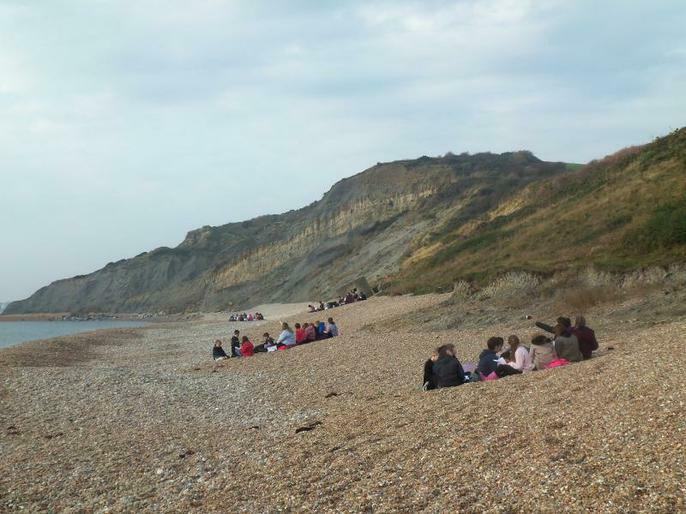 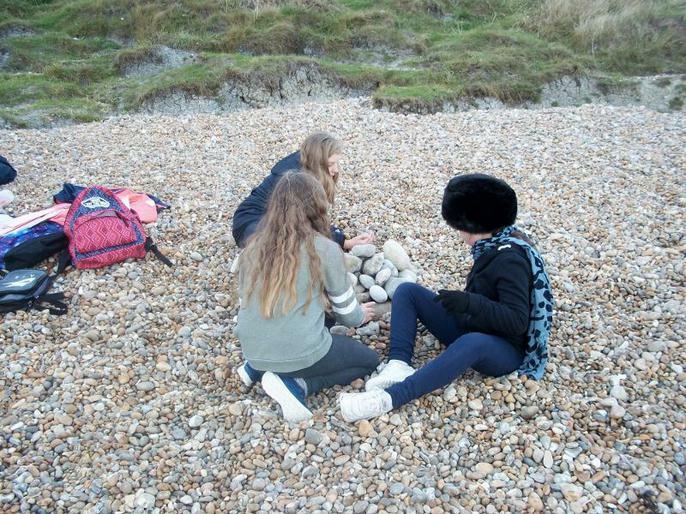 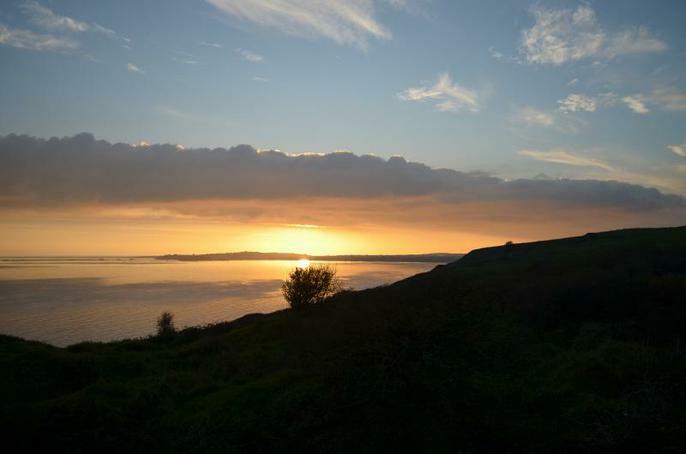 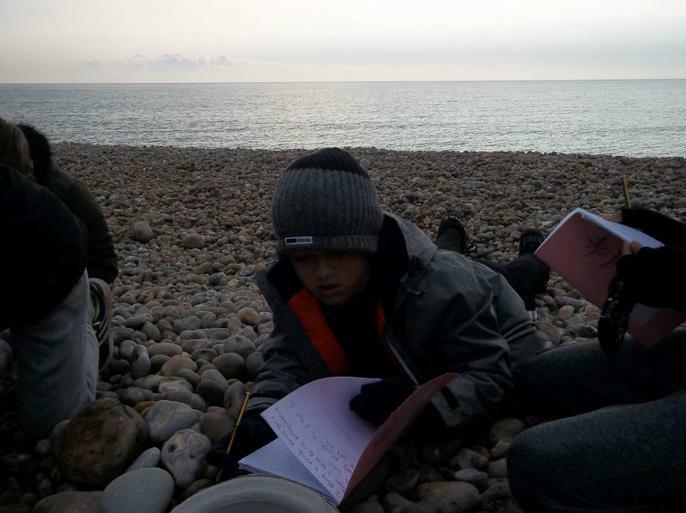 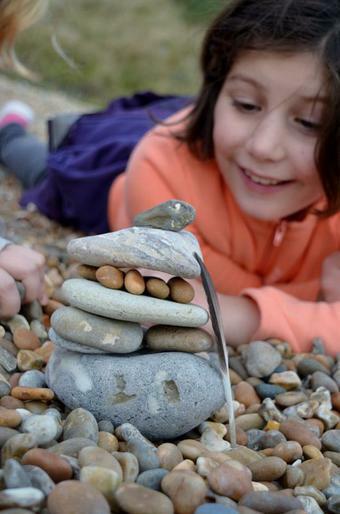 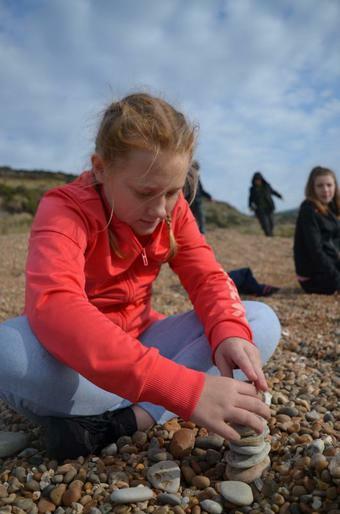 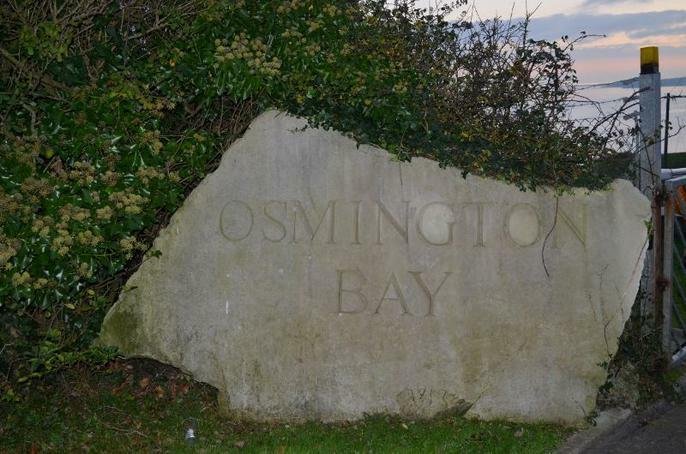 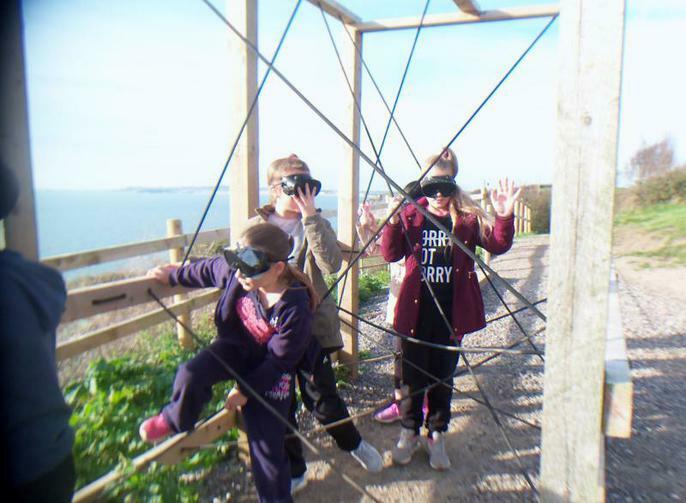 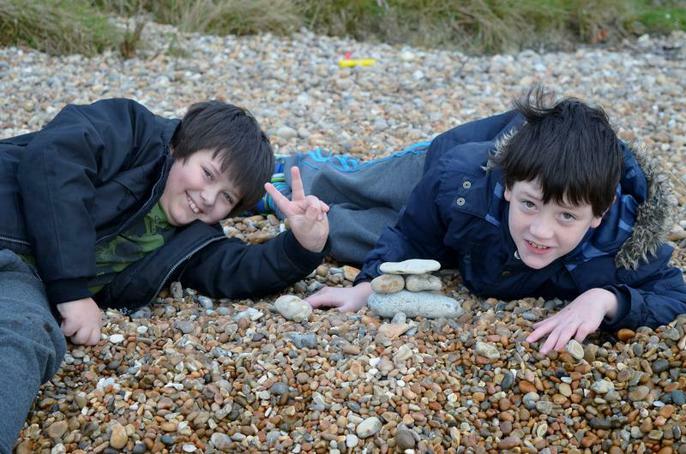 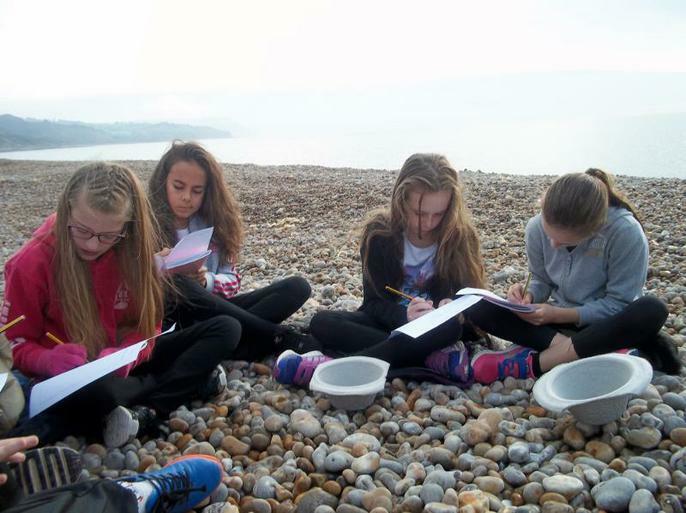 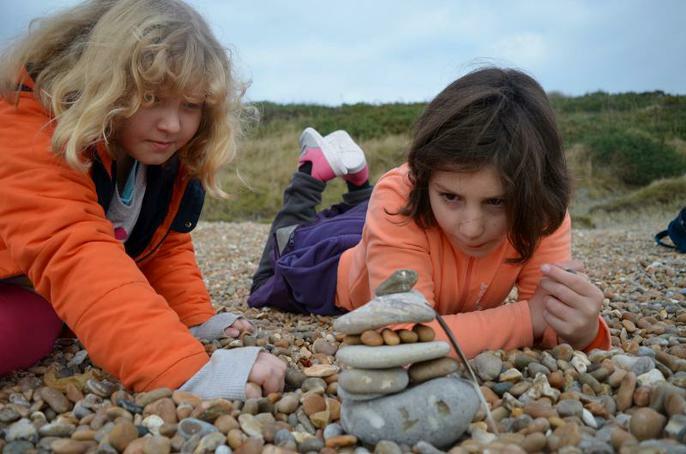 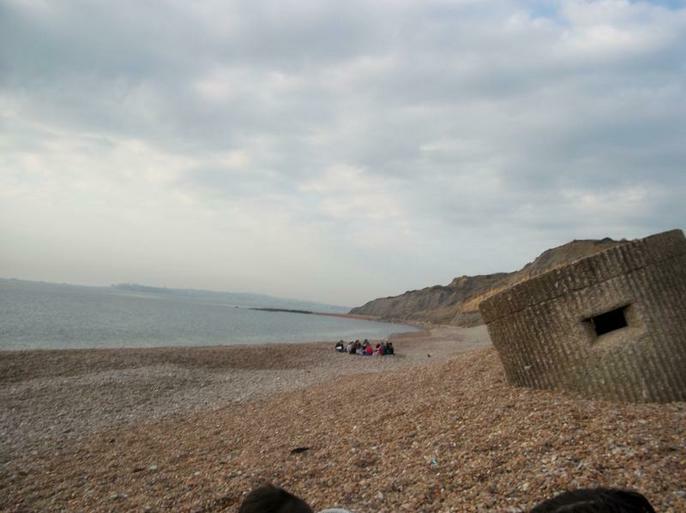 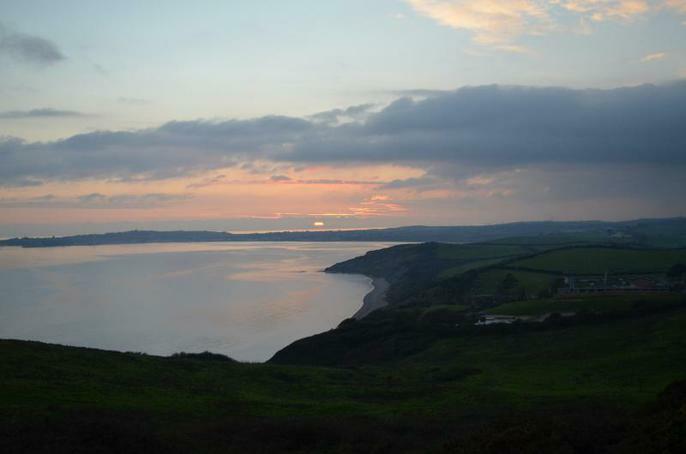 The purpose of this activity was to allow the children to see the natural and human influences that have shaped the coastline here. 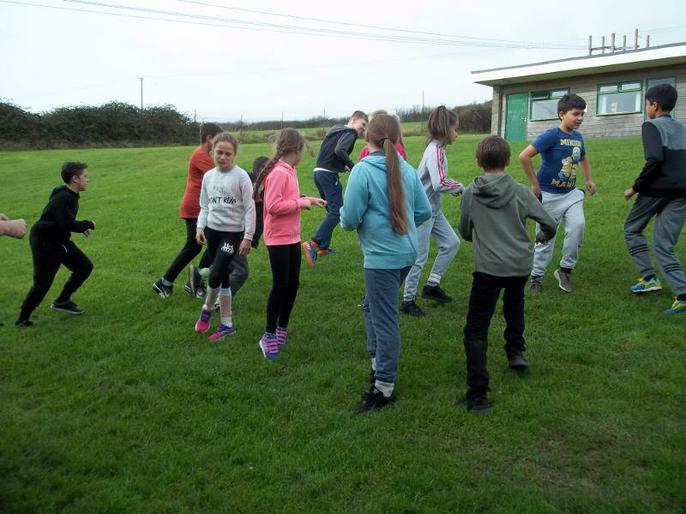 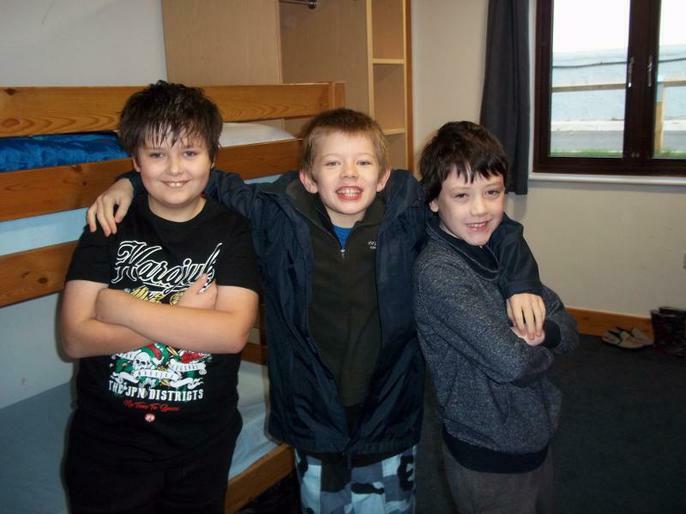 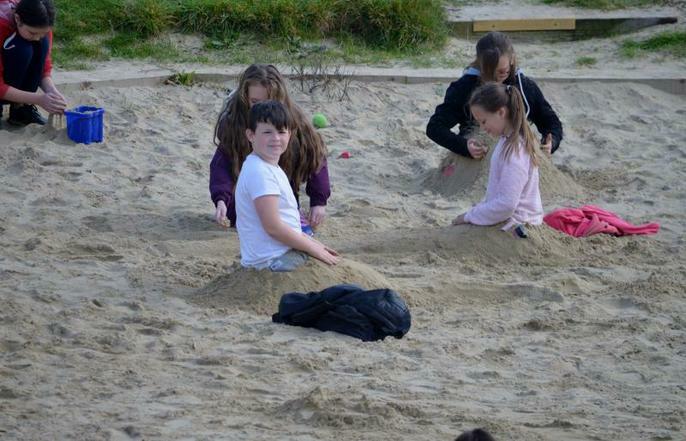 The children also had the opportunity to play as well before the final meal at PGL and then loading the coach for home. 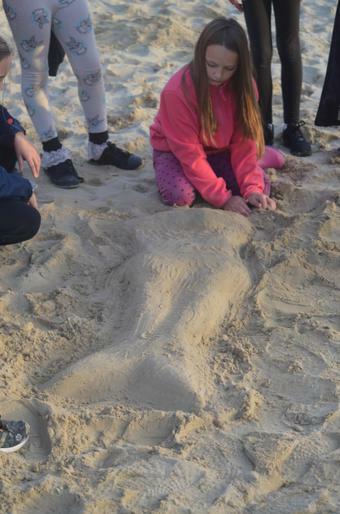 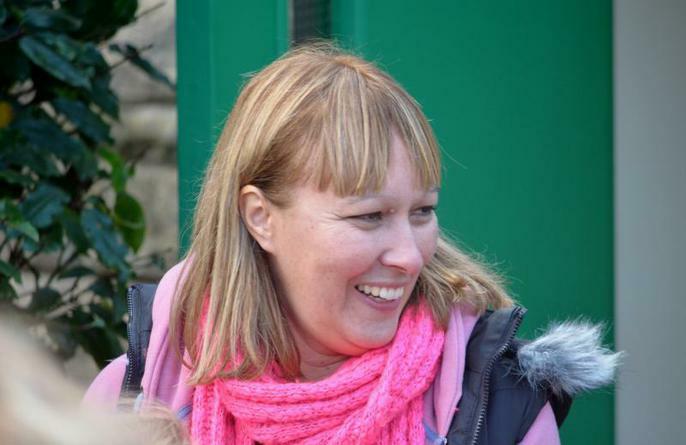 Thanks to the children for making the week so great but also to Mrs Mackay, Mrs Griffiths, Mr Harris and Mrs Rimmington for organising the whole thing. 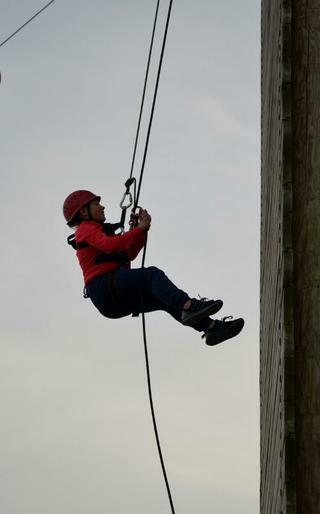 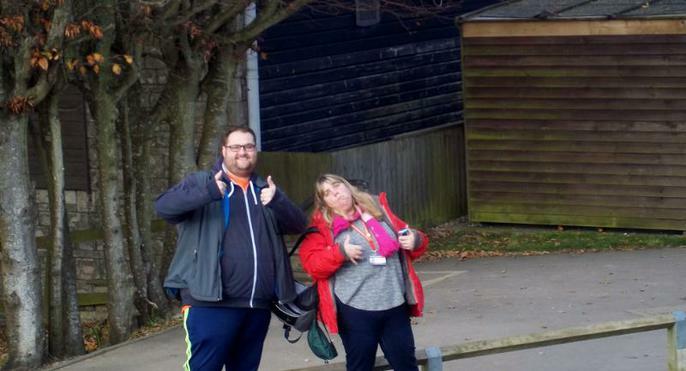 Further thanks for all the adults who supported in whatever way and for the staff at PGL for giving us a special time. 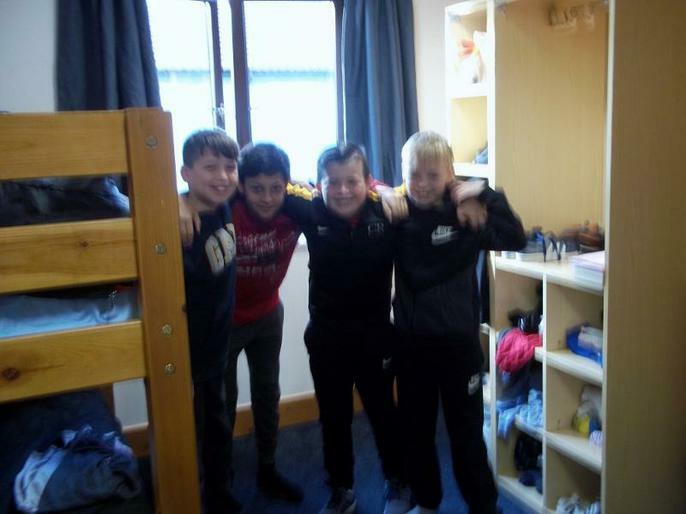 Particularly Alex and Andy who were our host leaders assigned to Newlands. 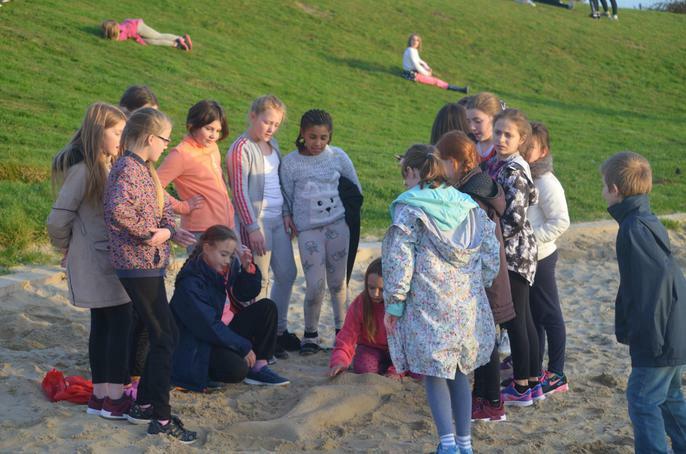 See the children on the beach and getting ready to go home below.